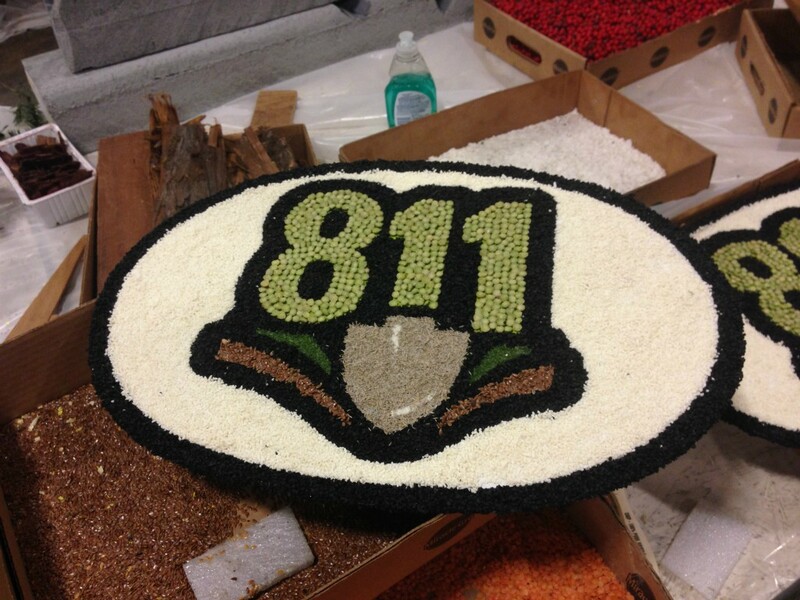 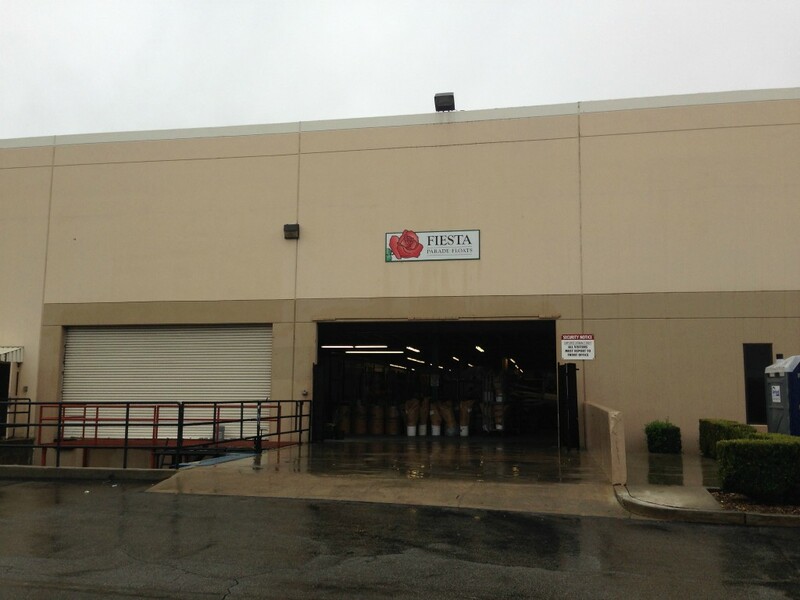 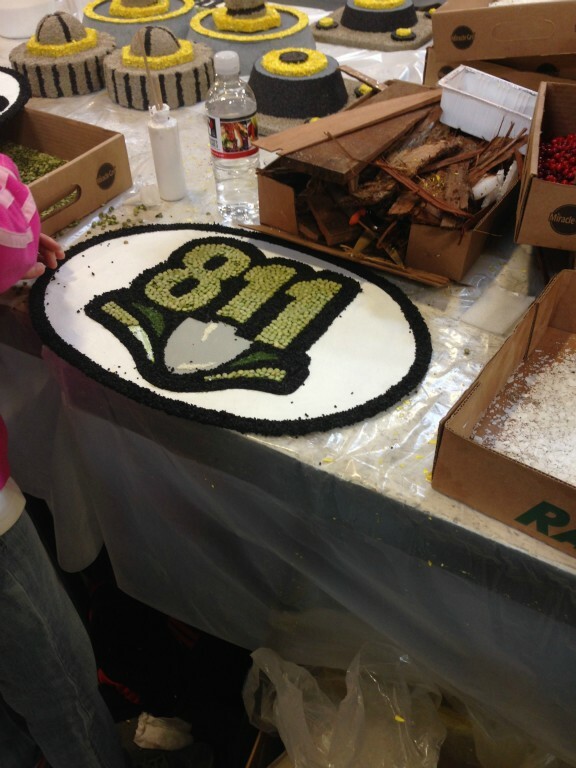 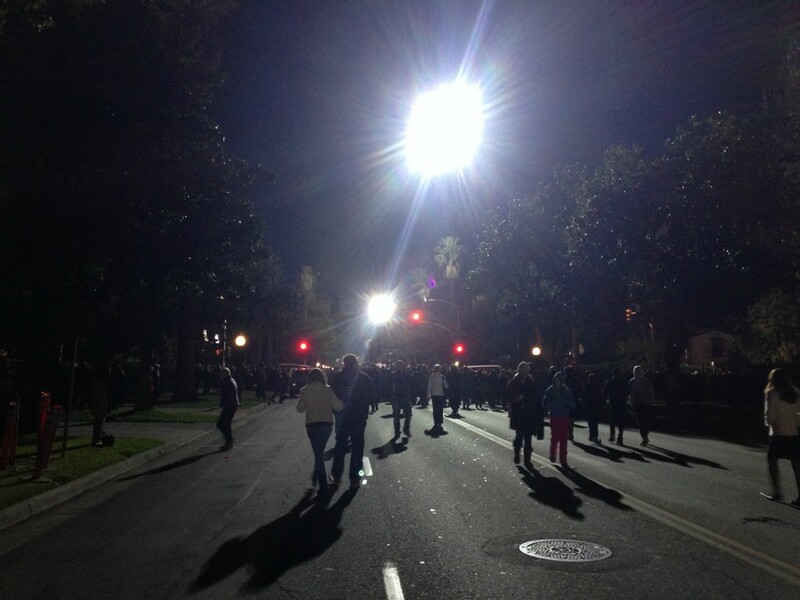 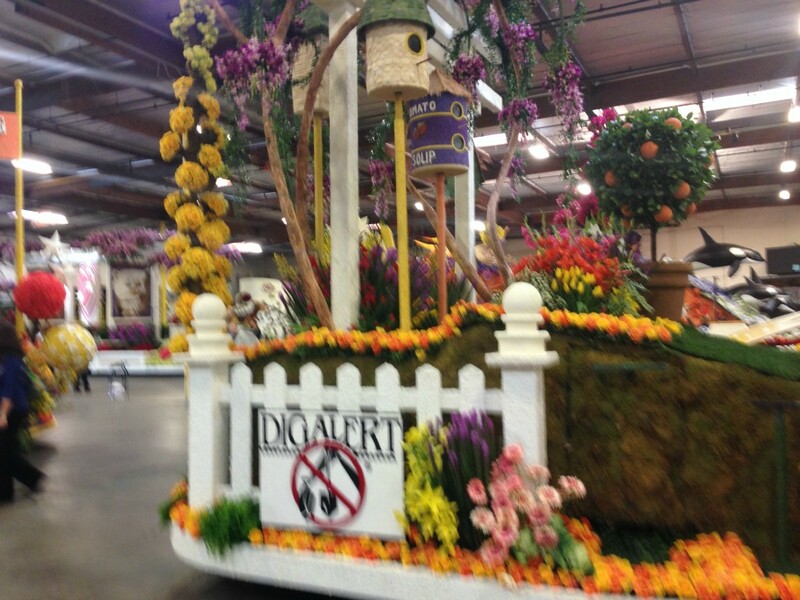 After the huge success of DigAlert's first year in the Rose Parade. 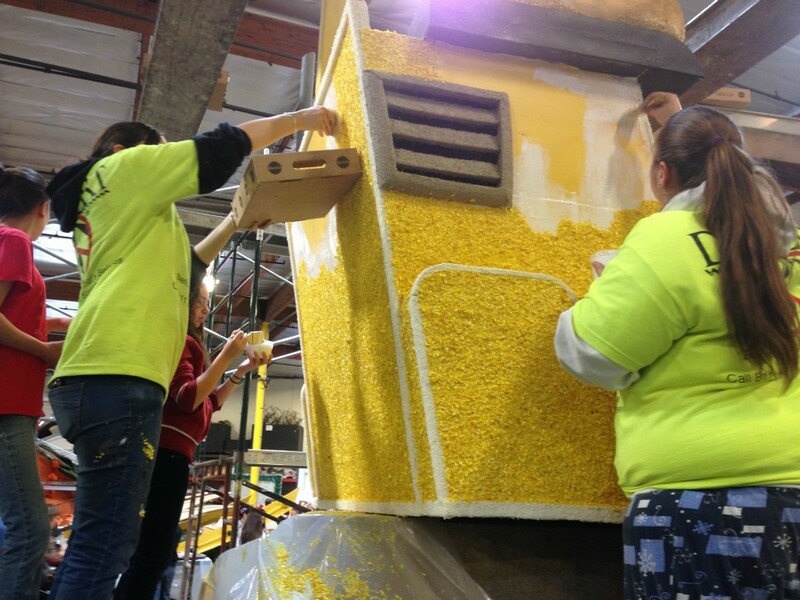 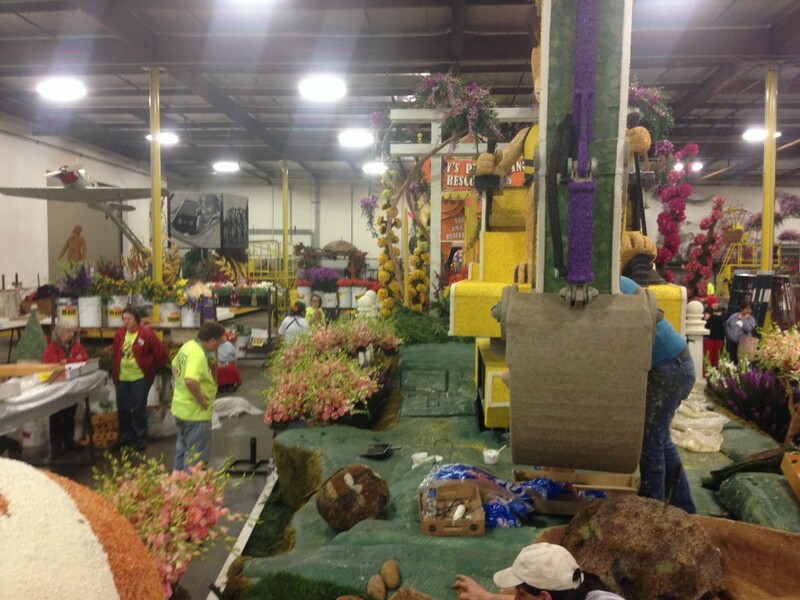 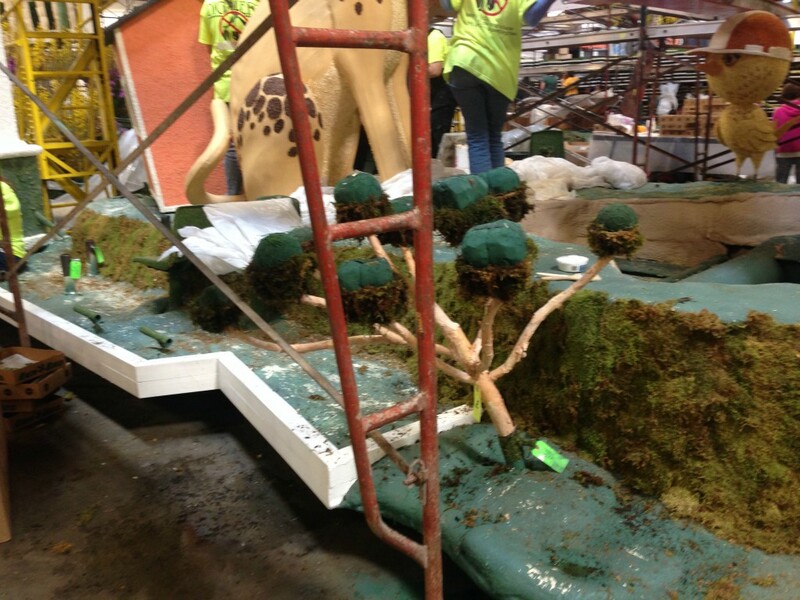 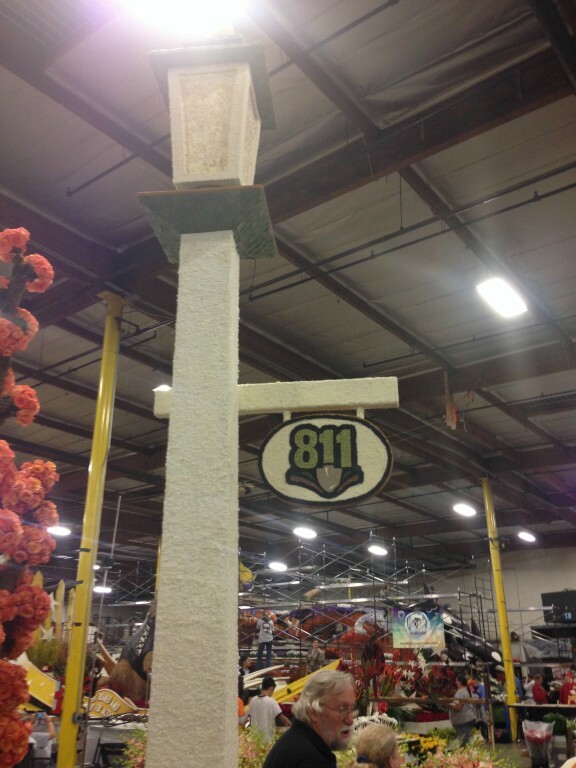 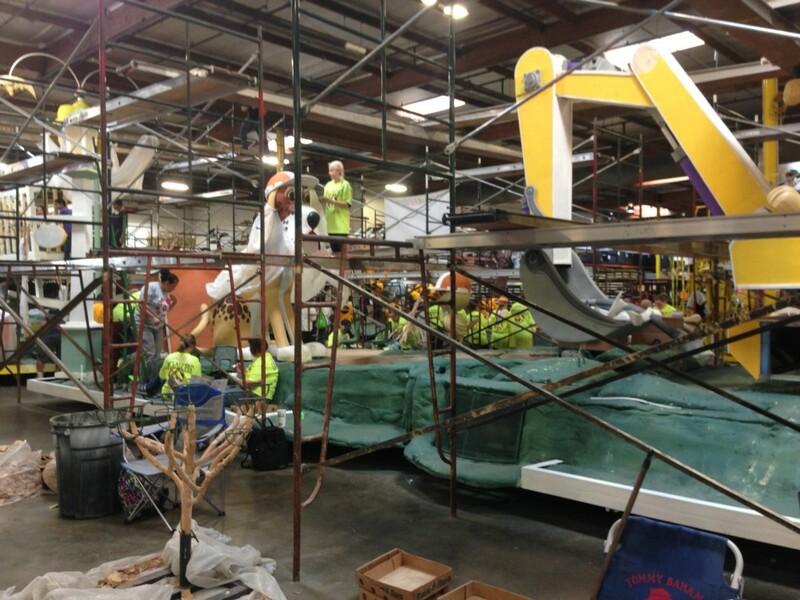 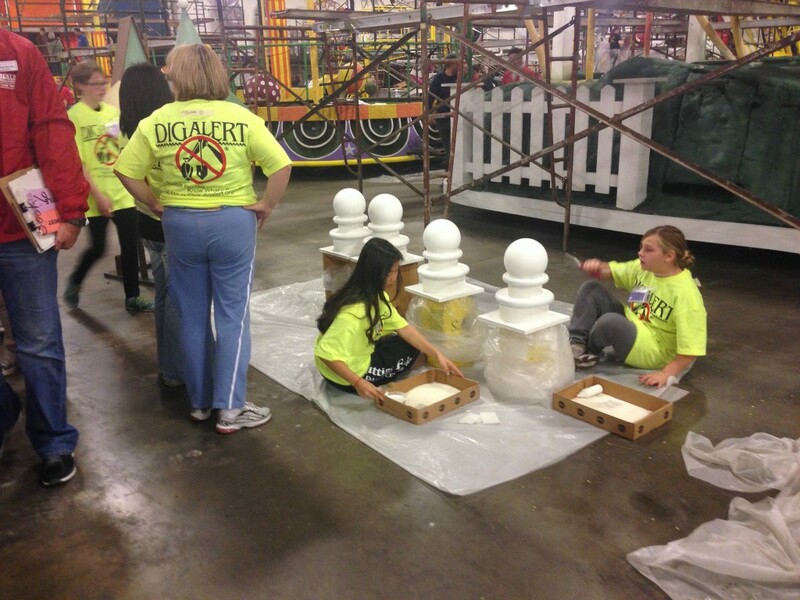 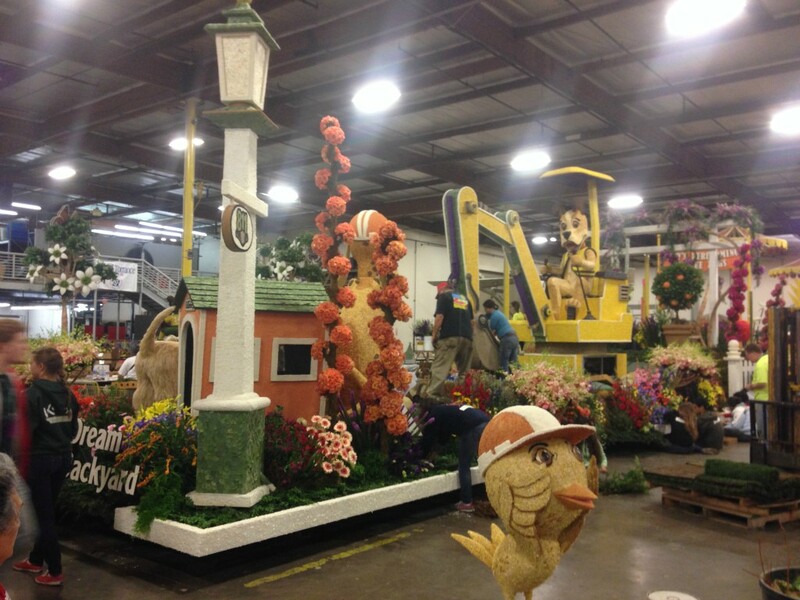 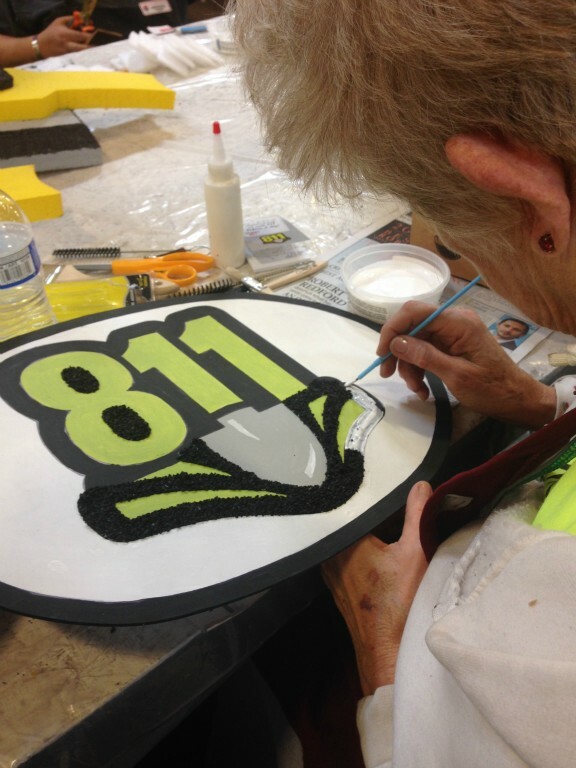 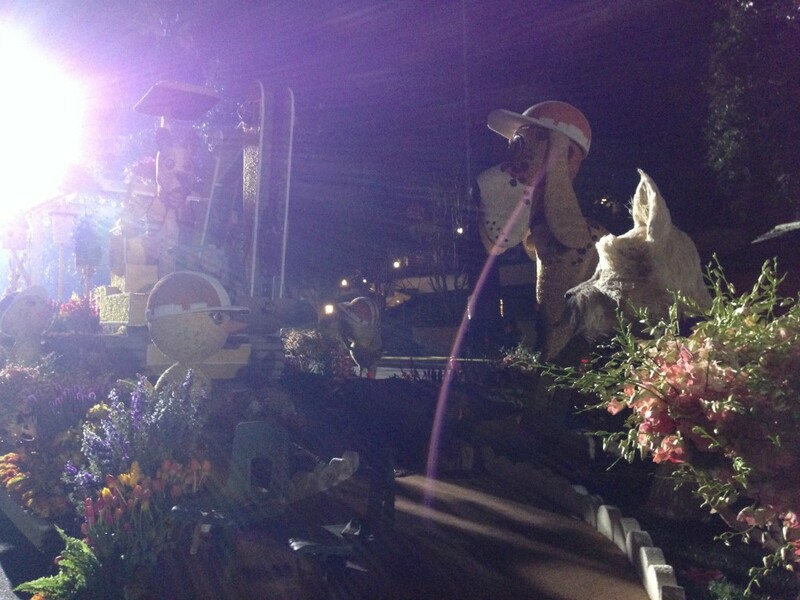 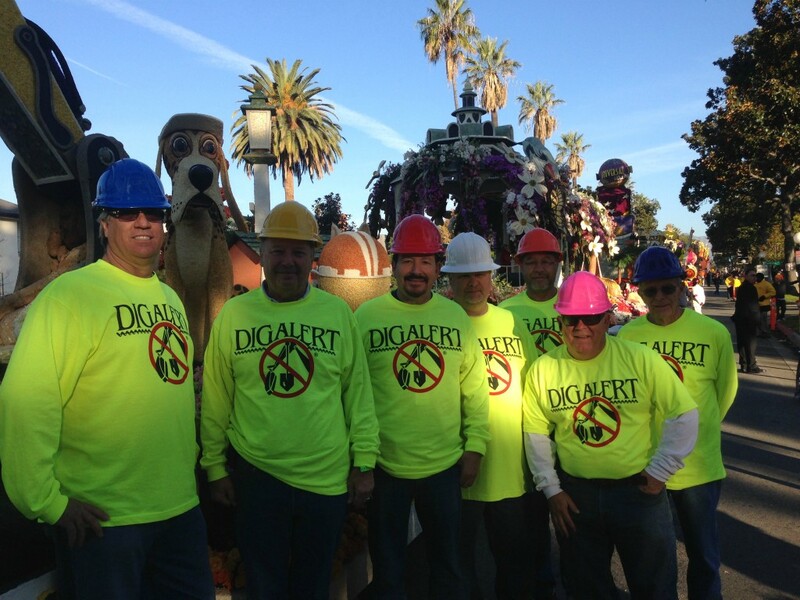 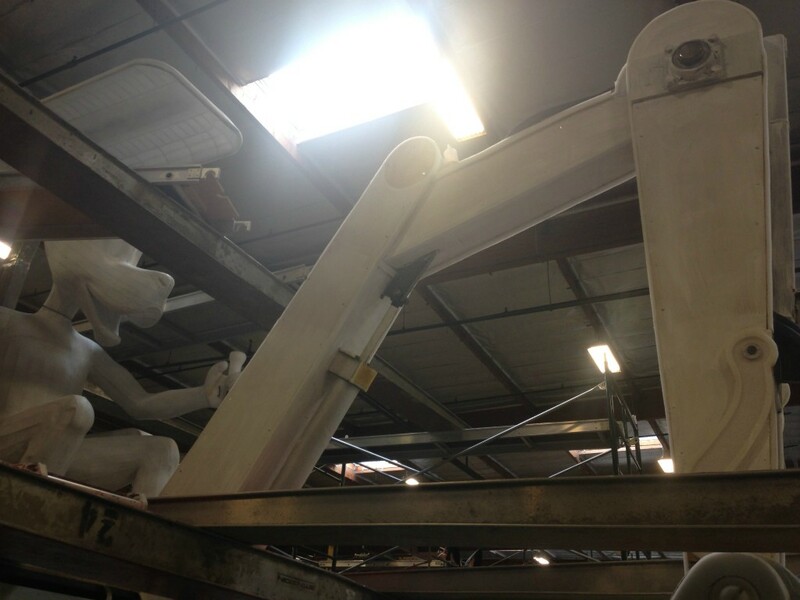 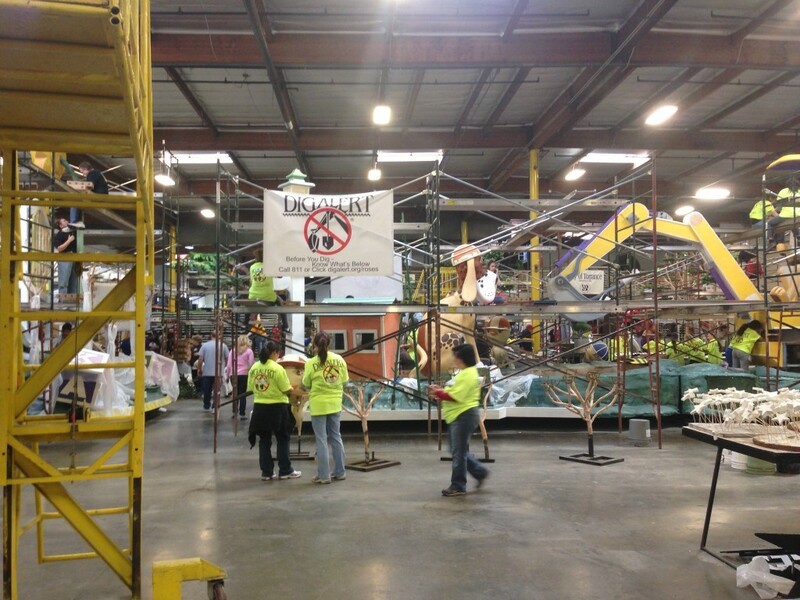 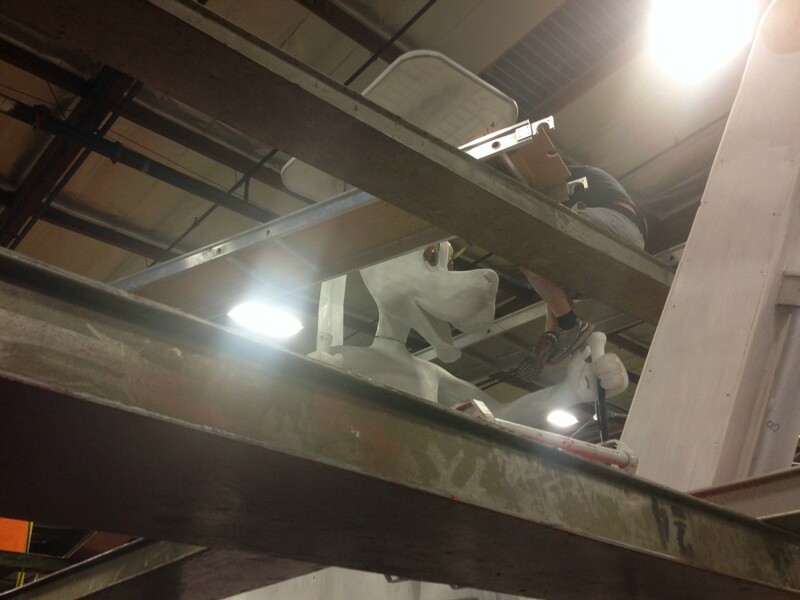 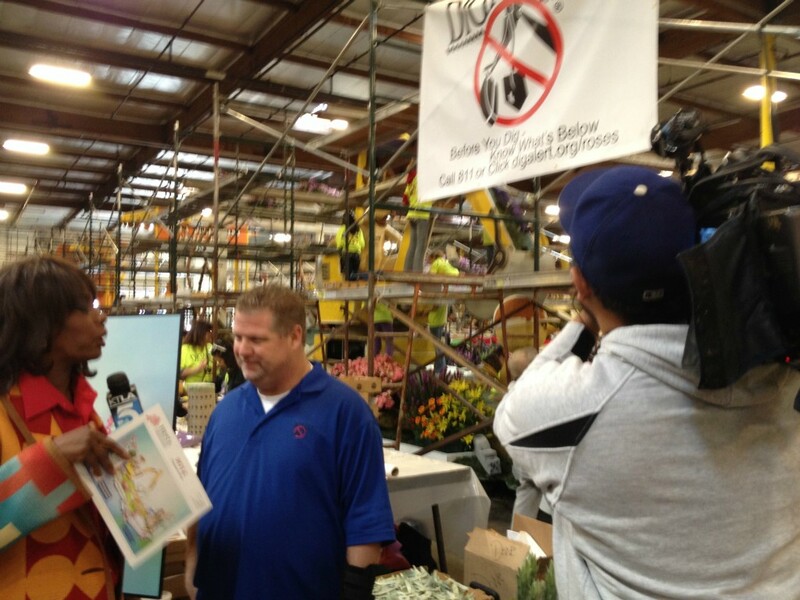 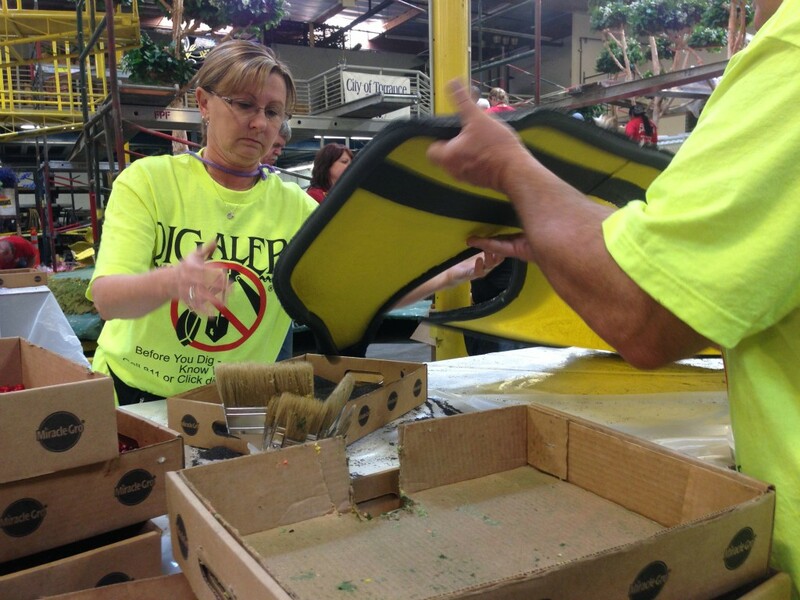 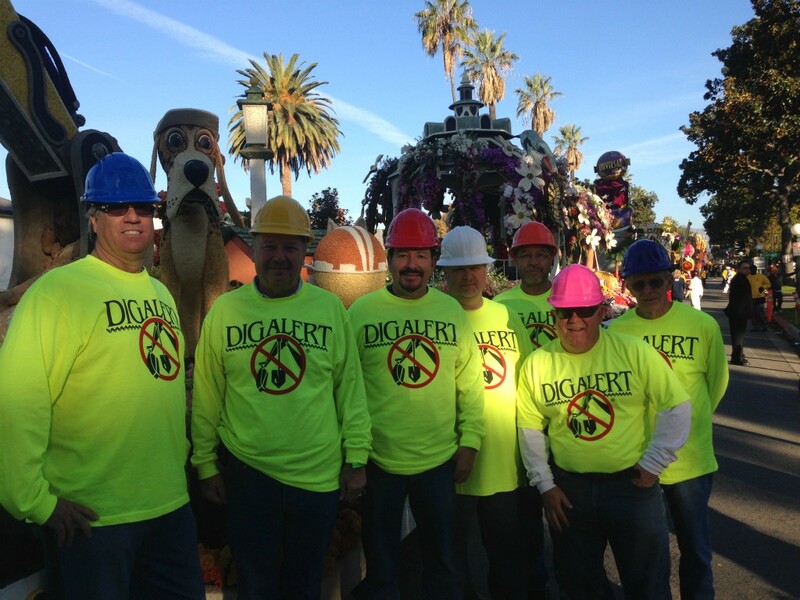 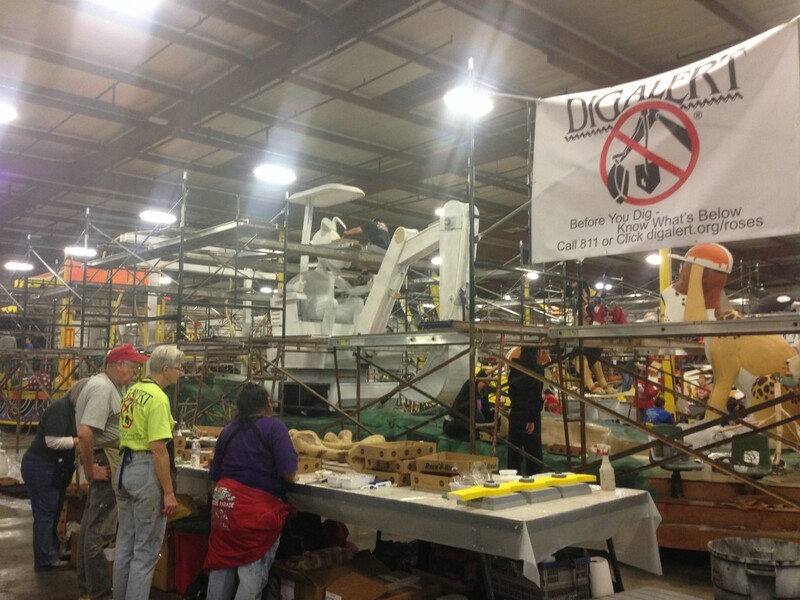 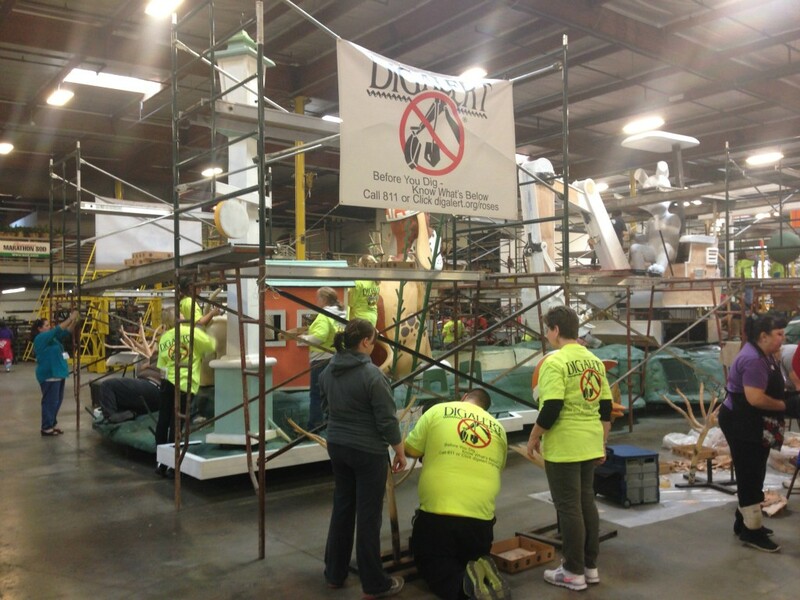 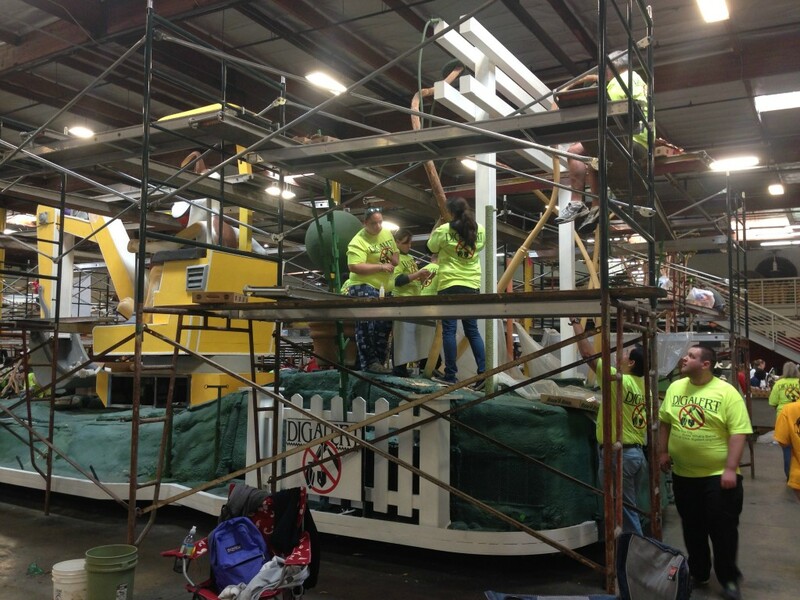 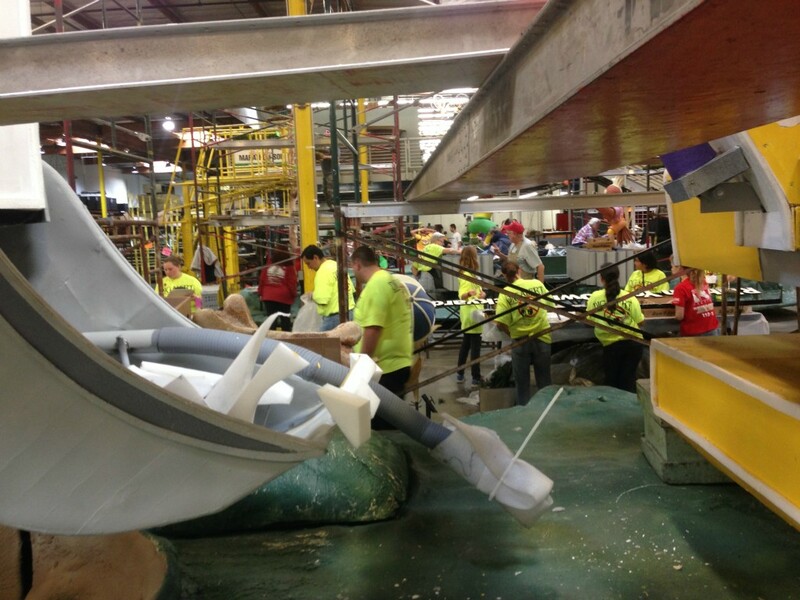 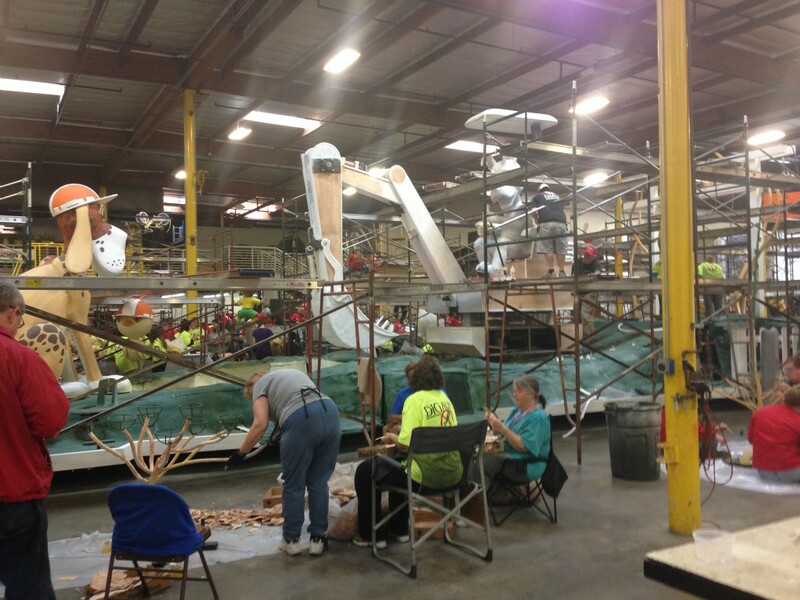 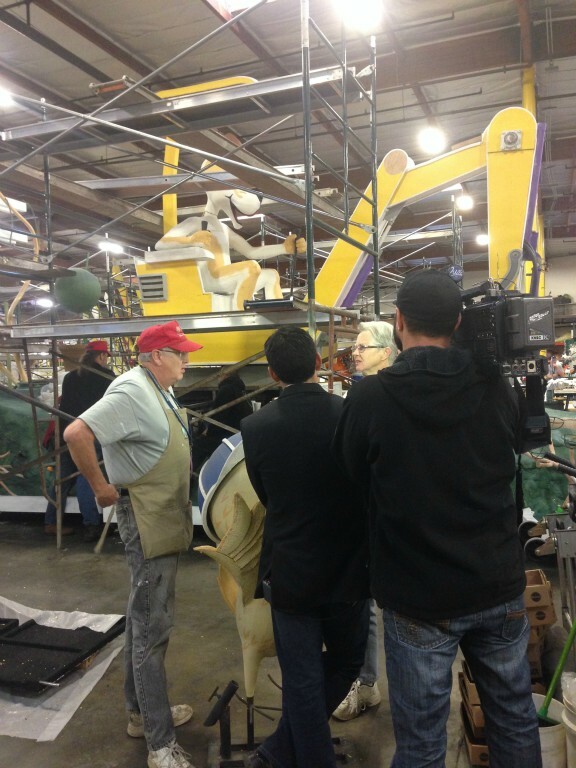 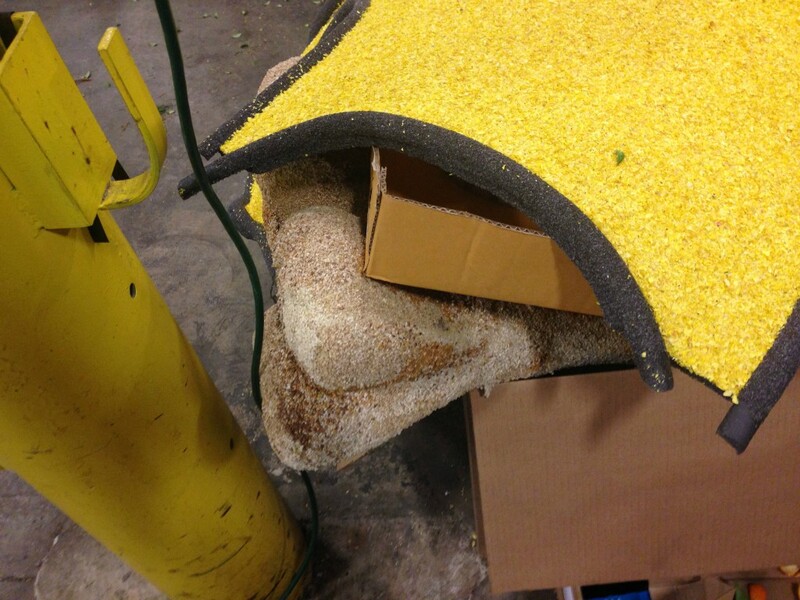 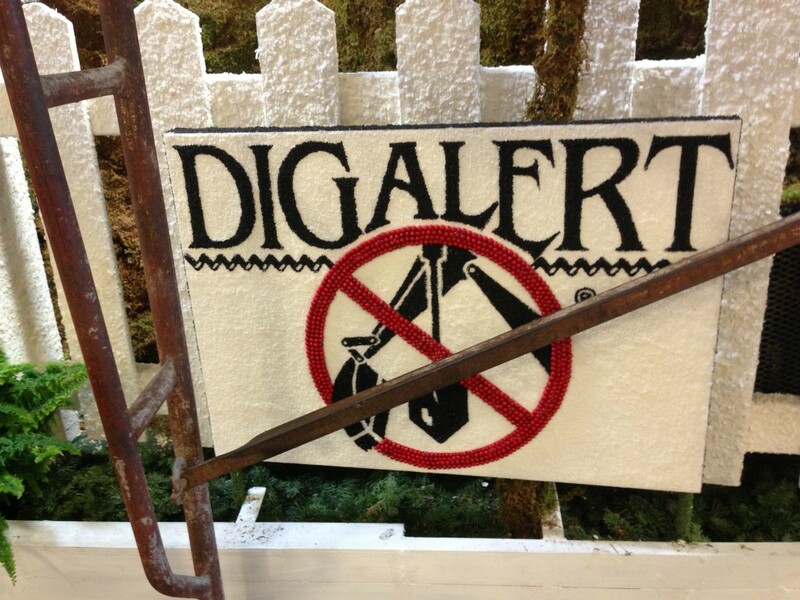 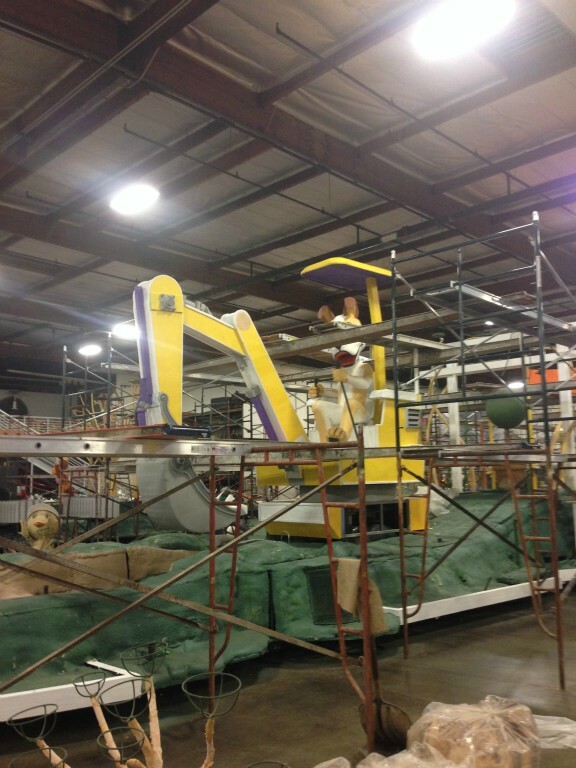 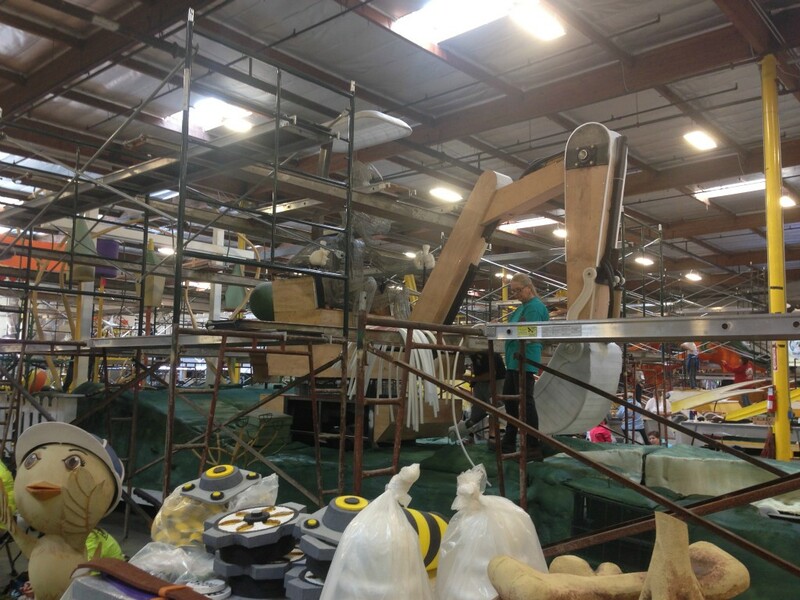 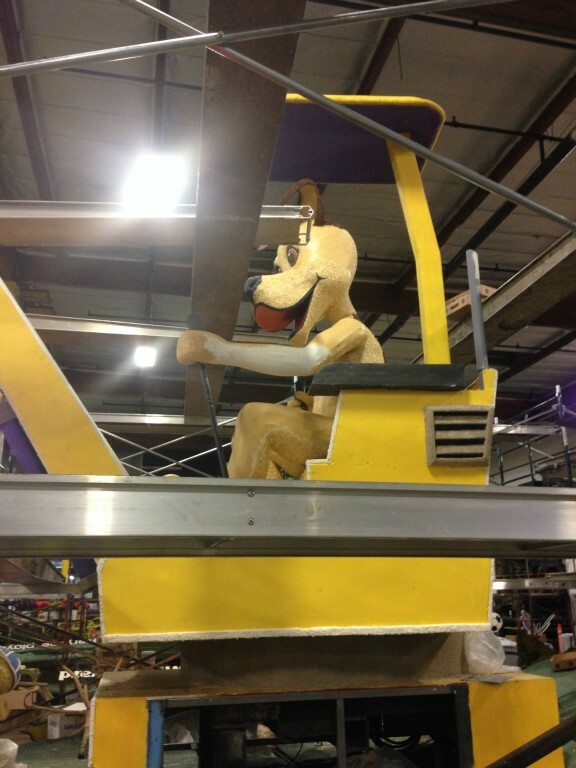 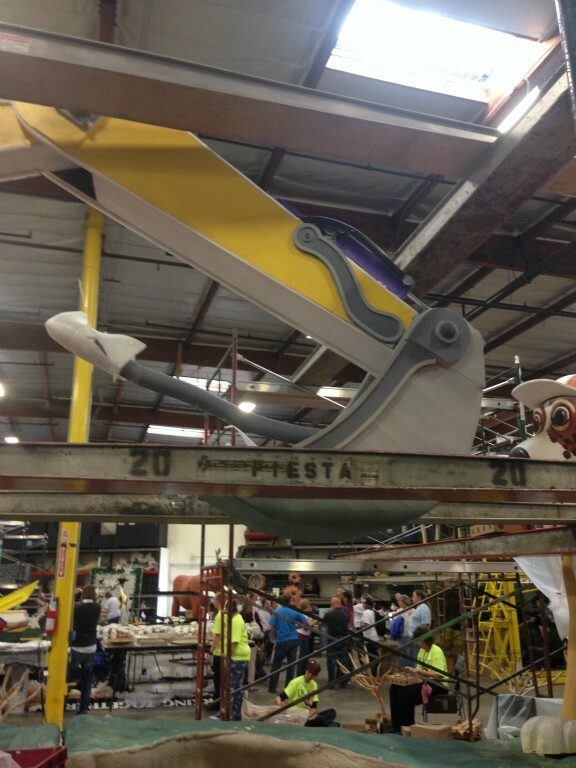 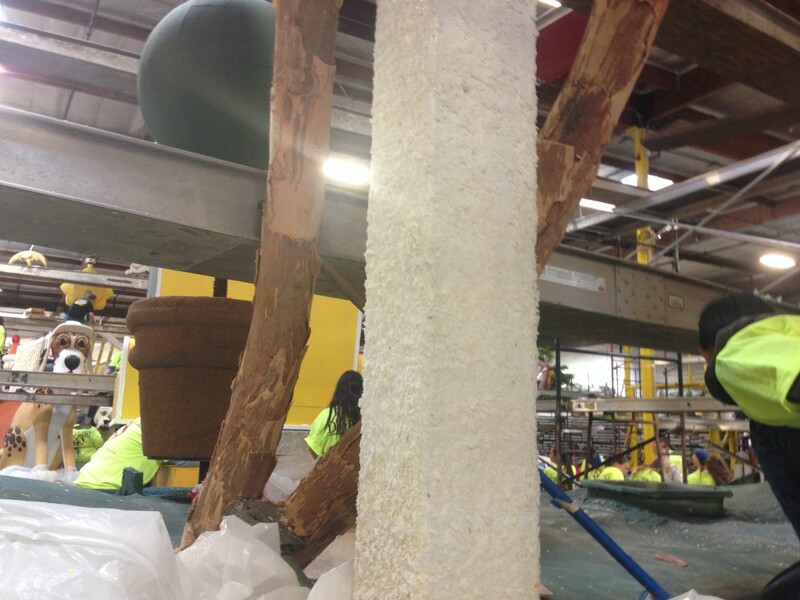 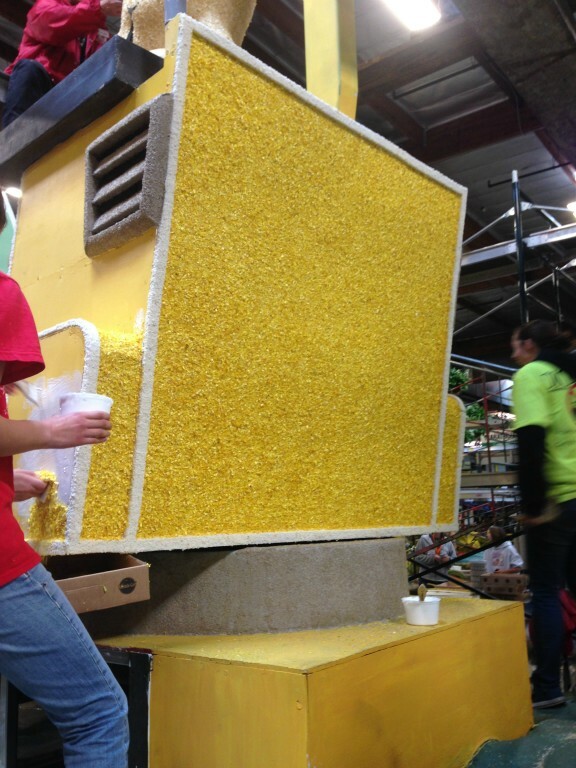 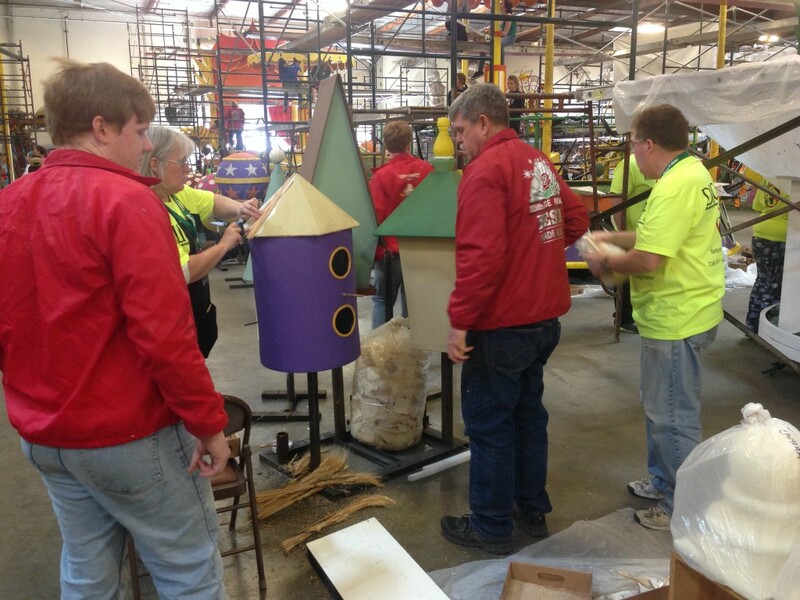 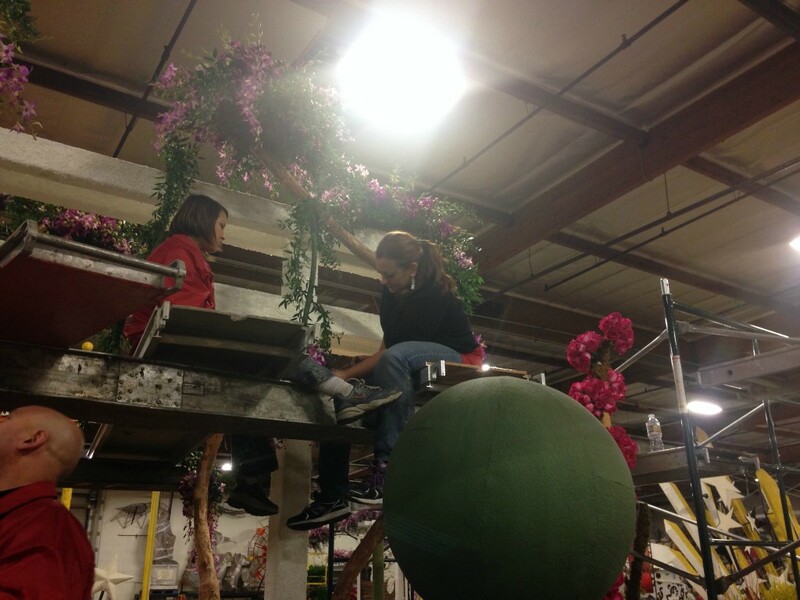 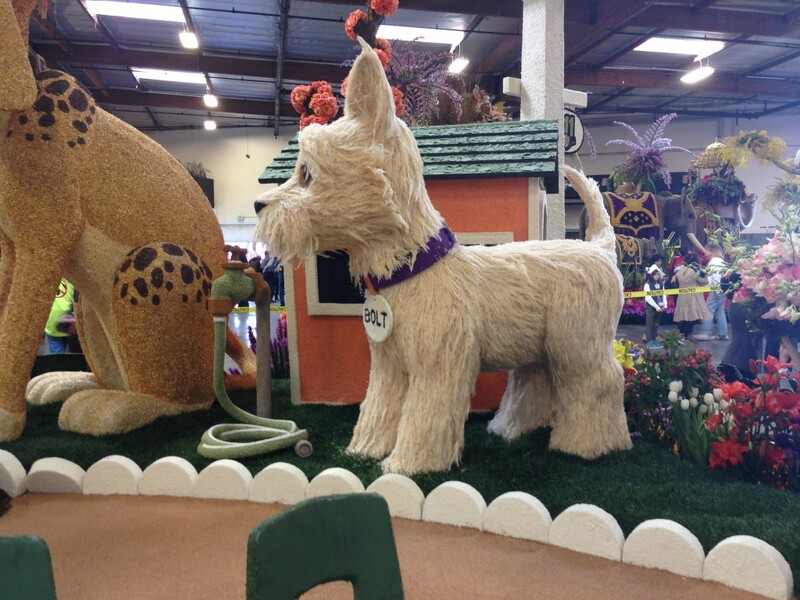 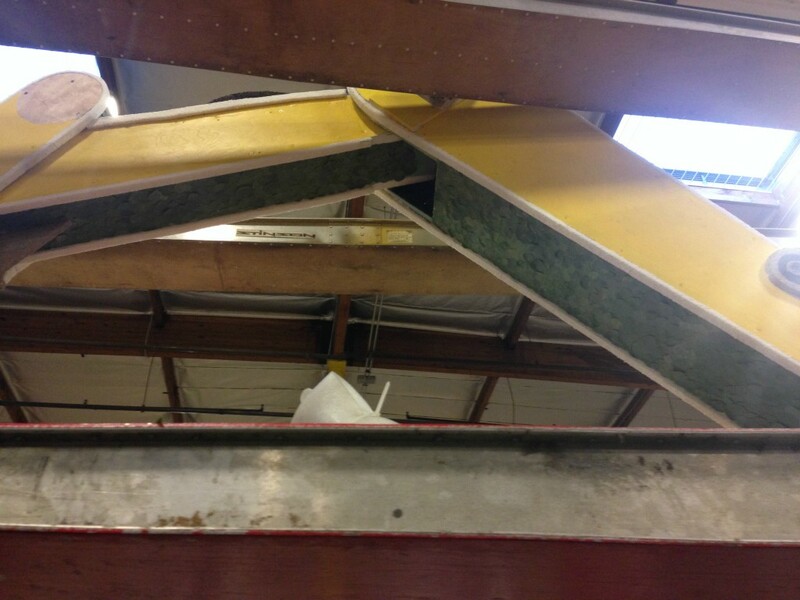 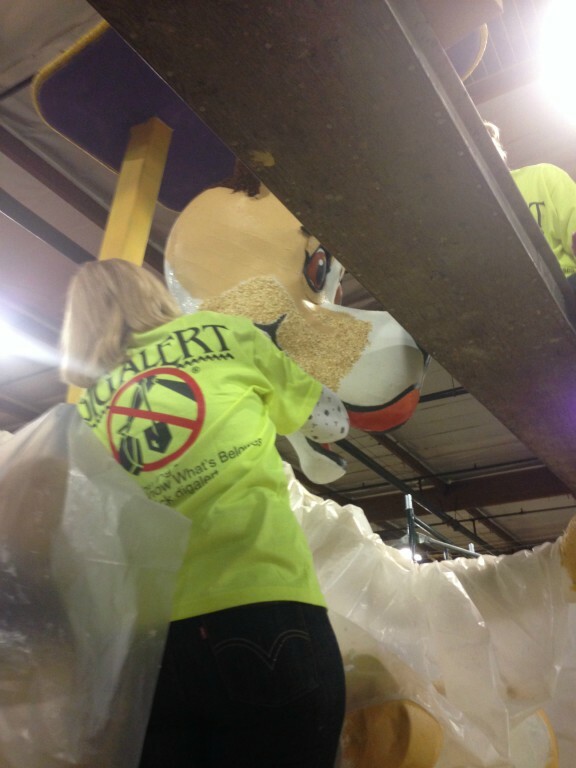 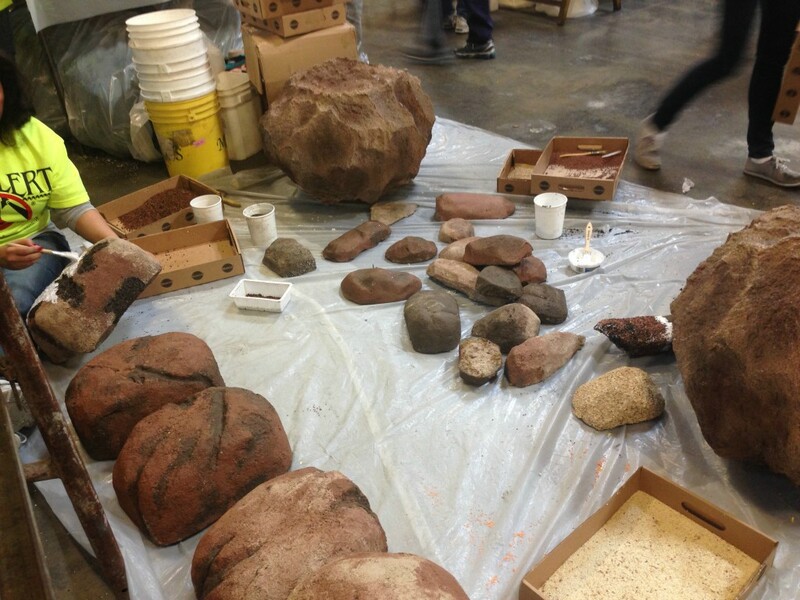 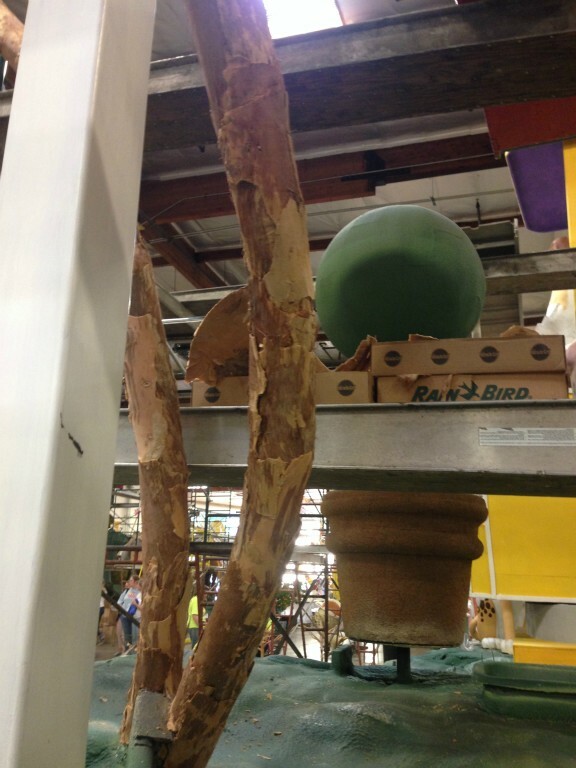 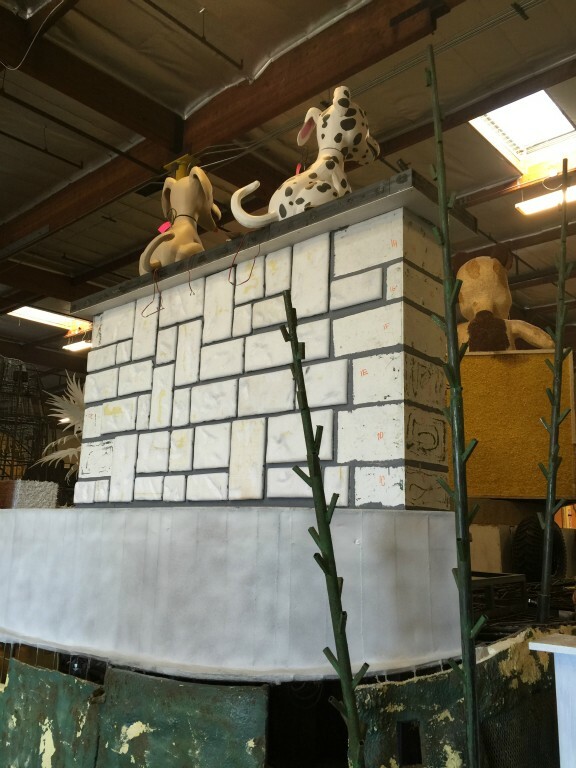 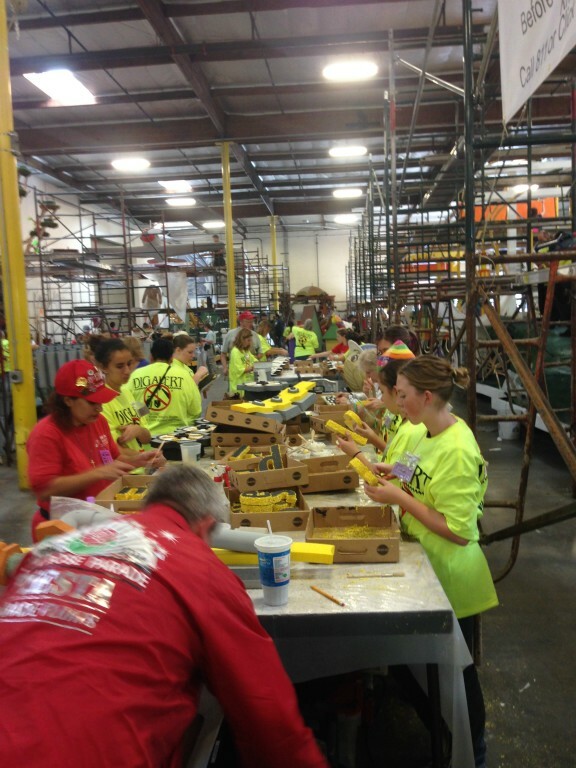 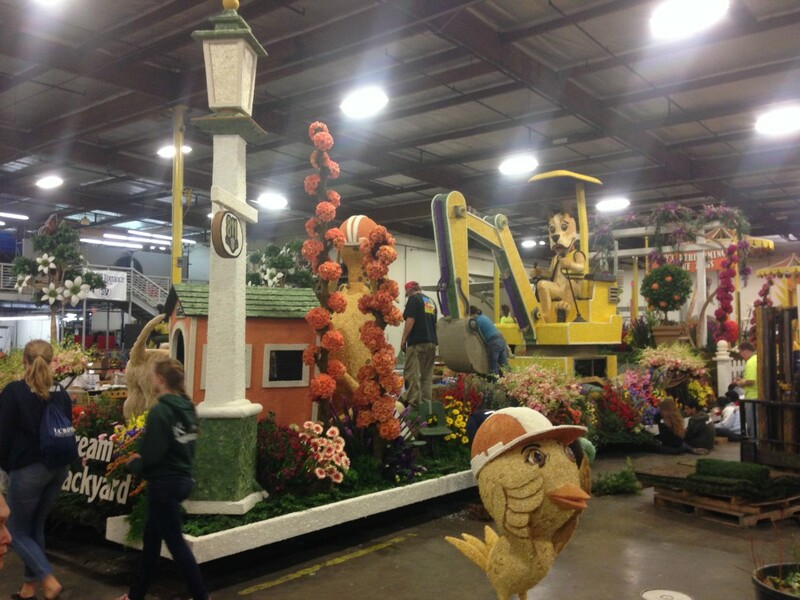 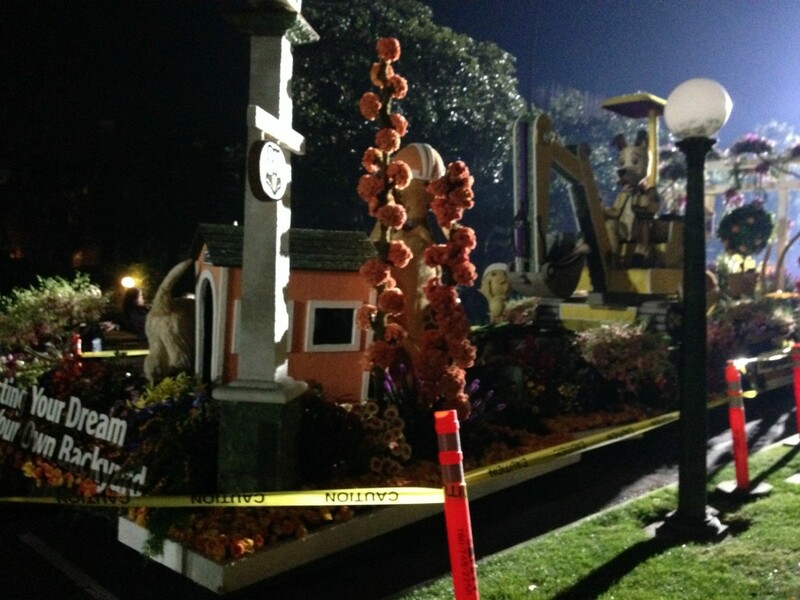 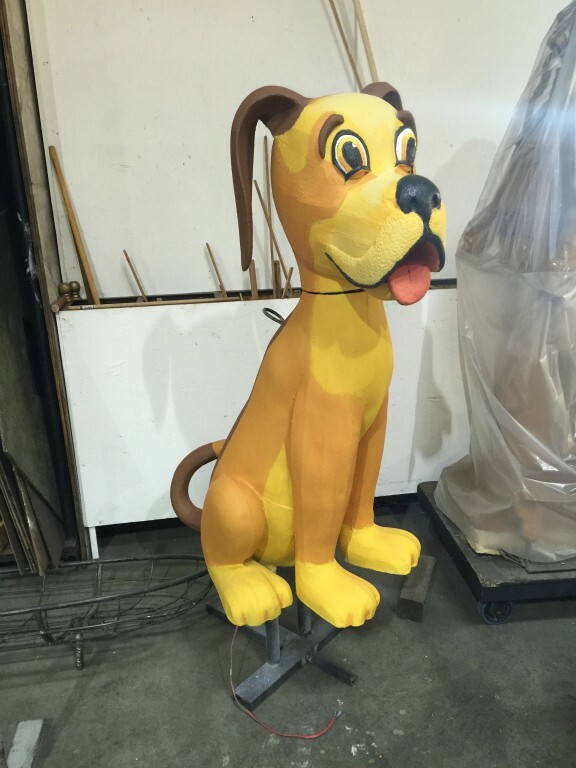 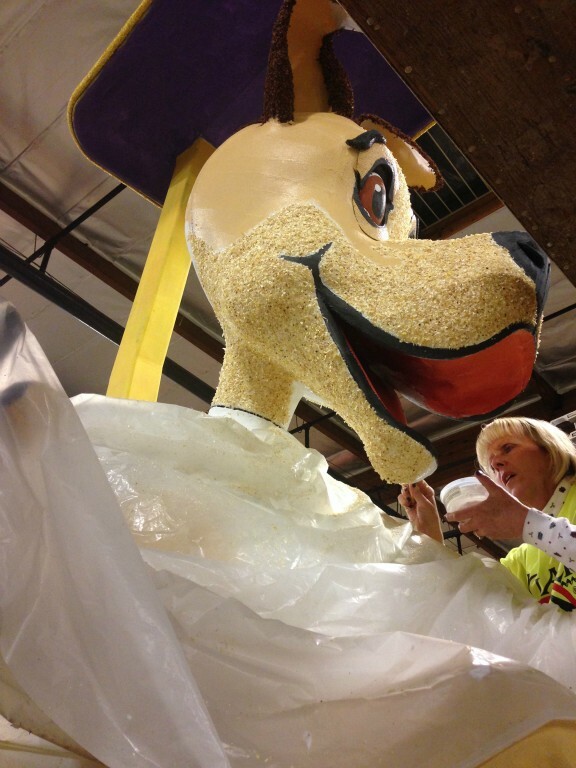 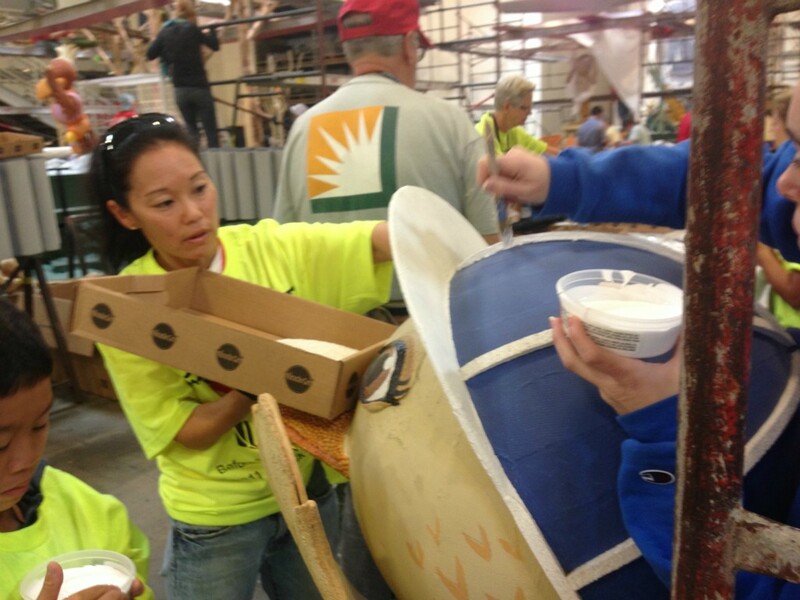 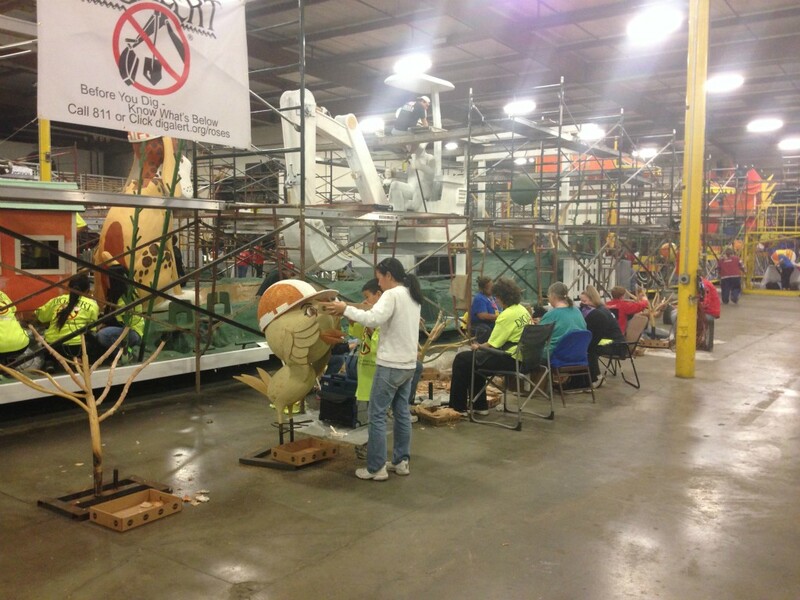 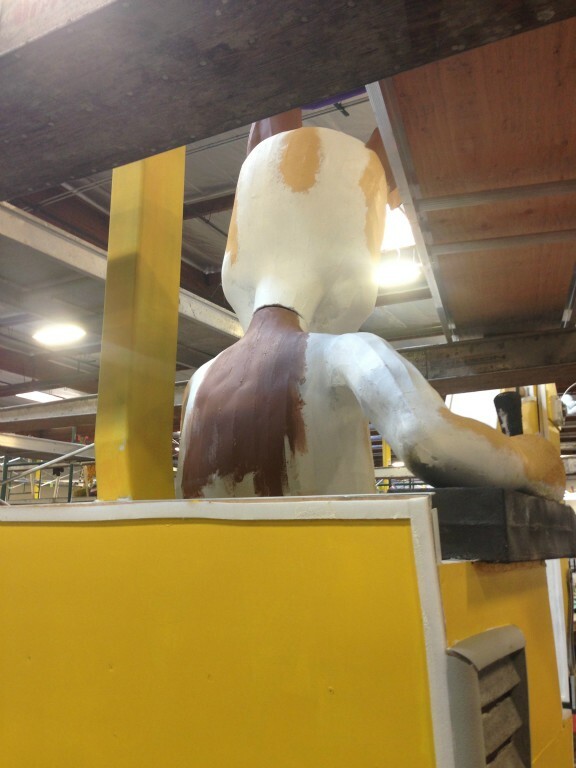 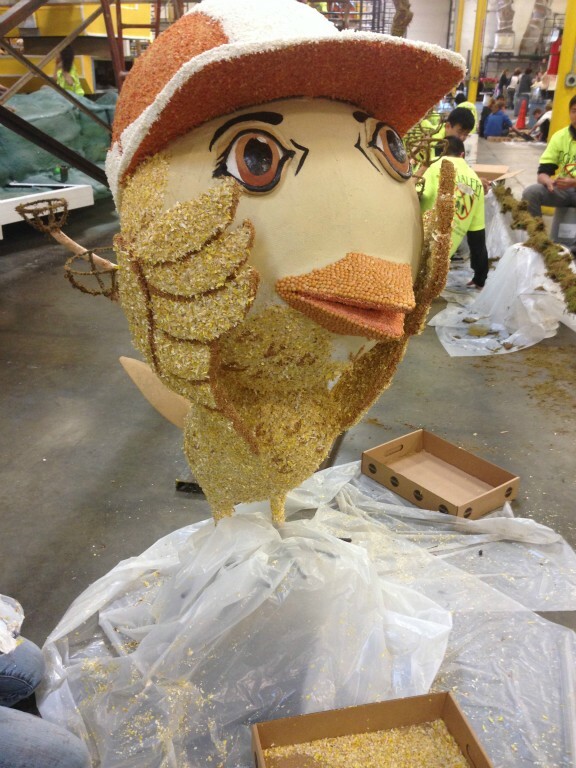 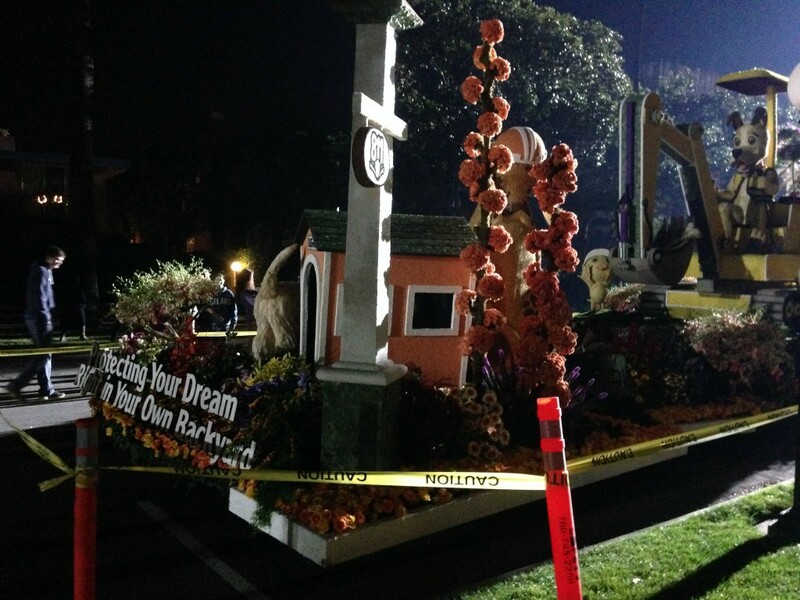 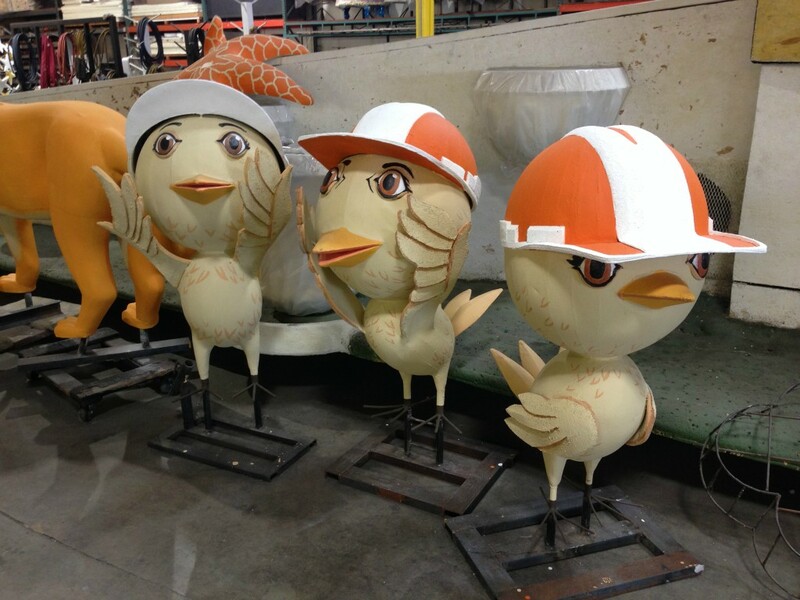 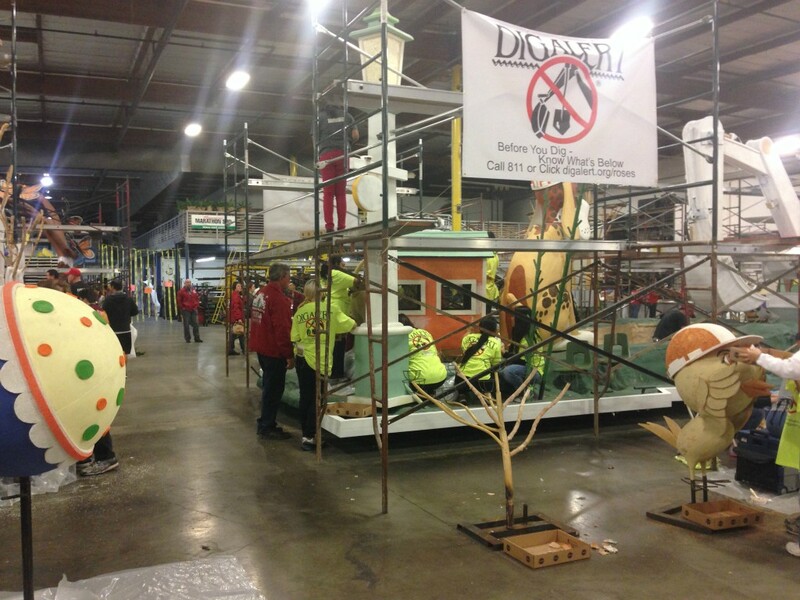 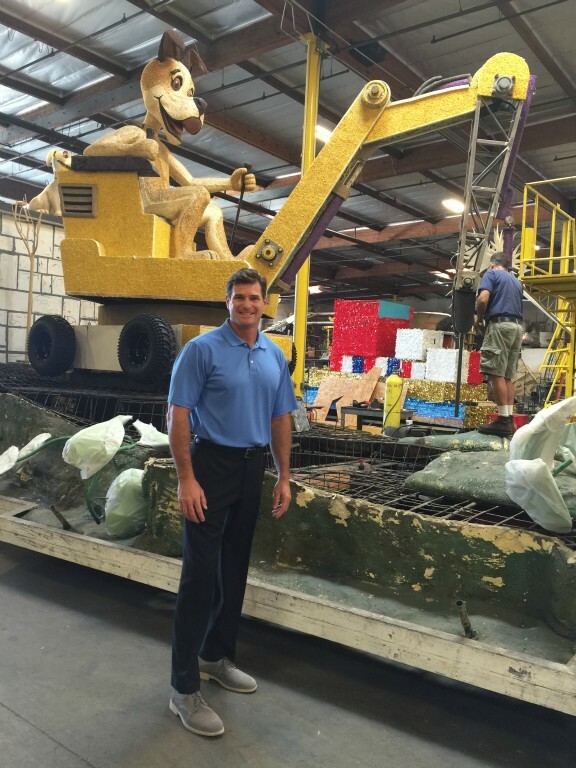 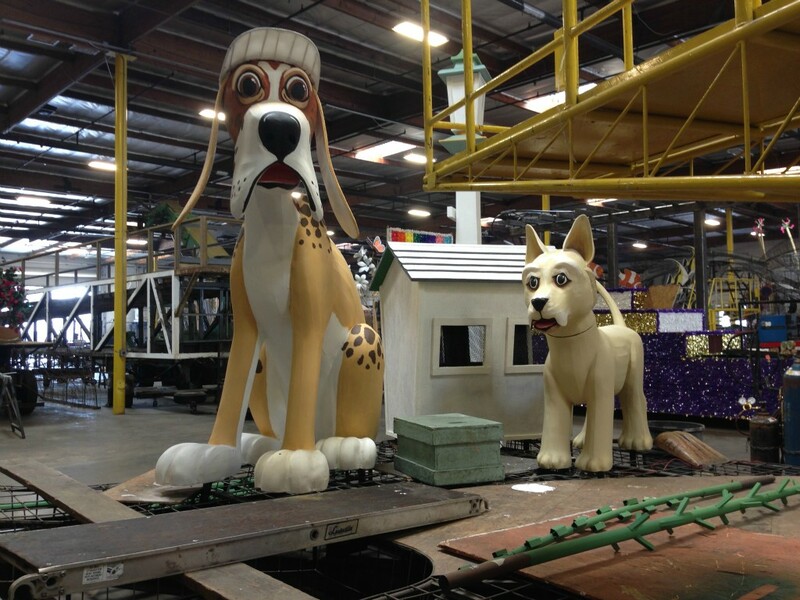 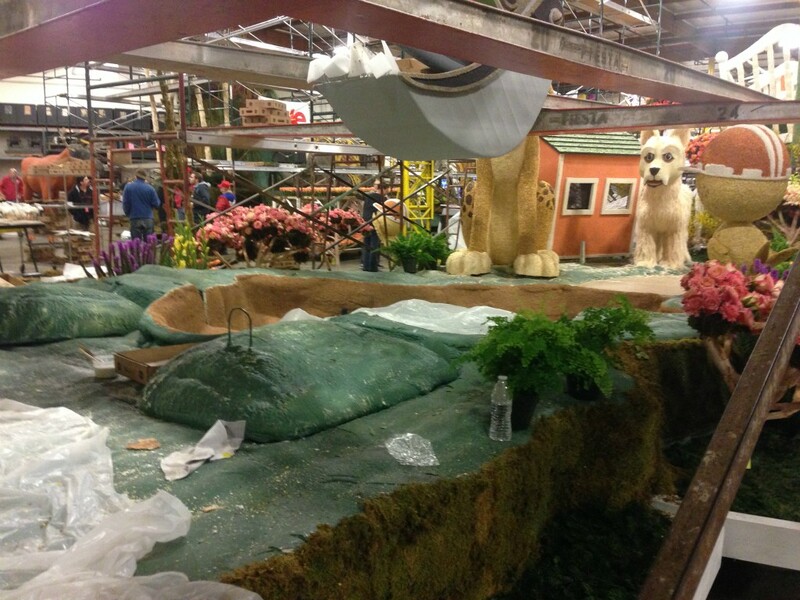 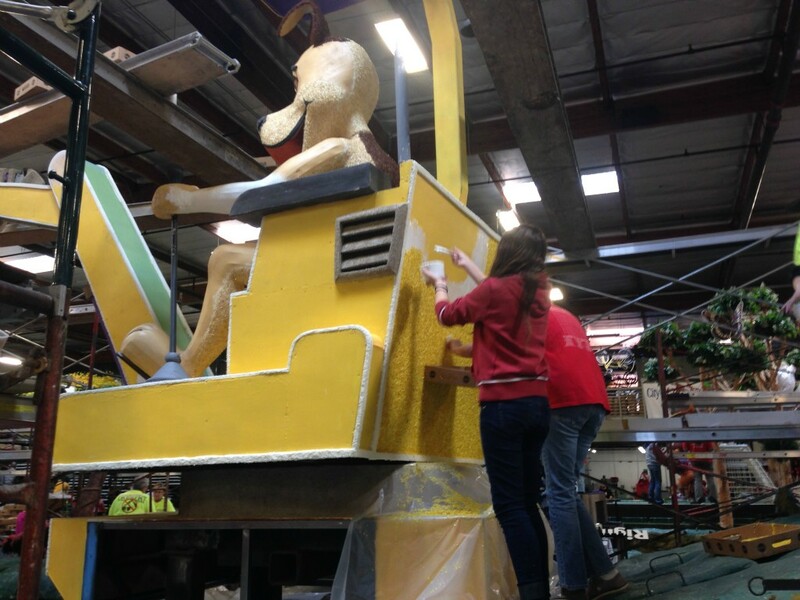 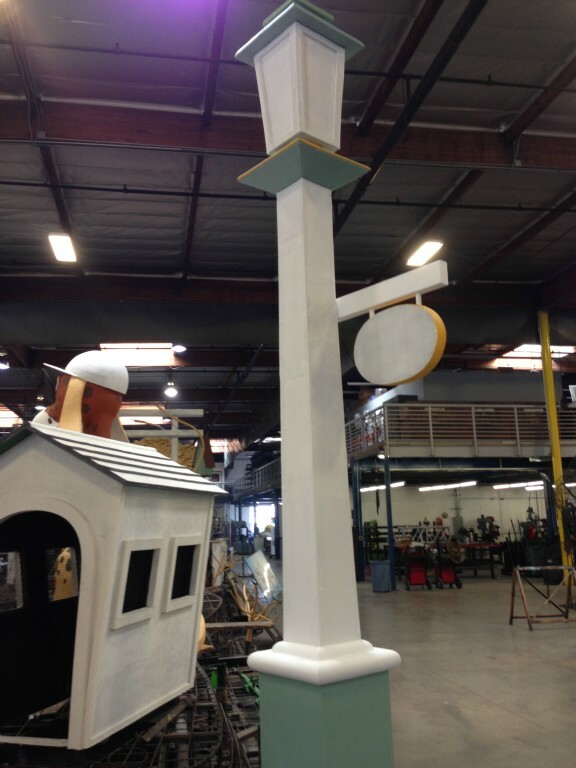 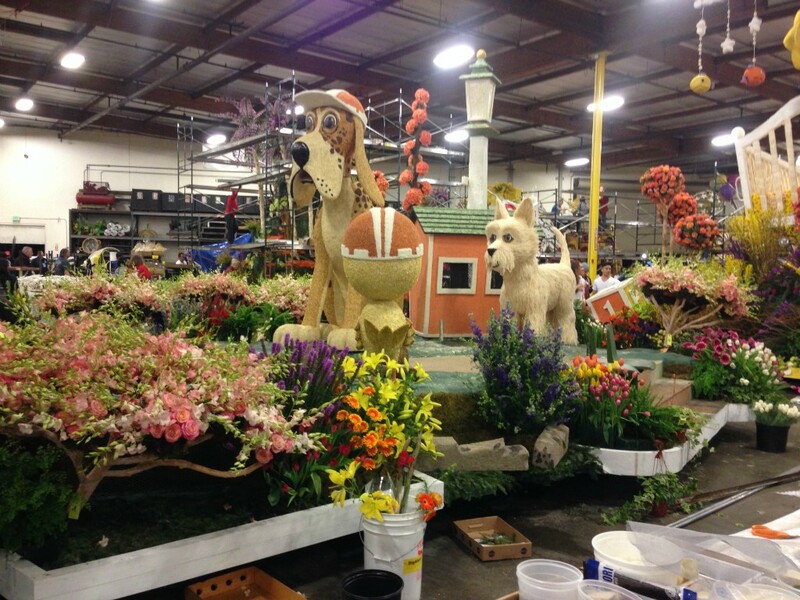 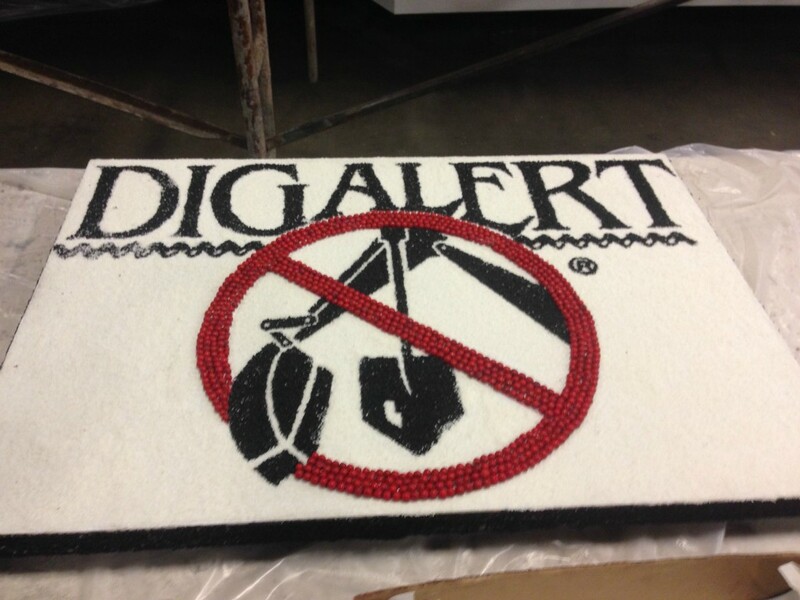 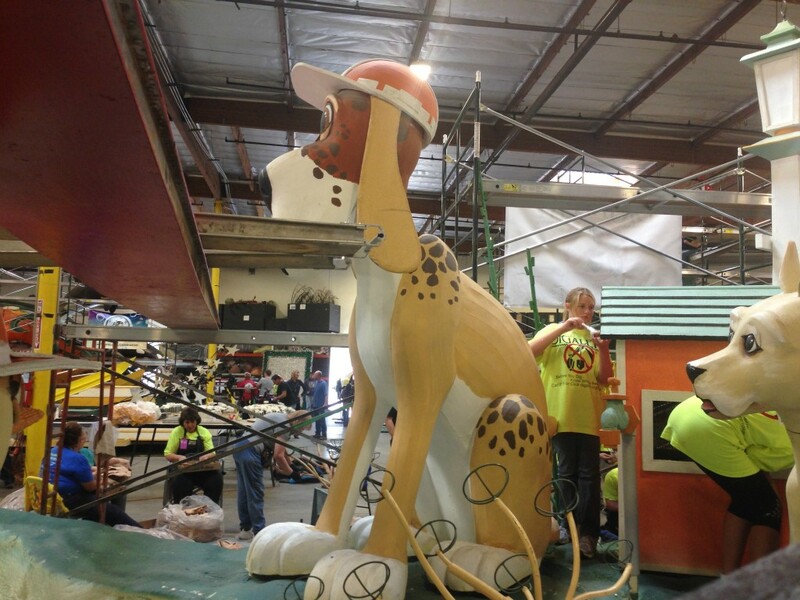 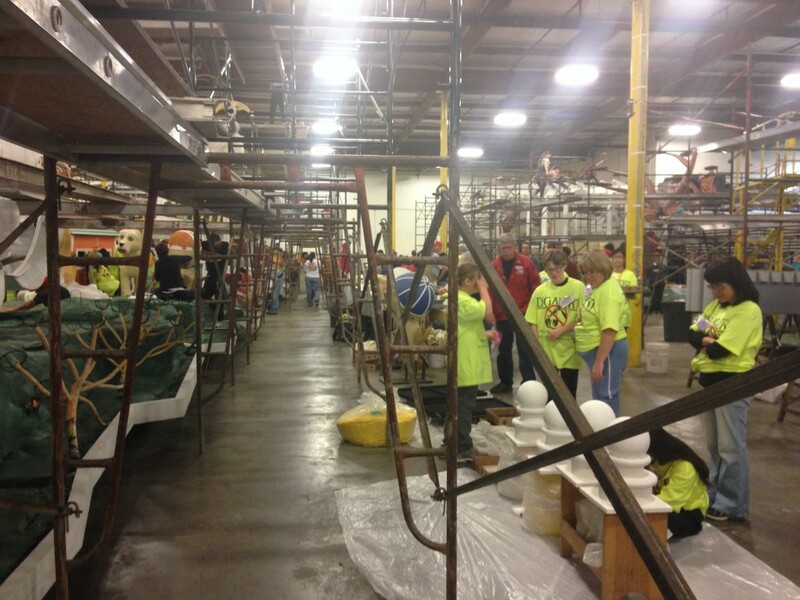 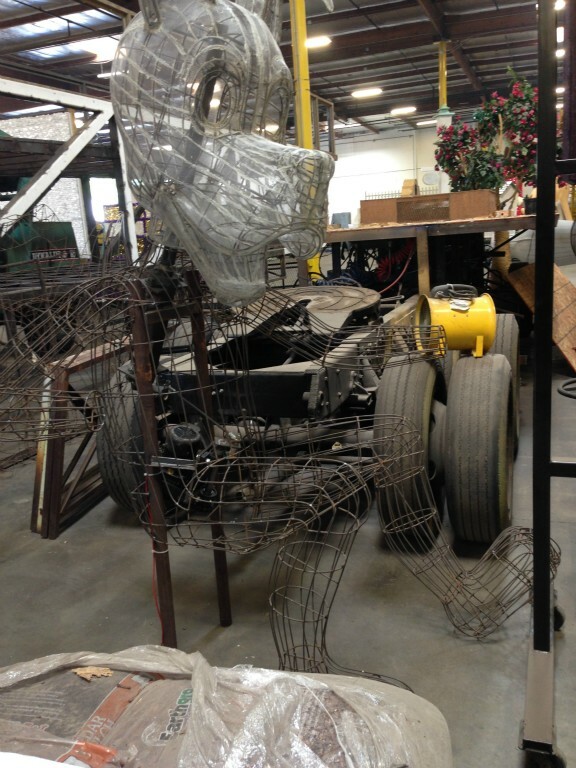 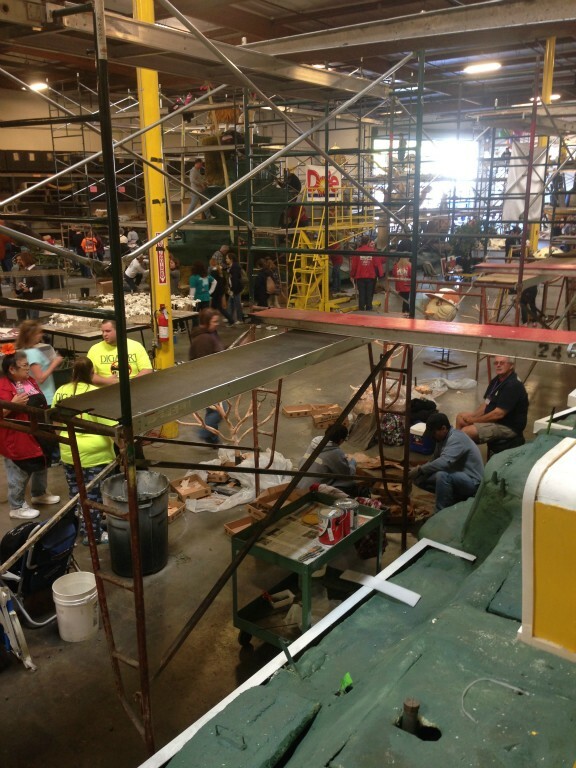 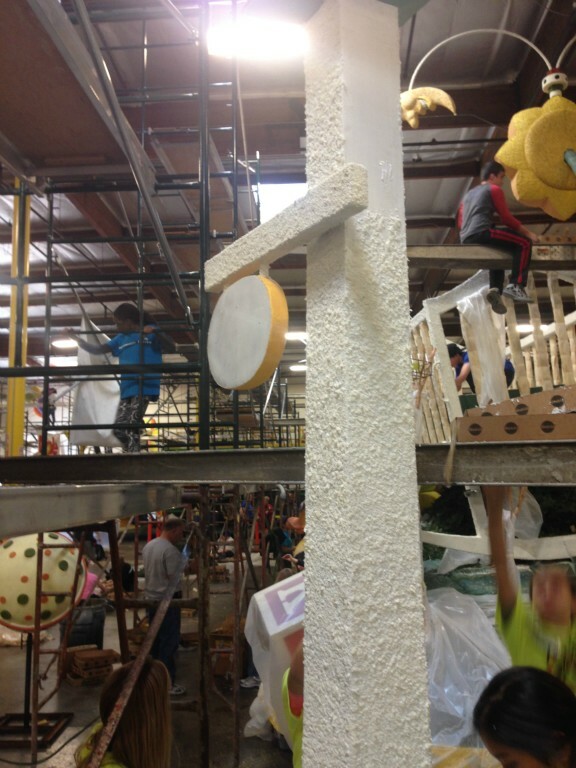 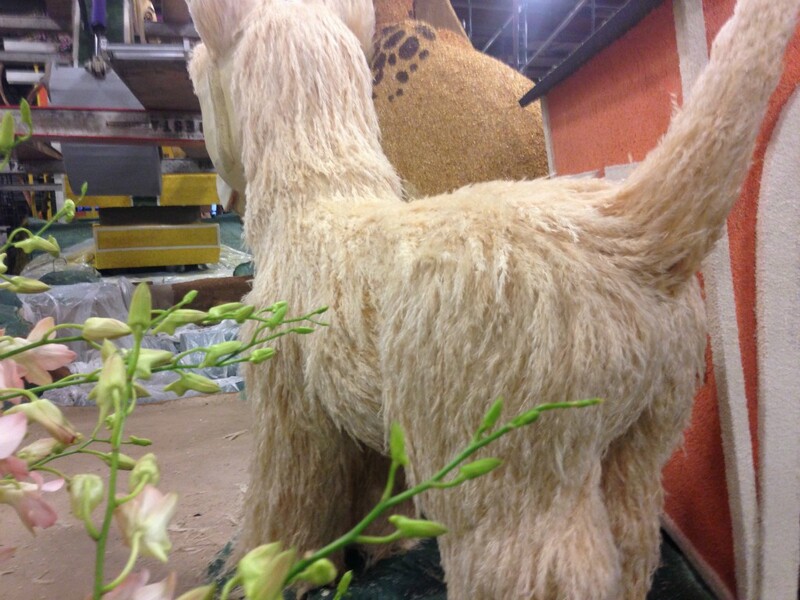 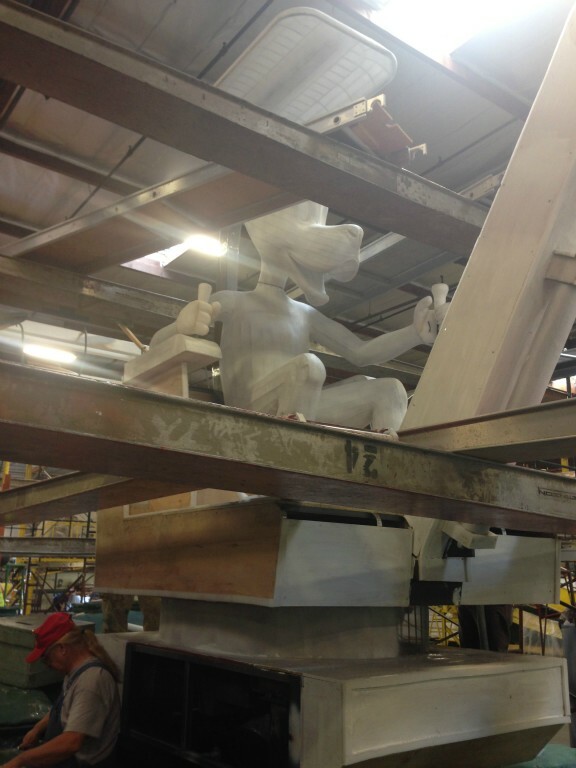 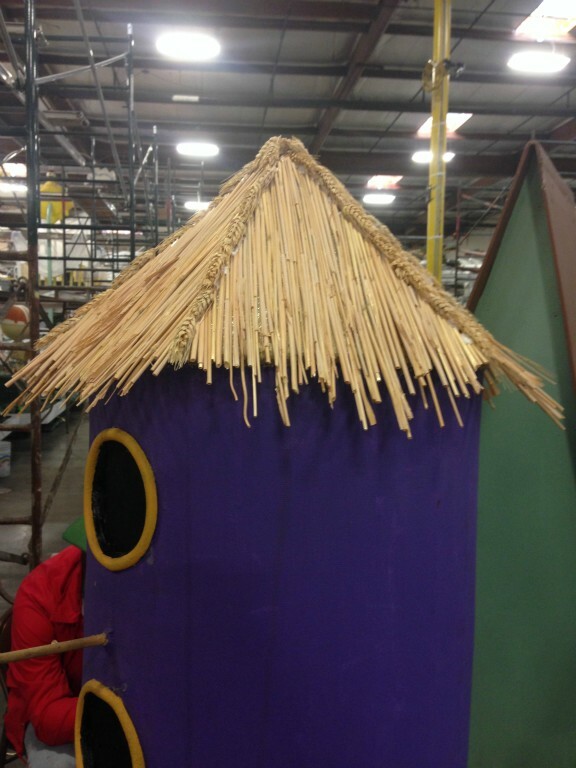 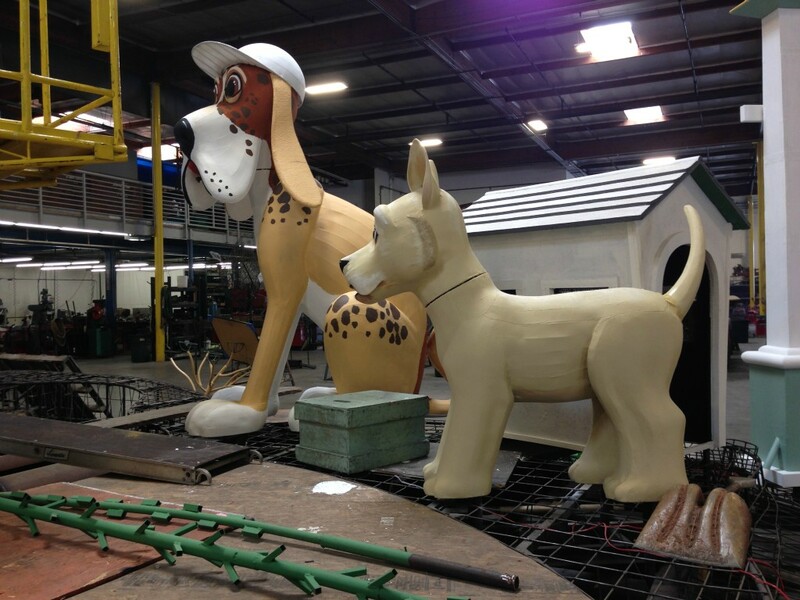 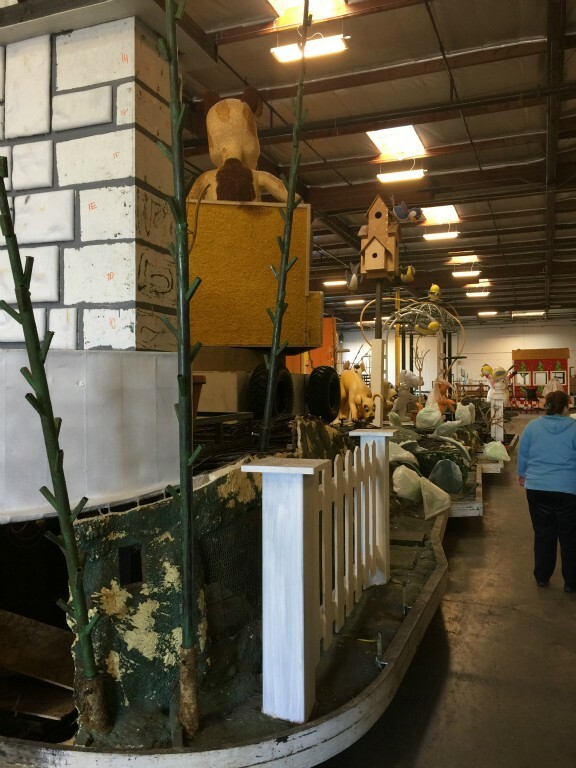 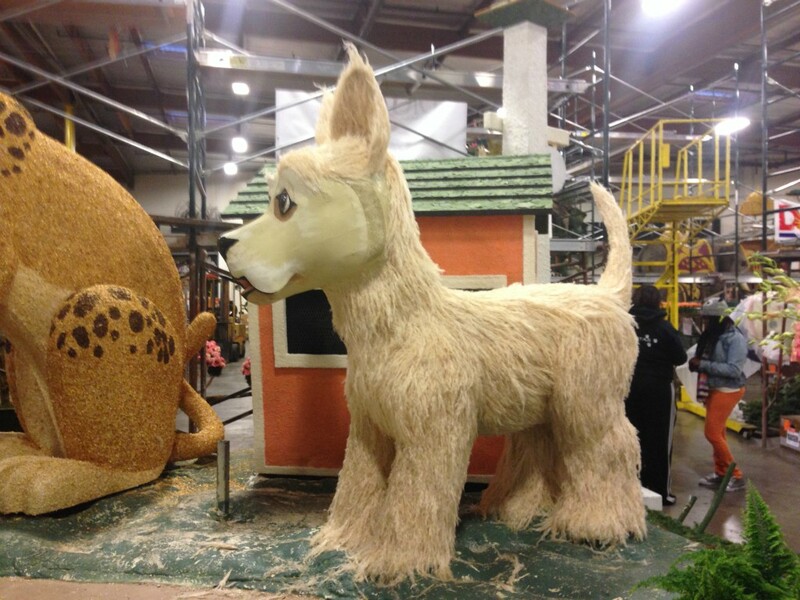 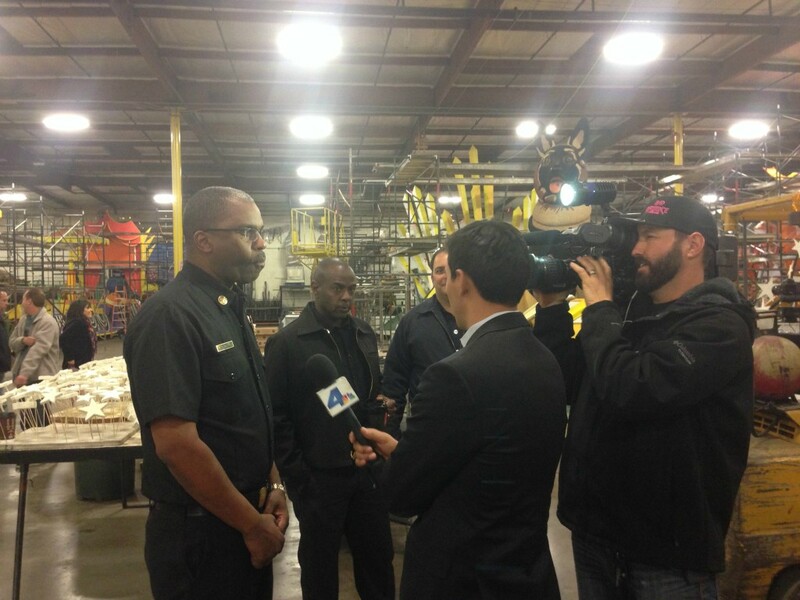 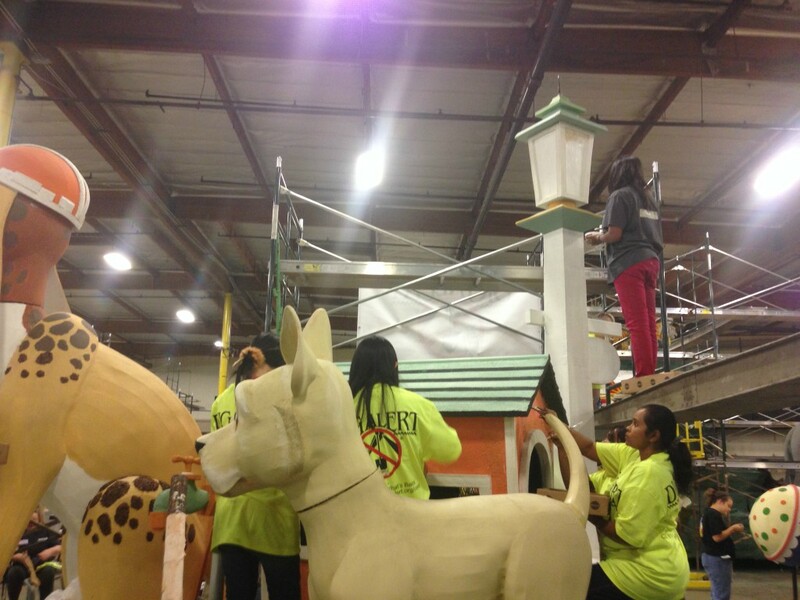 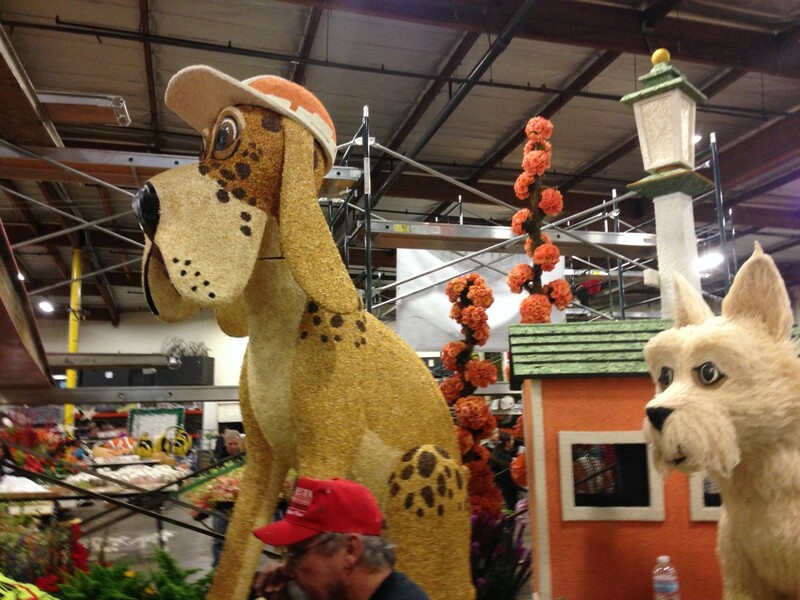 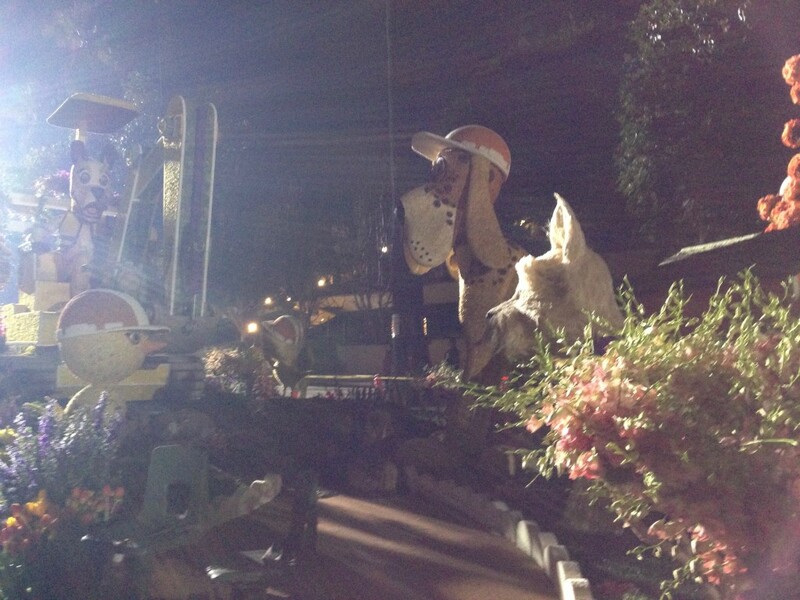 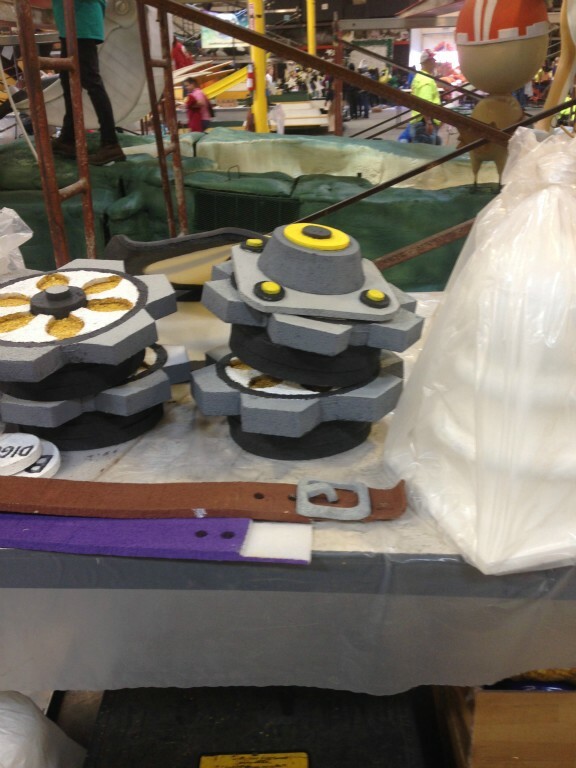 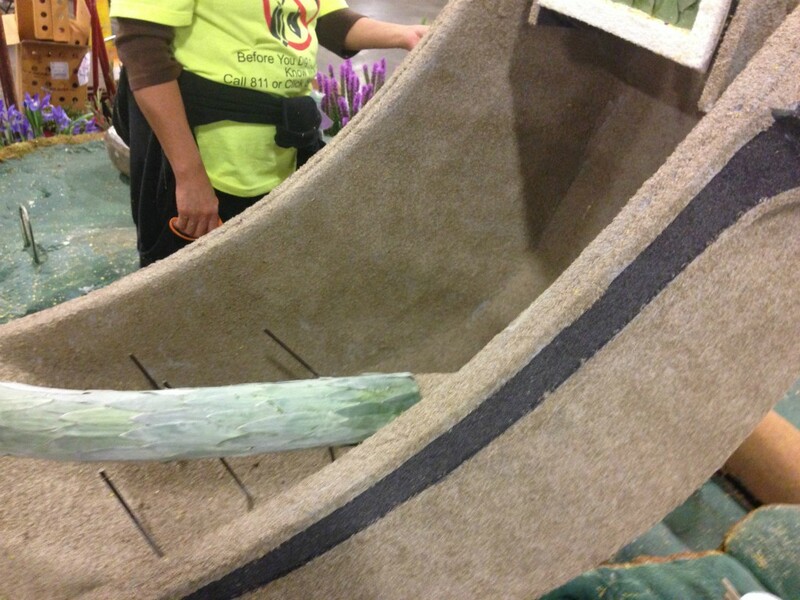 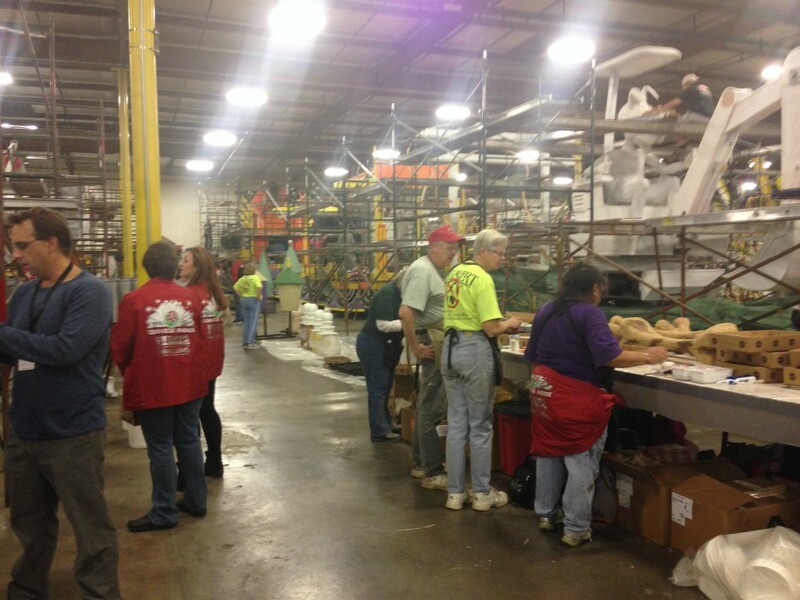 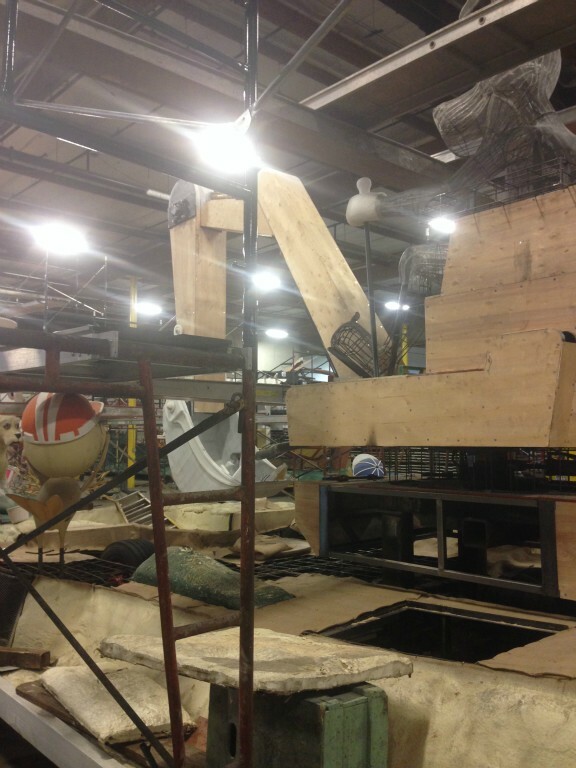 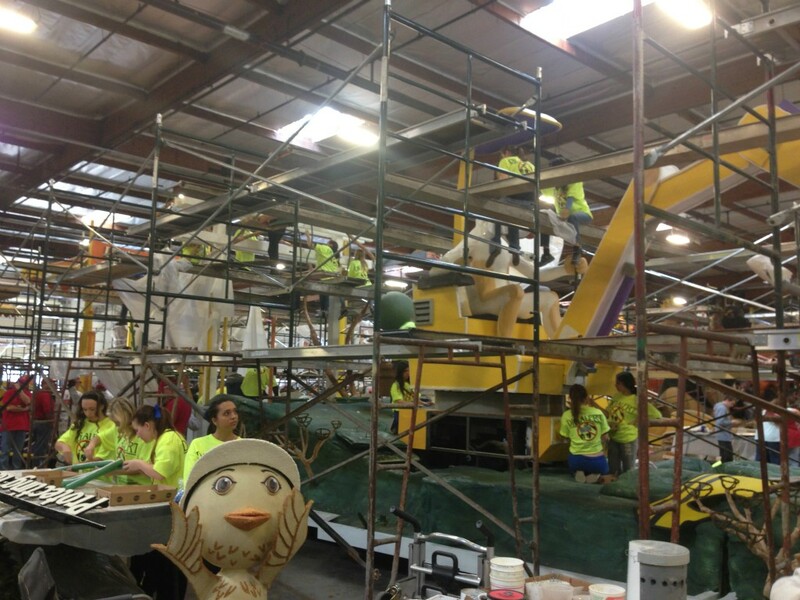 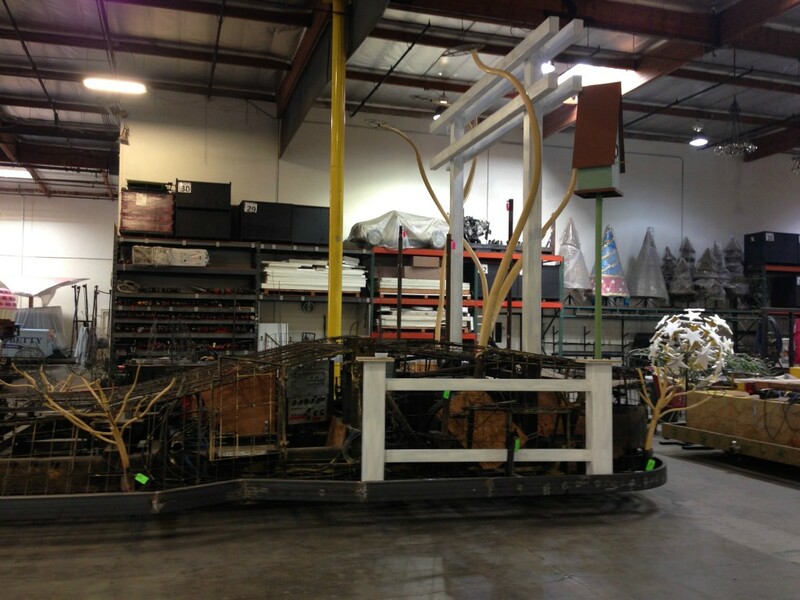 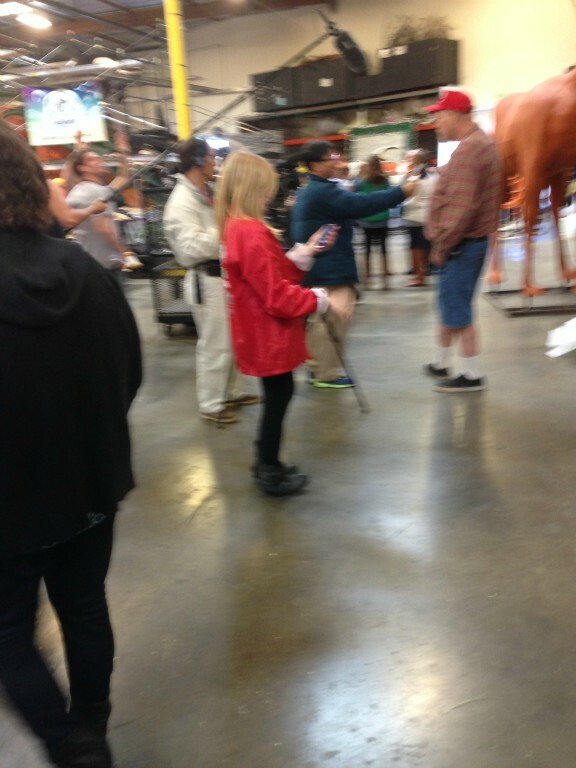 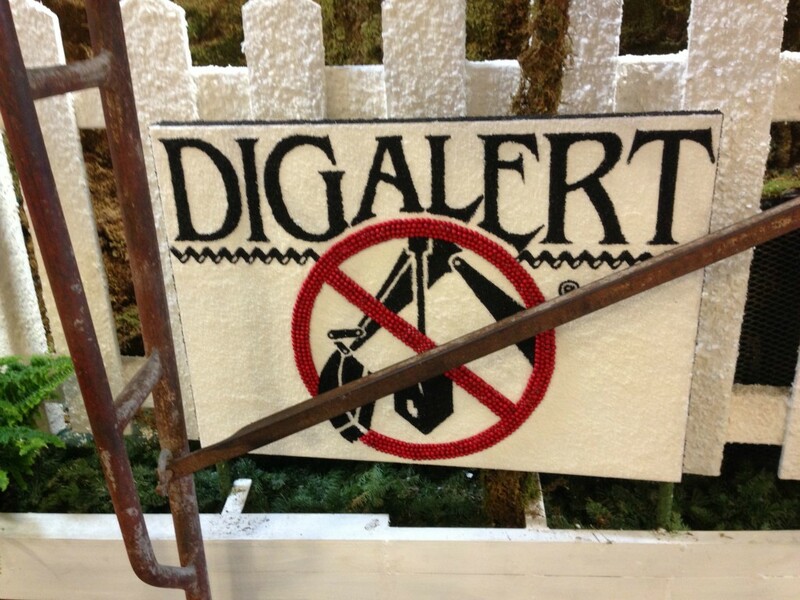 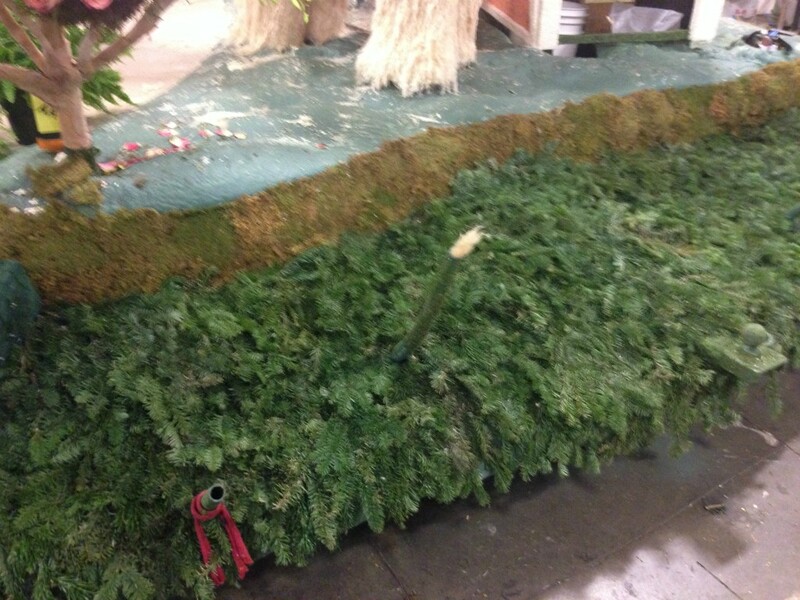 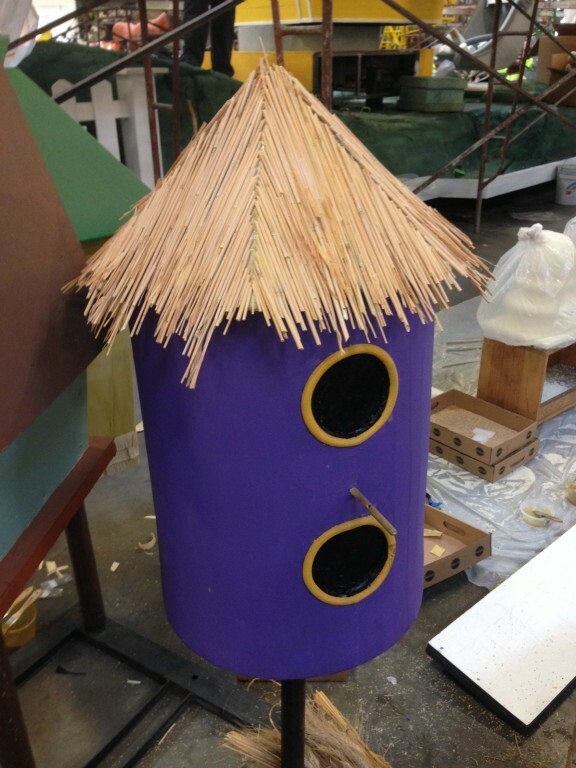 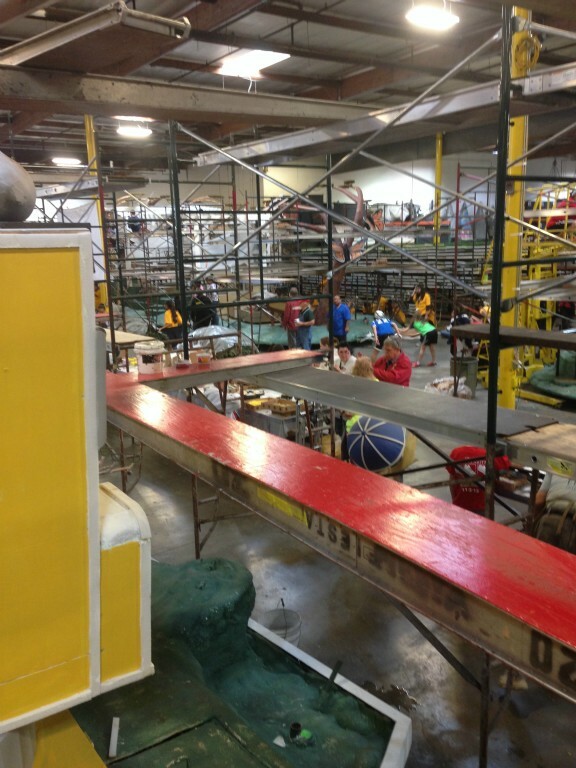 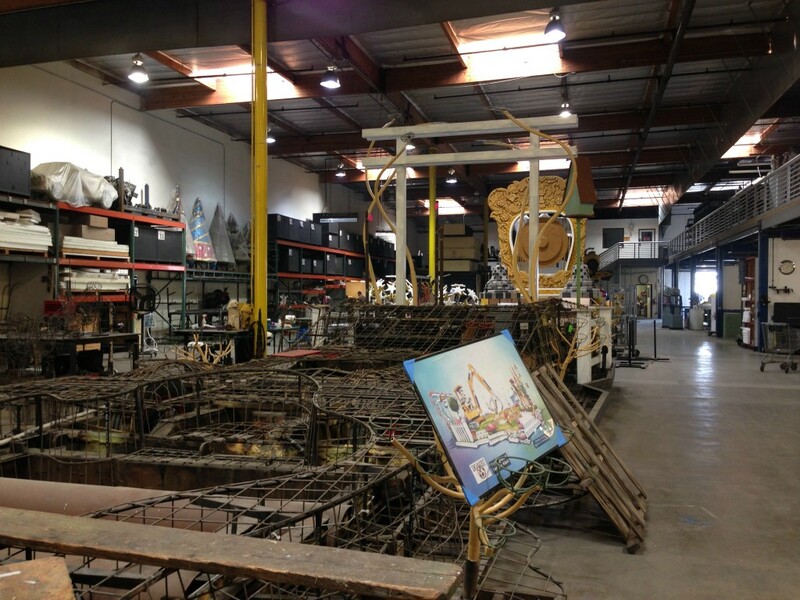 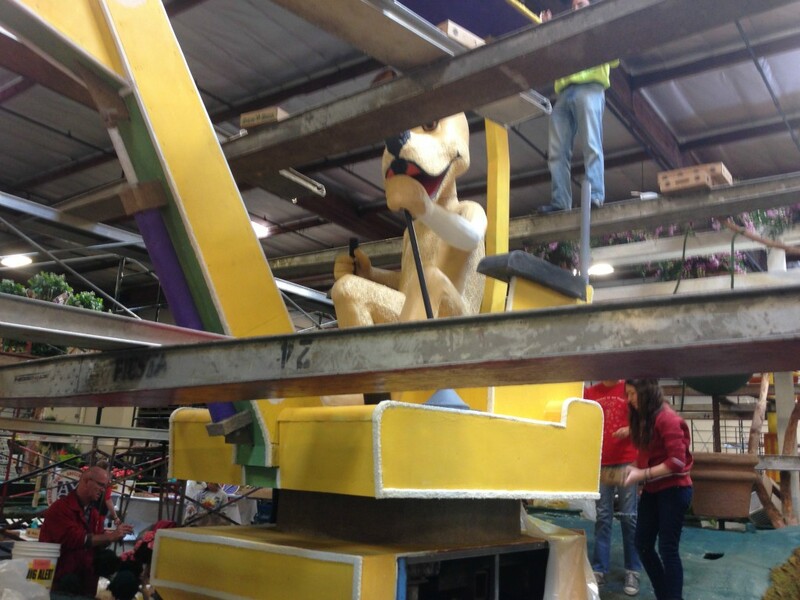 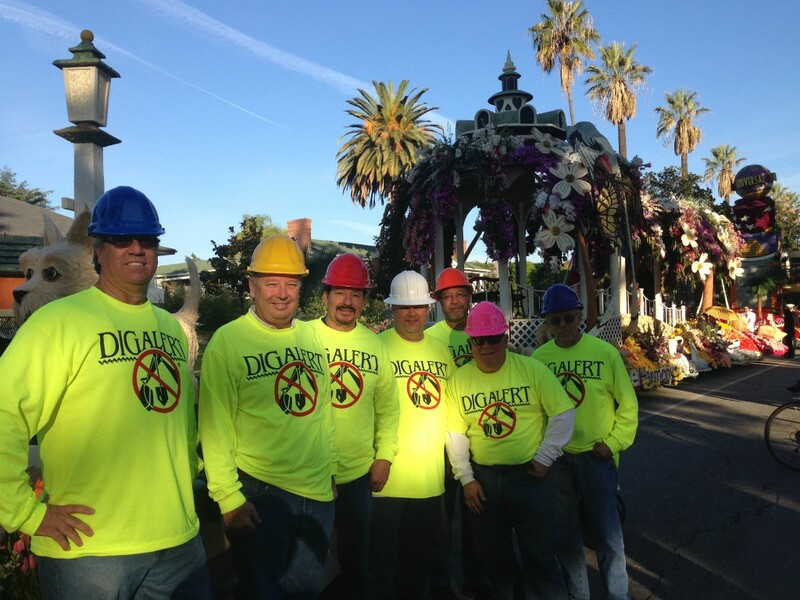 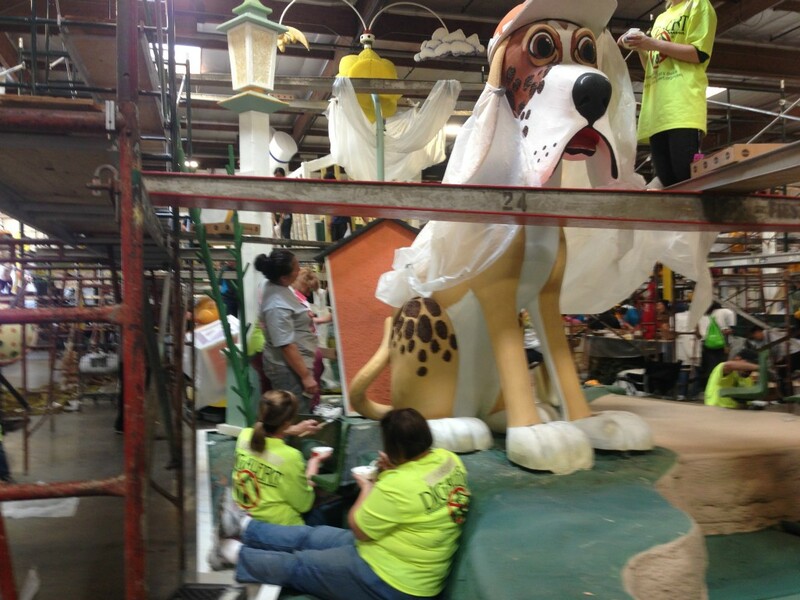 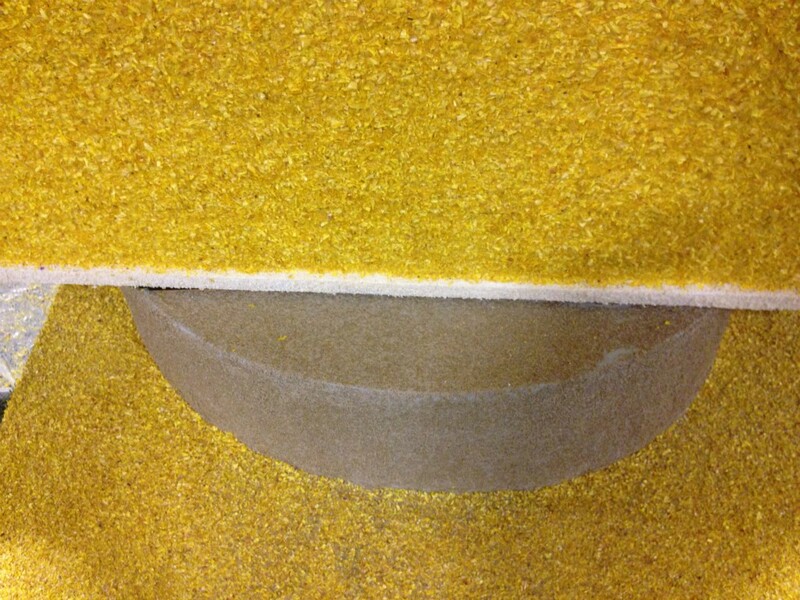 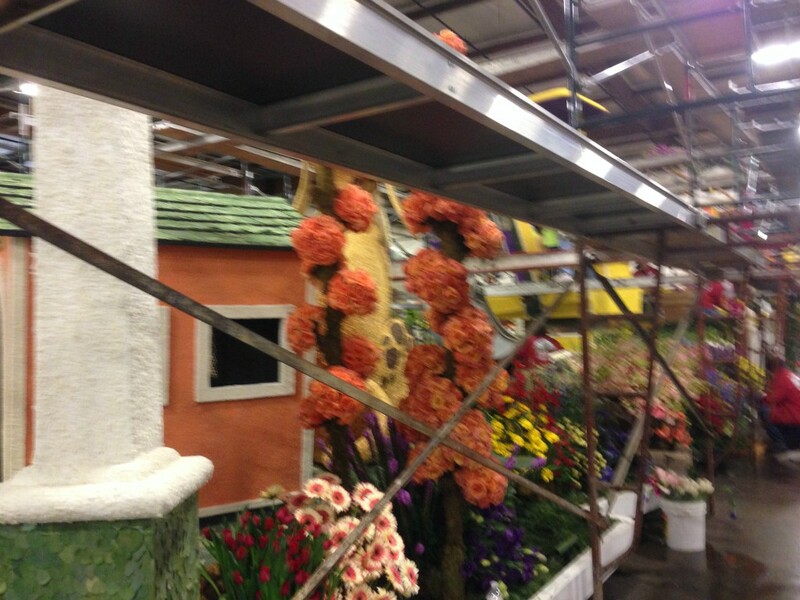 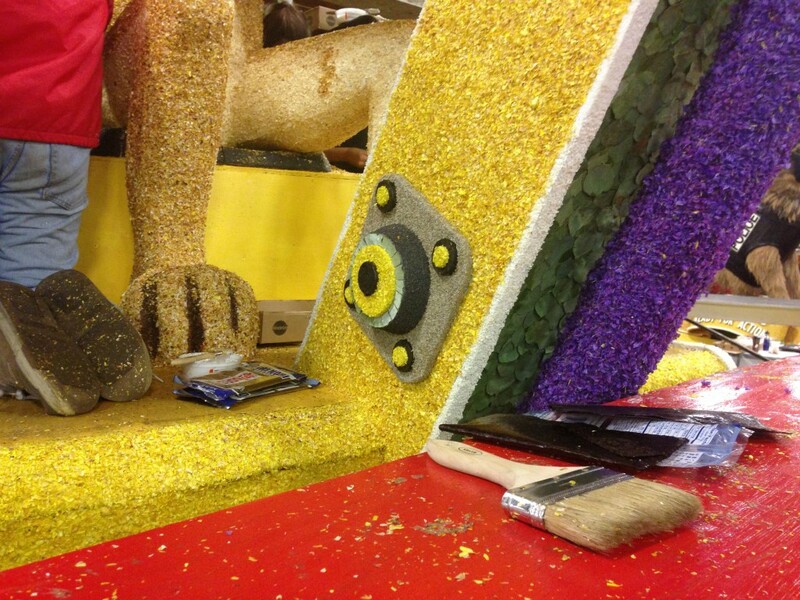 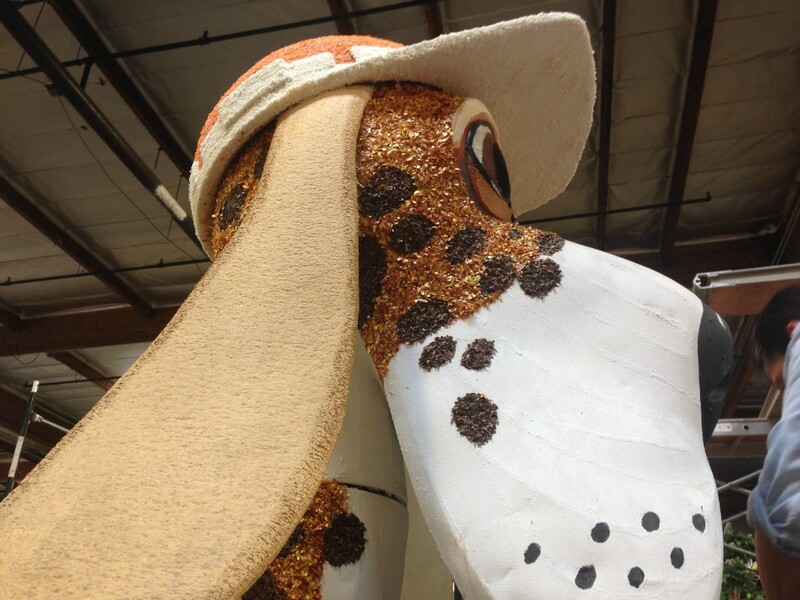 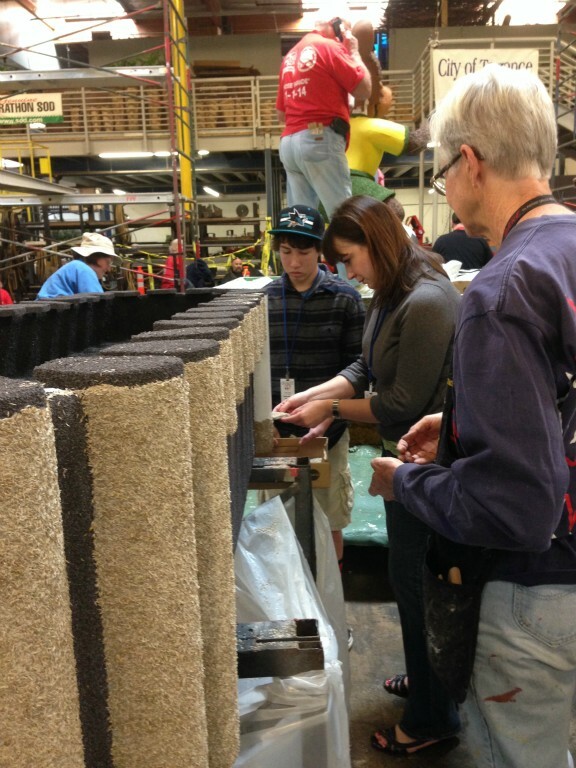 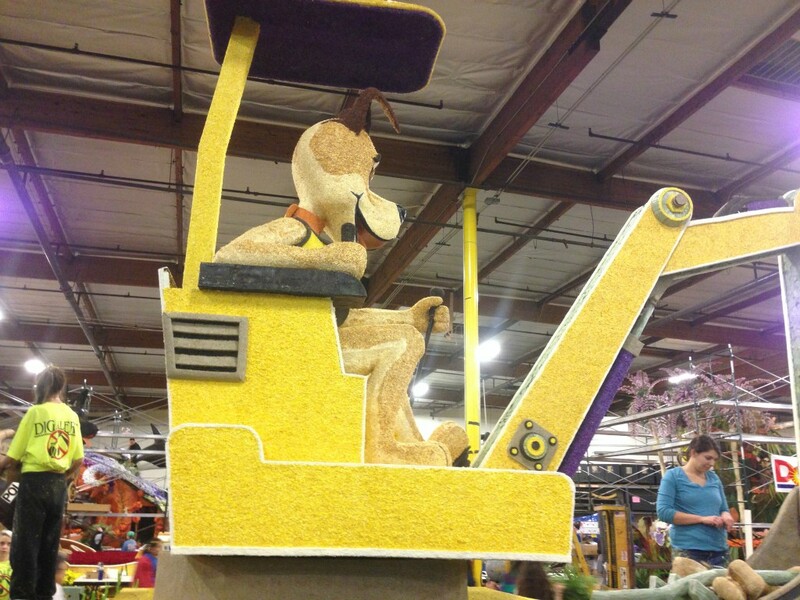 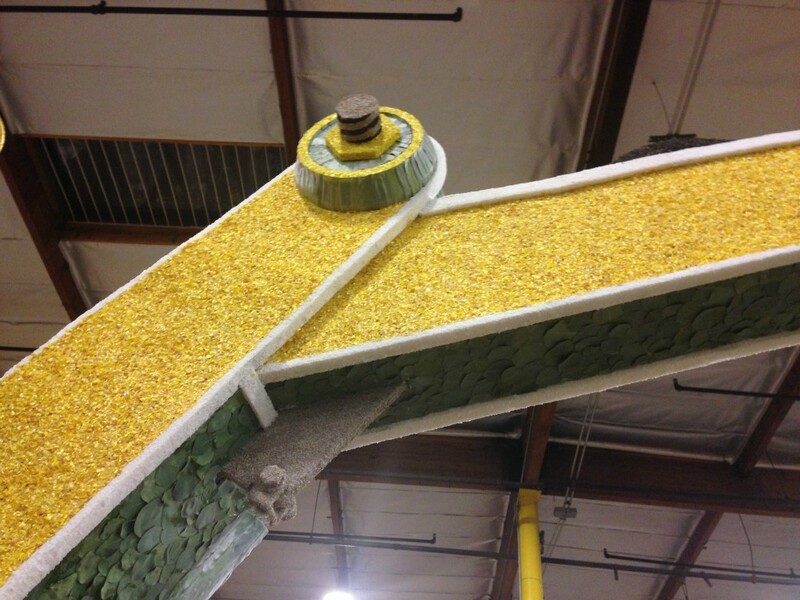 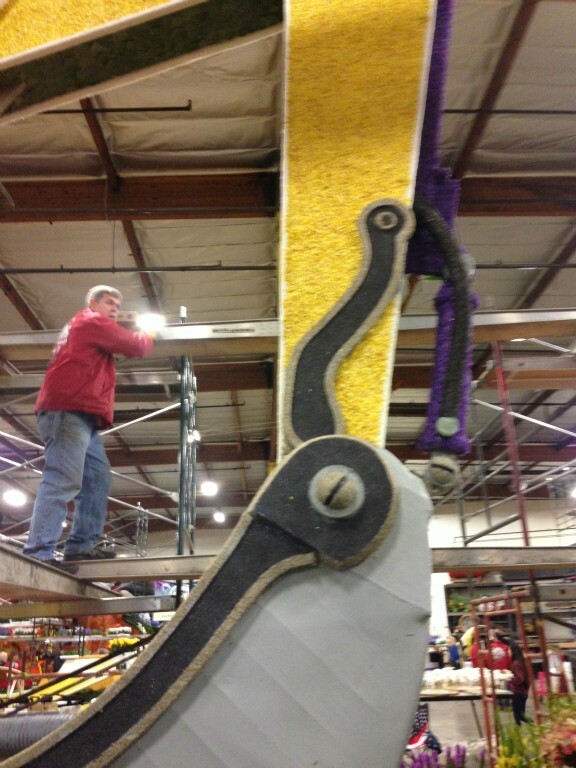 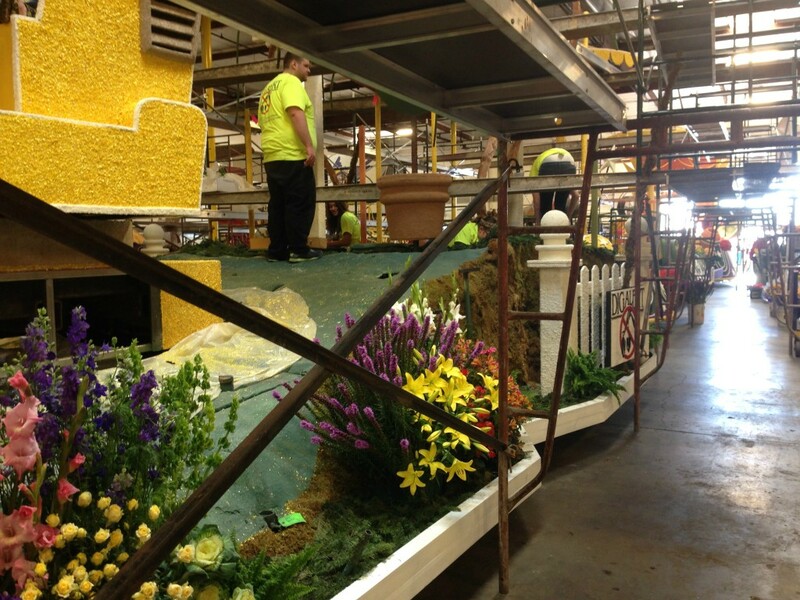 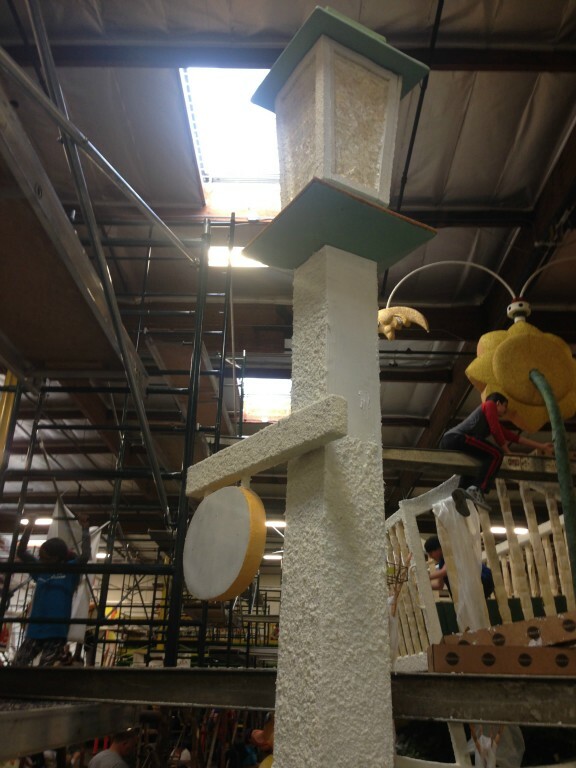 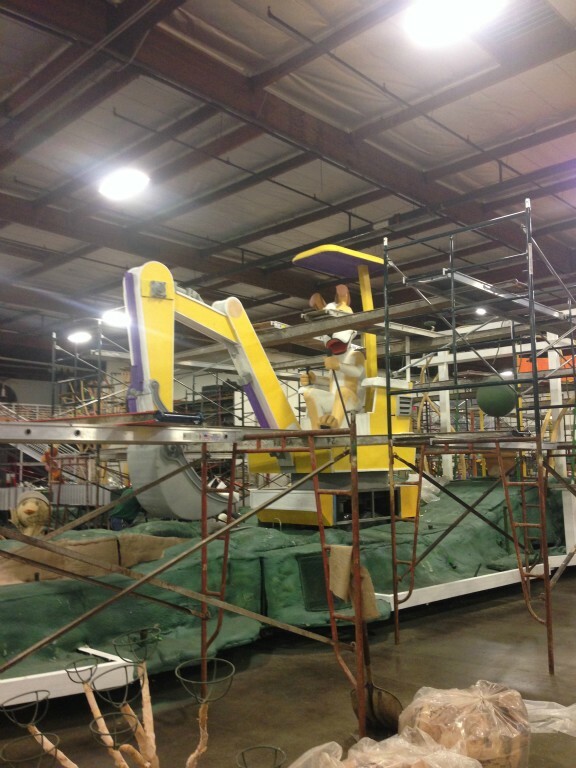 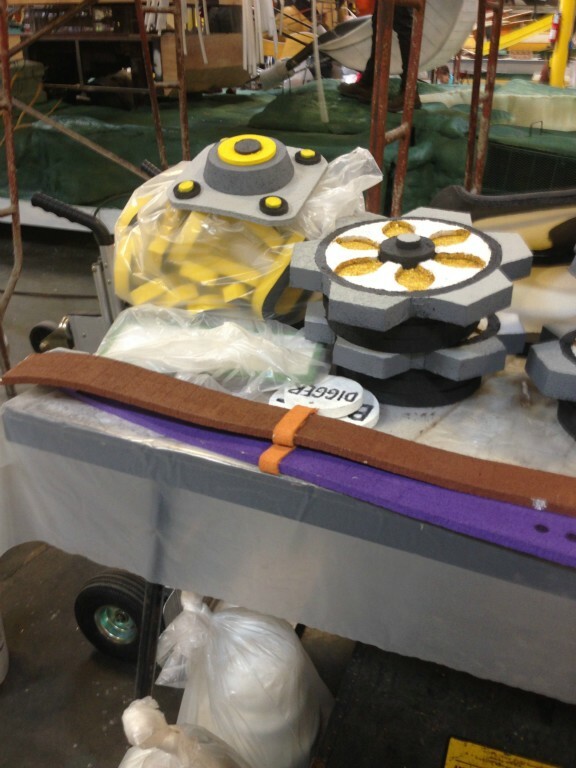 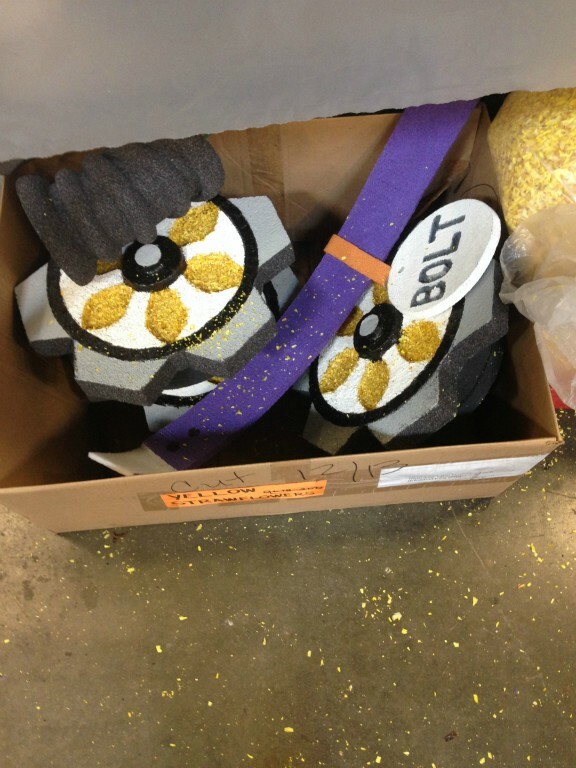 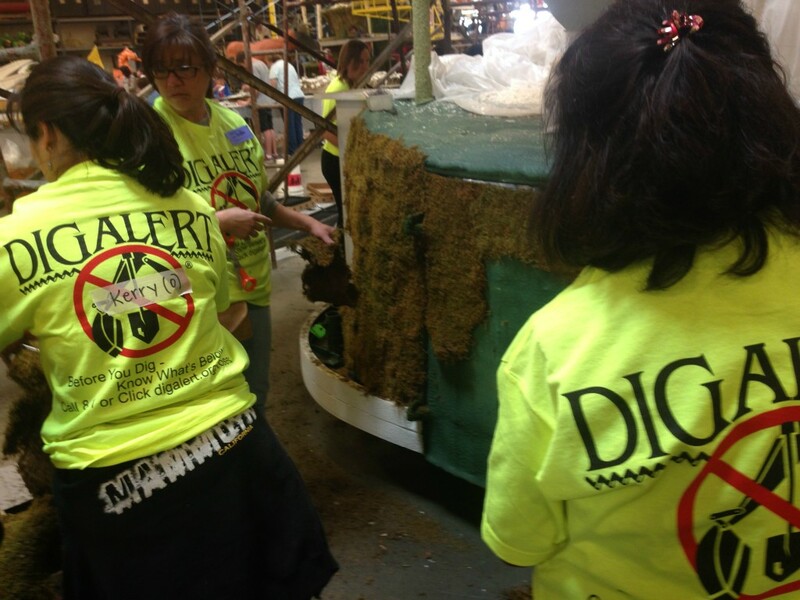 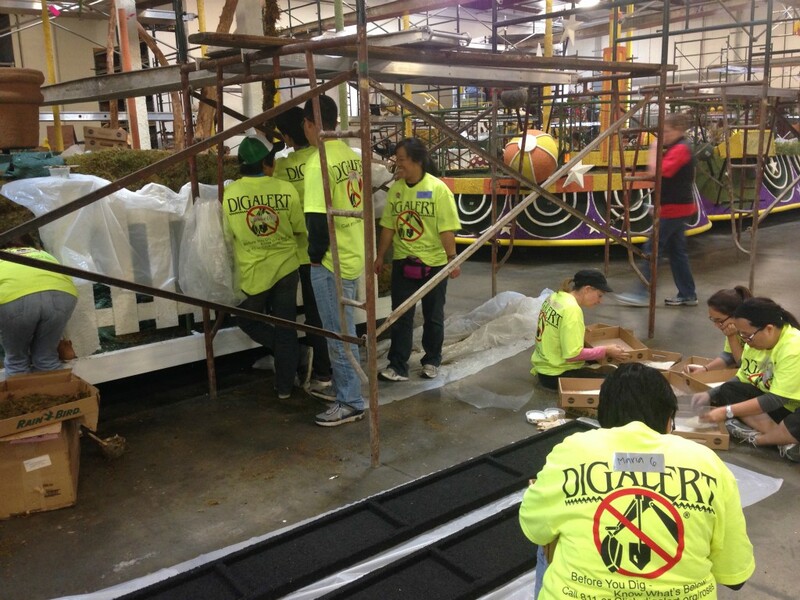 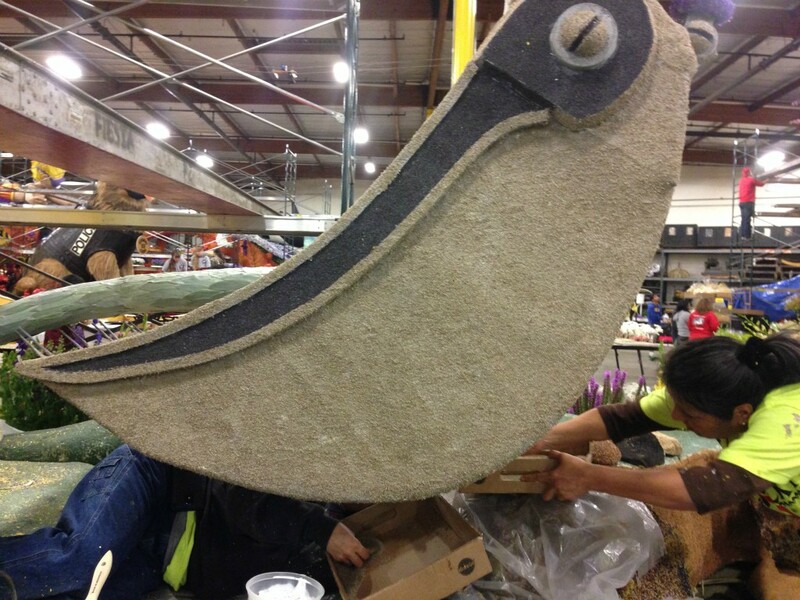 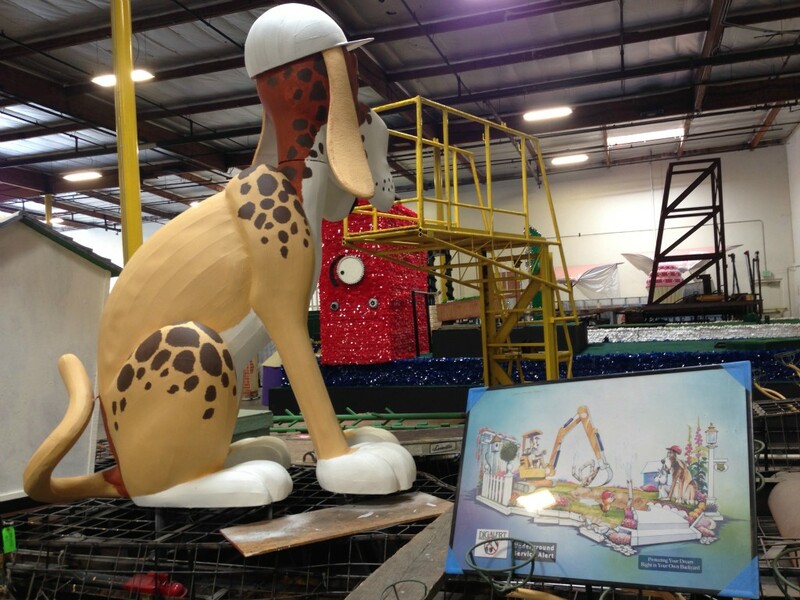 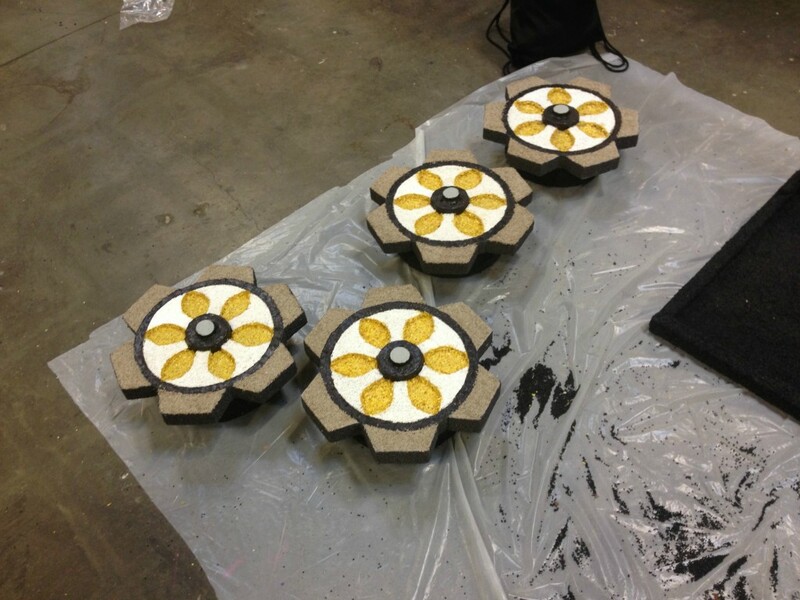 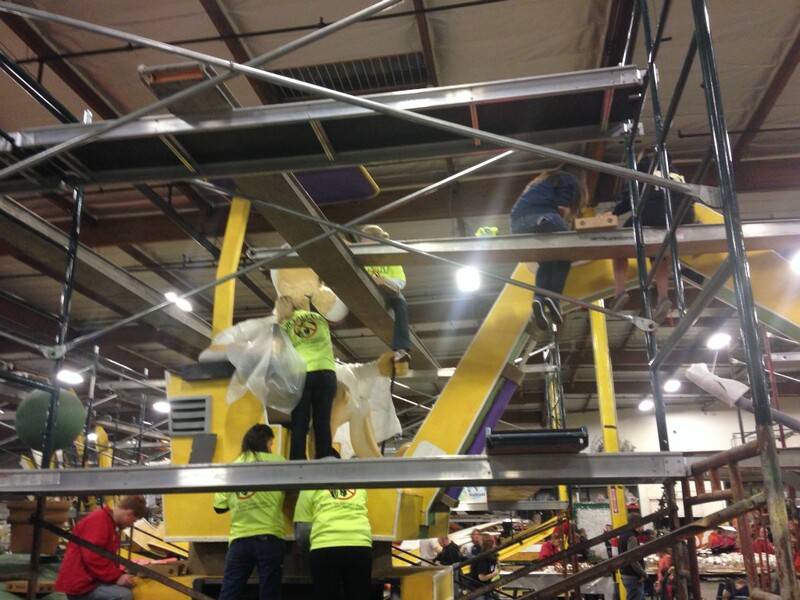 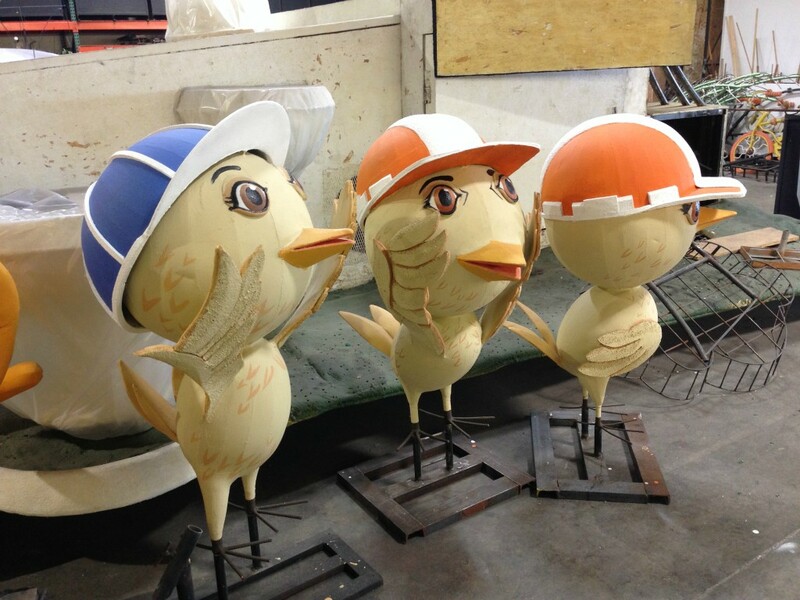 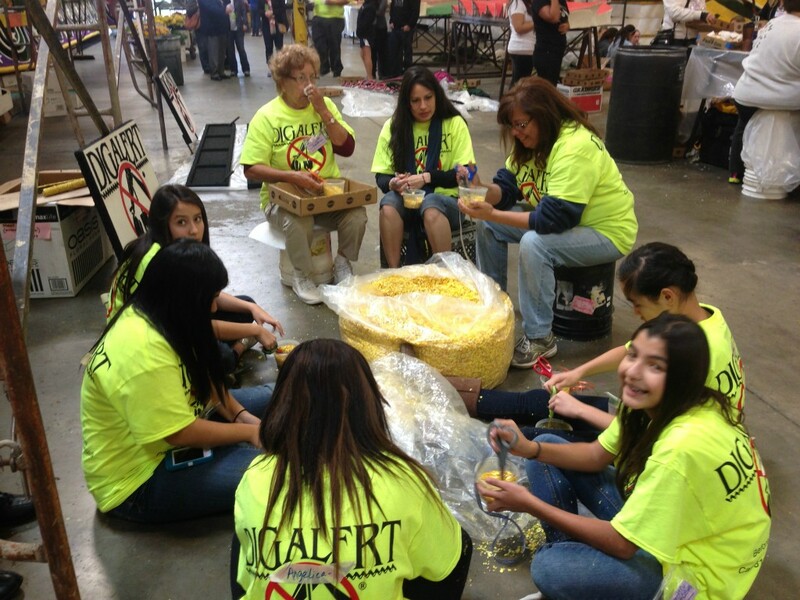 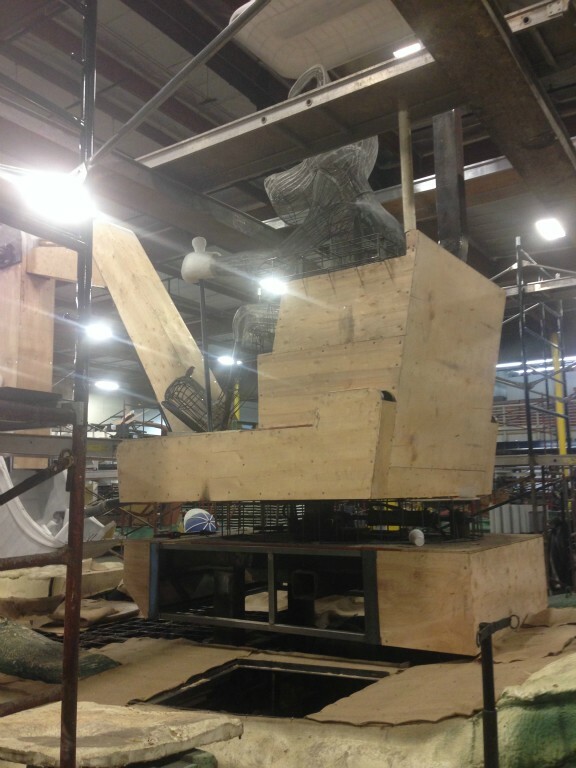 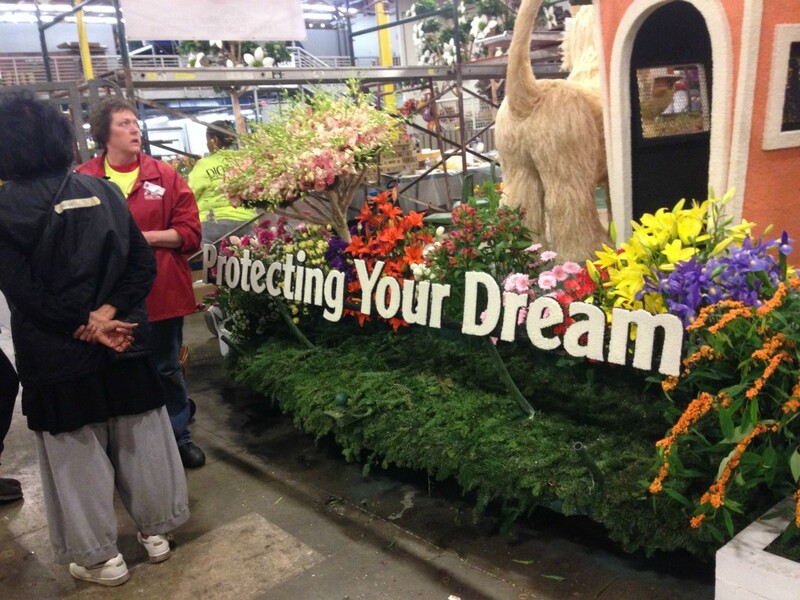 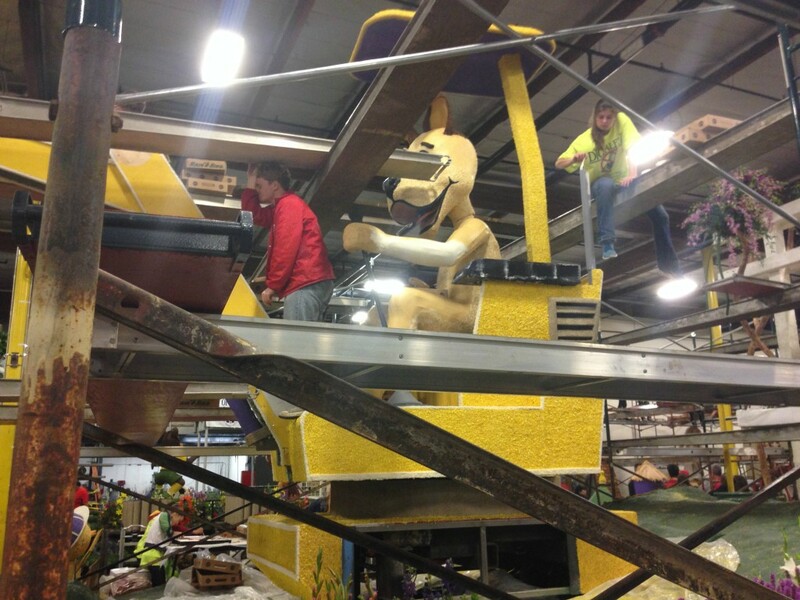 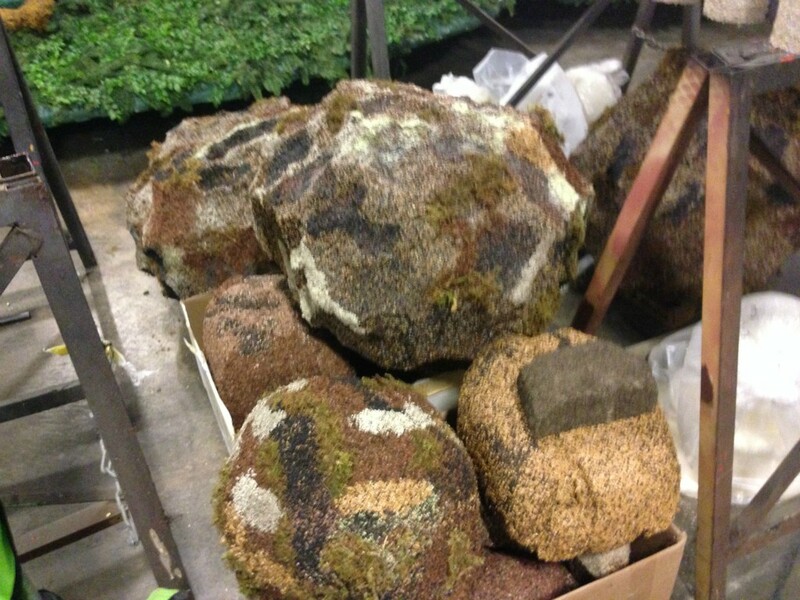 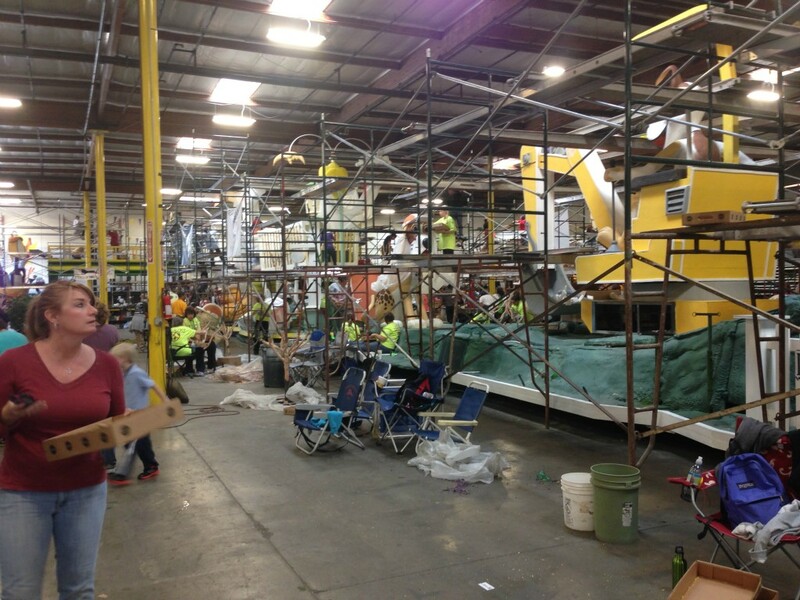 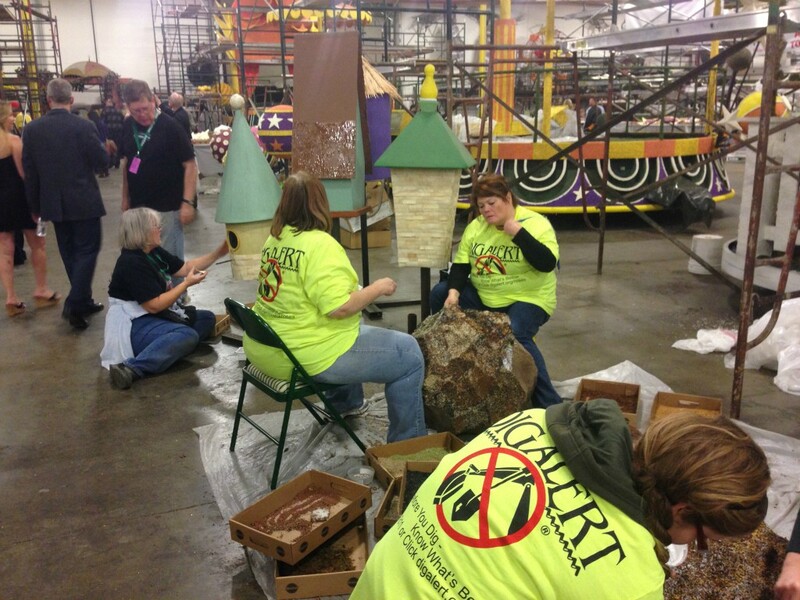 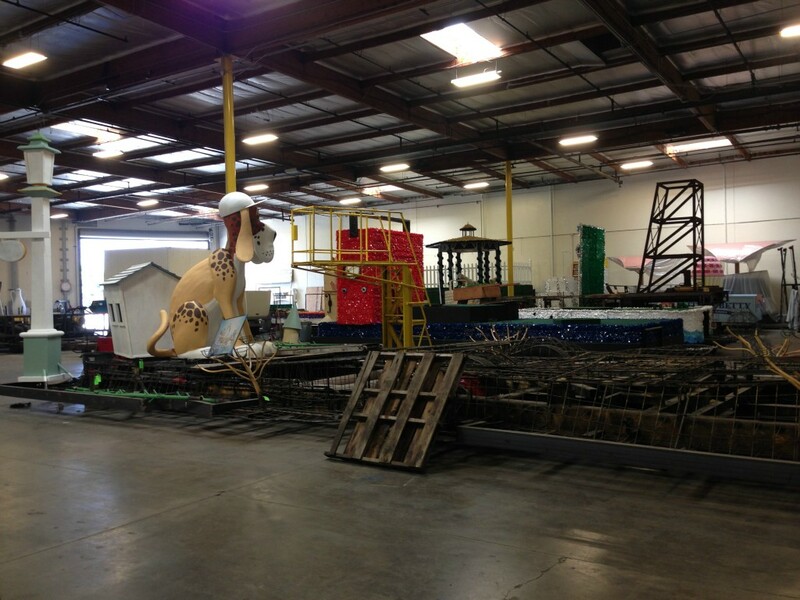 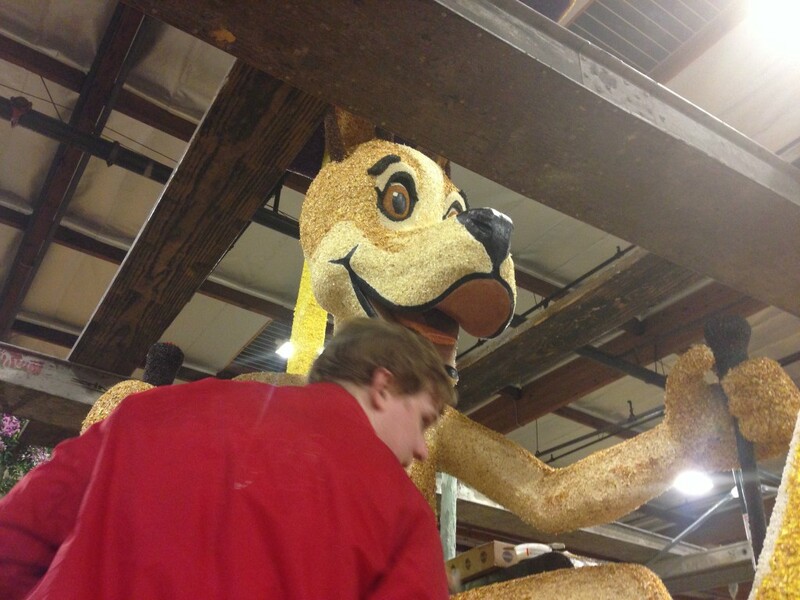 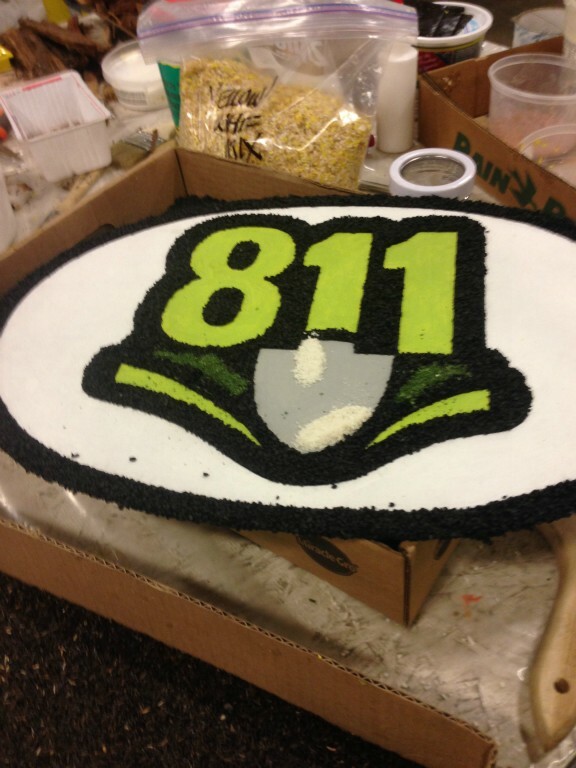 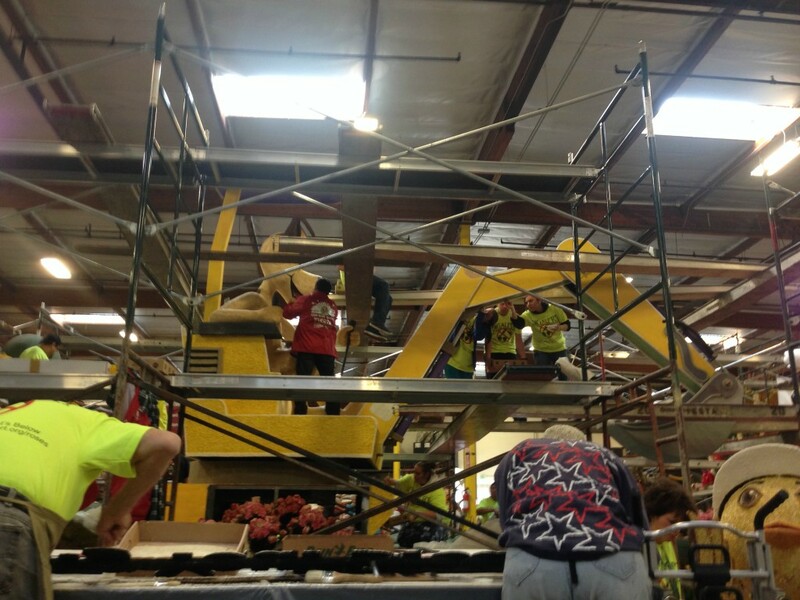 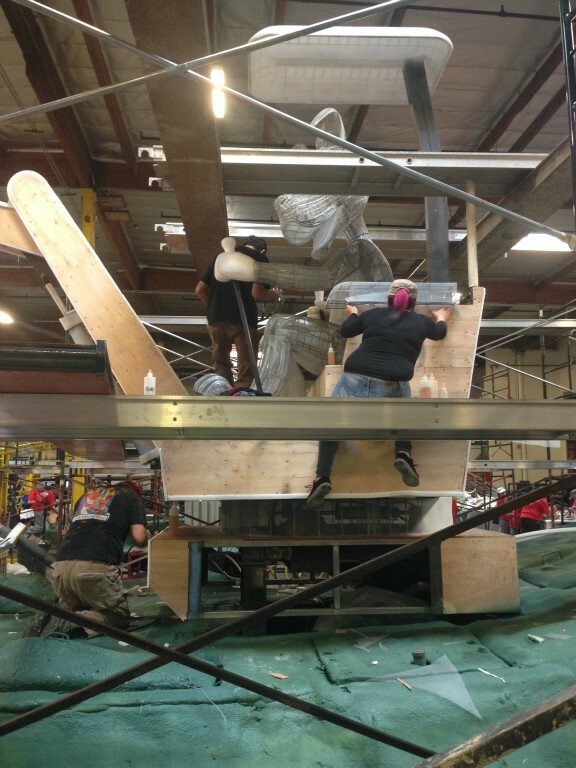 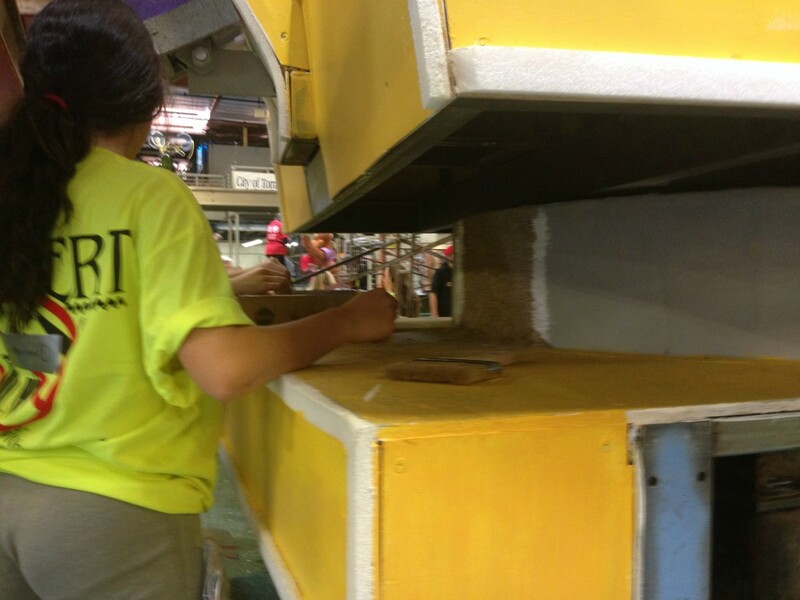 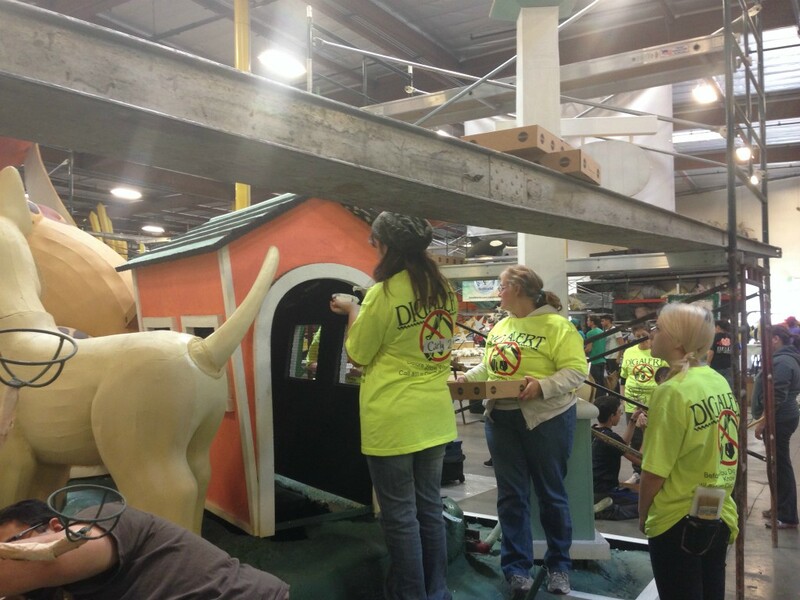 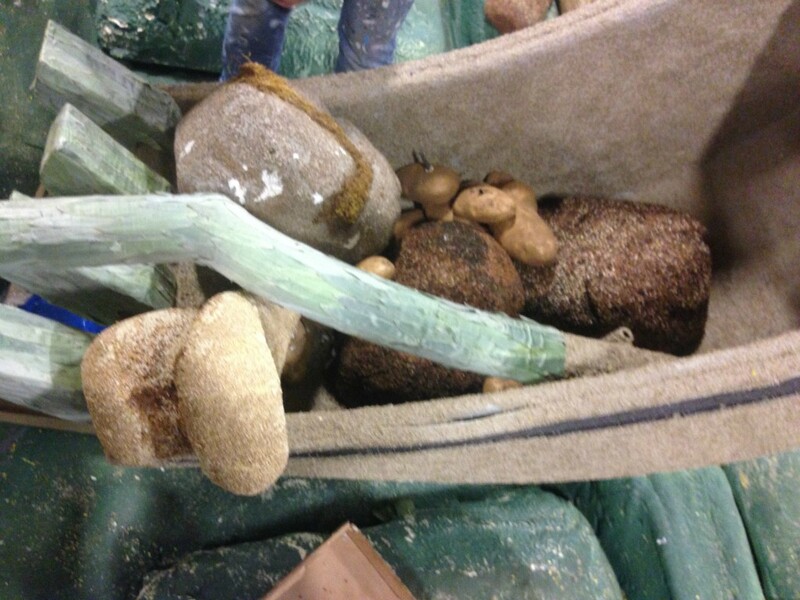 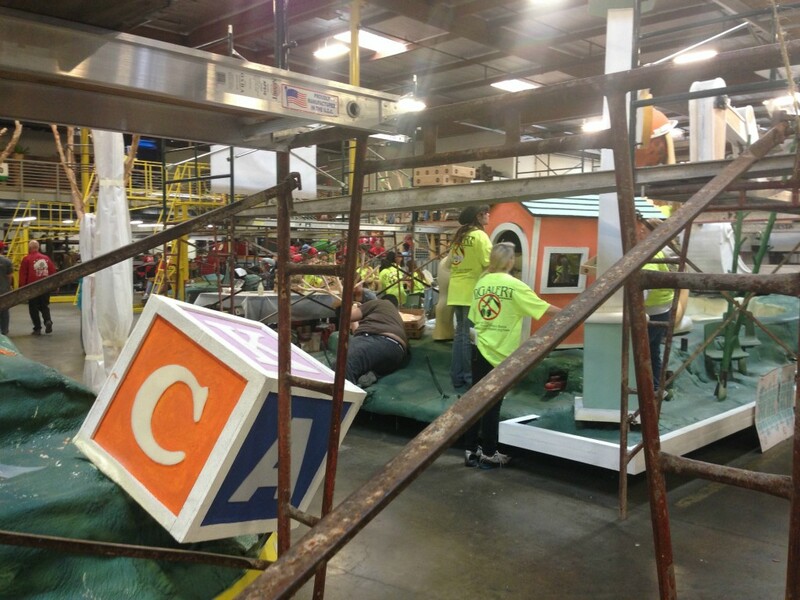 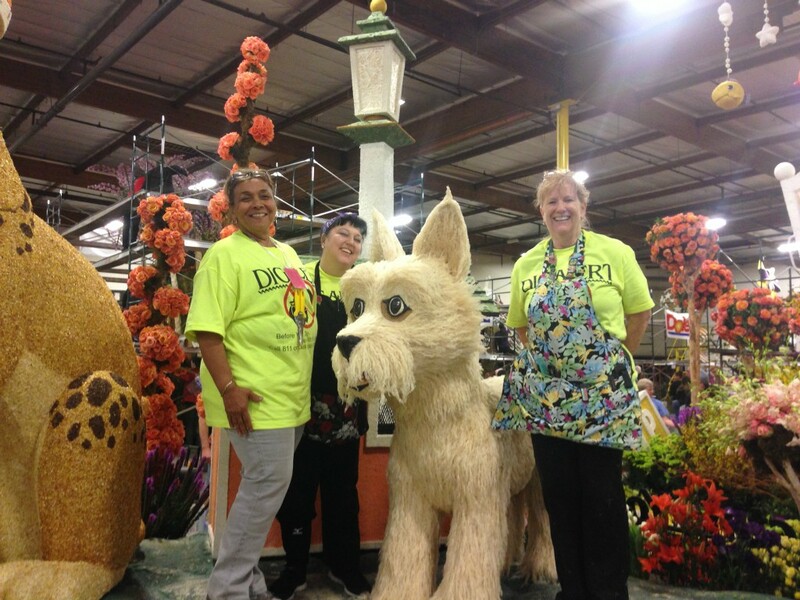 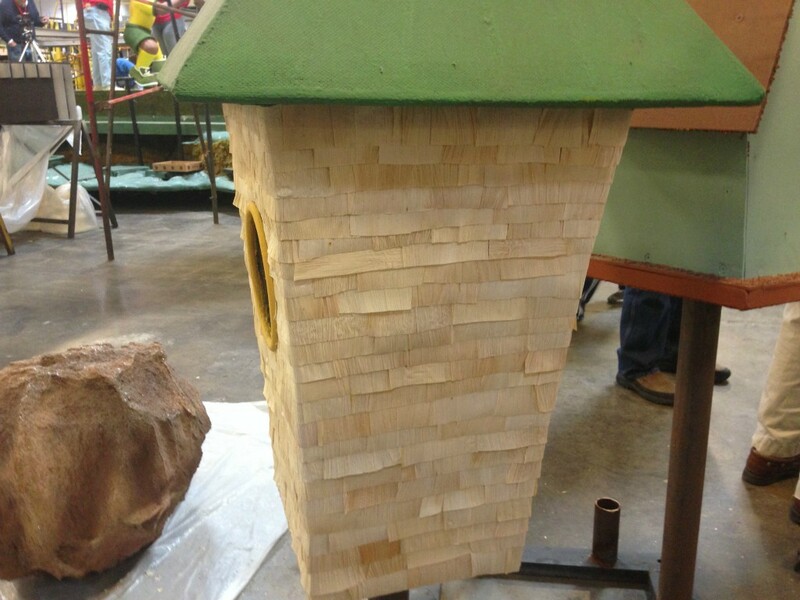 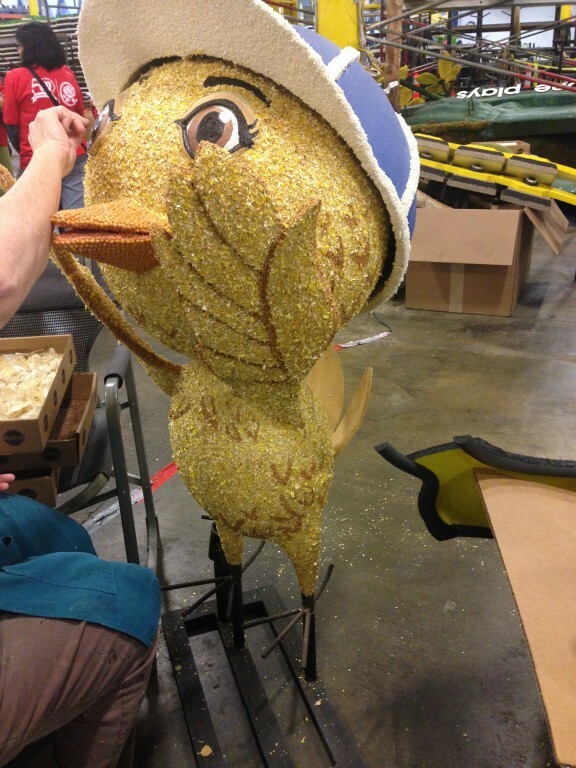 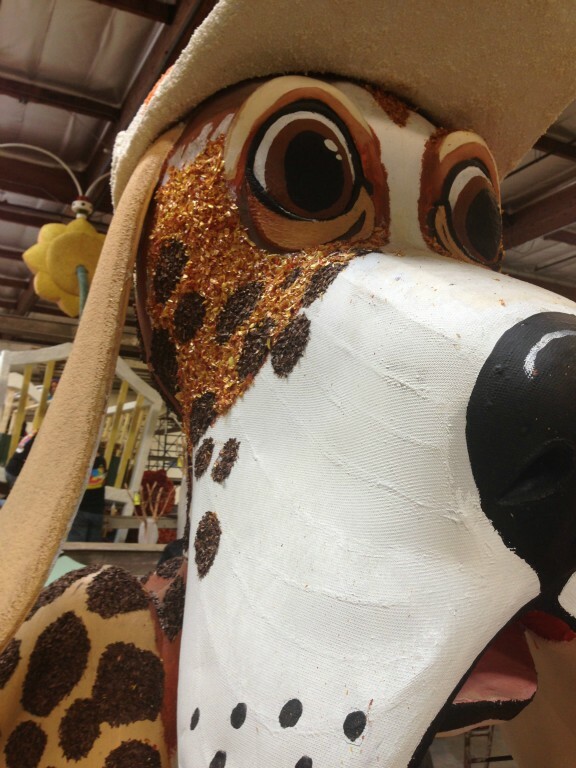 DigAlert is doing it again along with premier float builder, Fiesta Parade Floats. 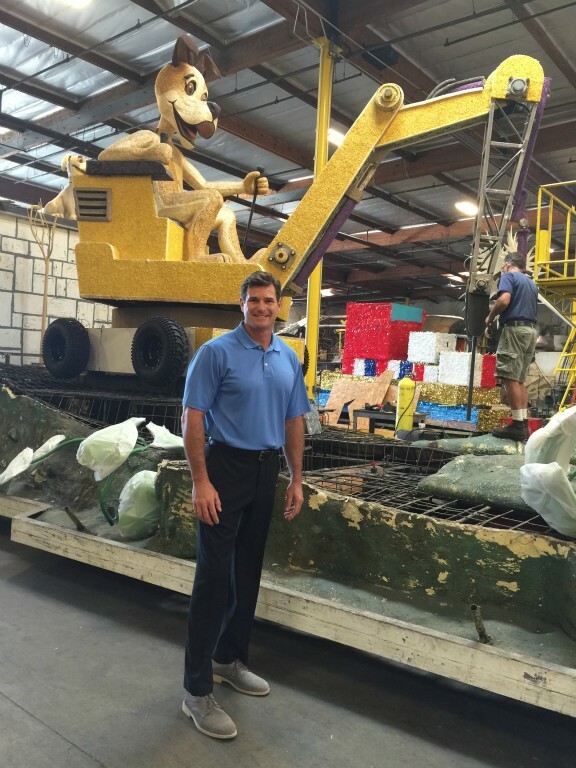 Cliff Meidl - Two-time Olympian and Team USA Flag Bearer. 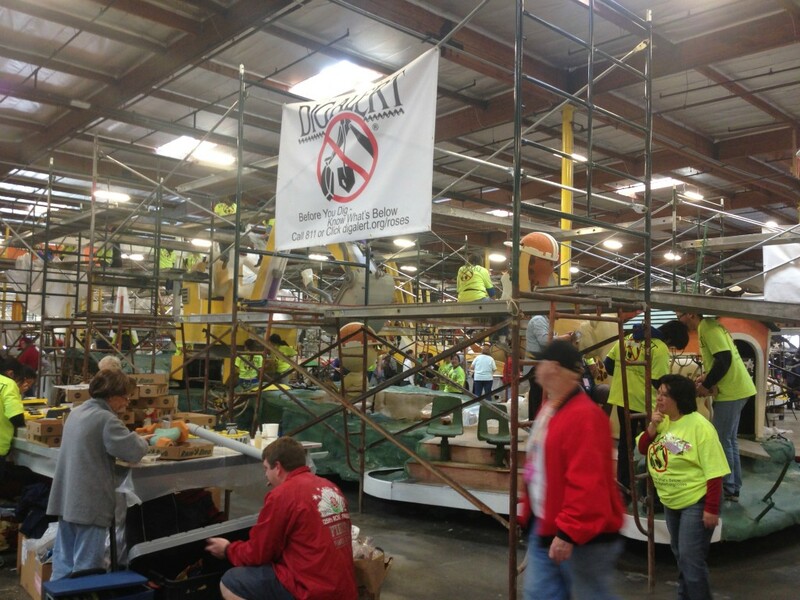 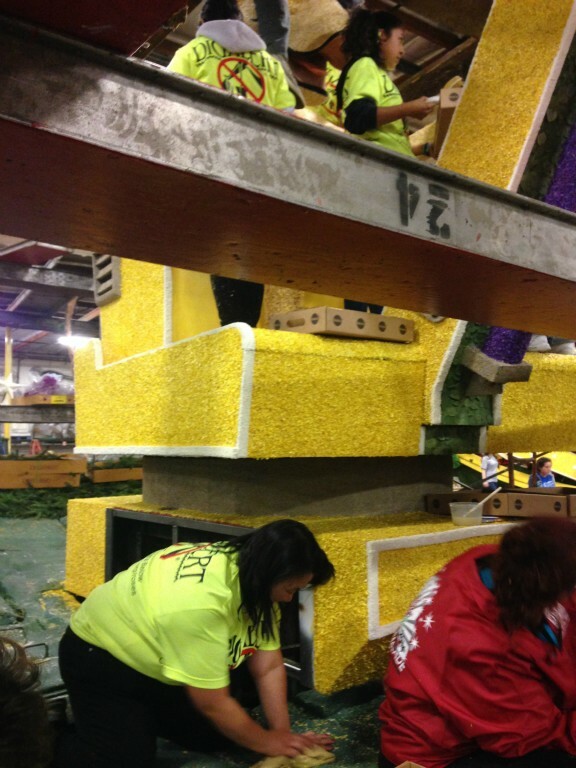 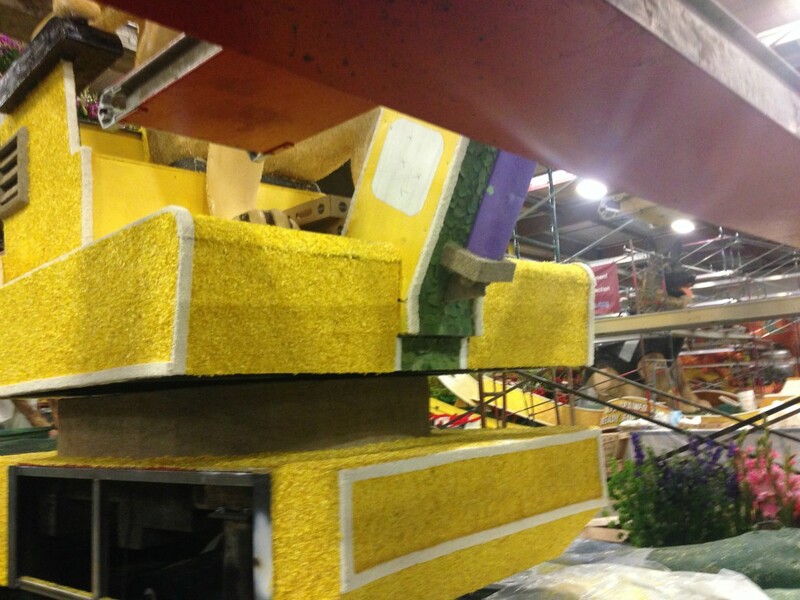 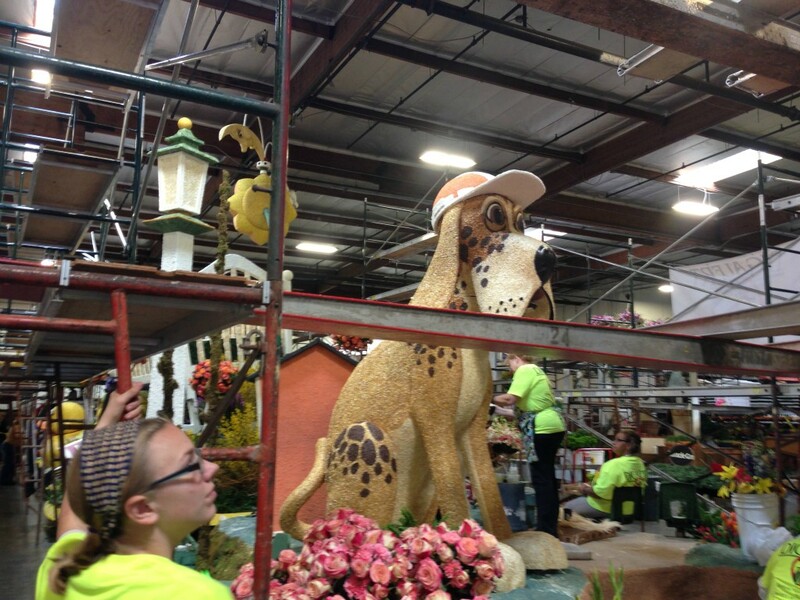 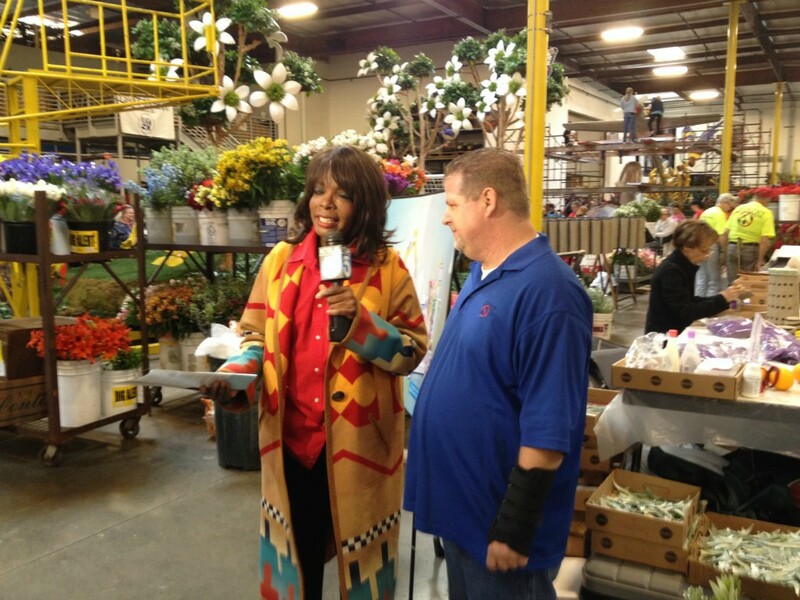 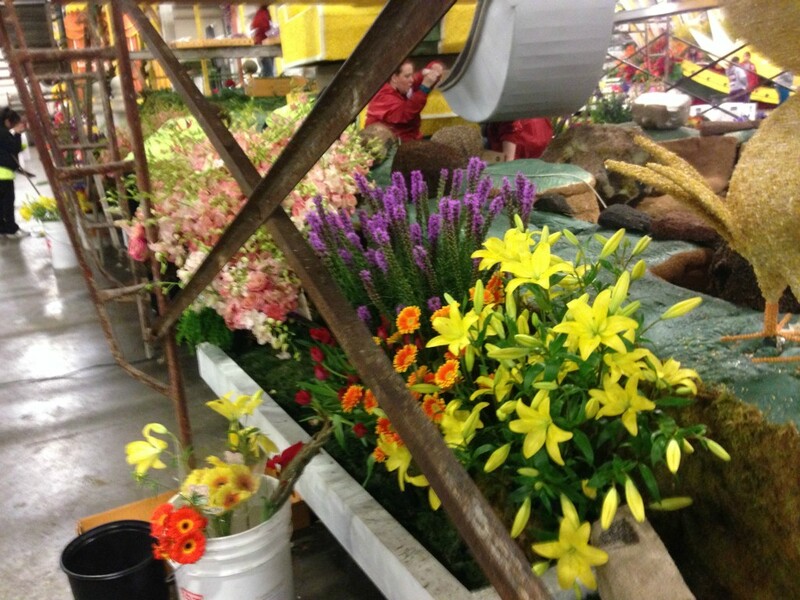 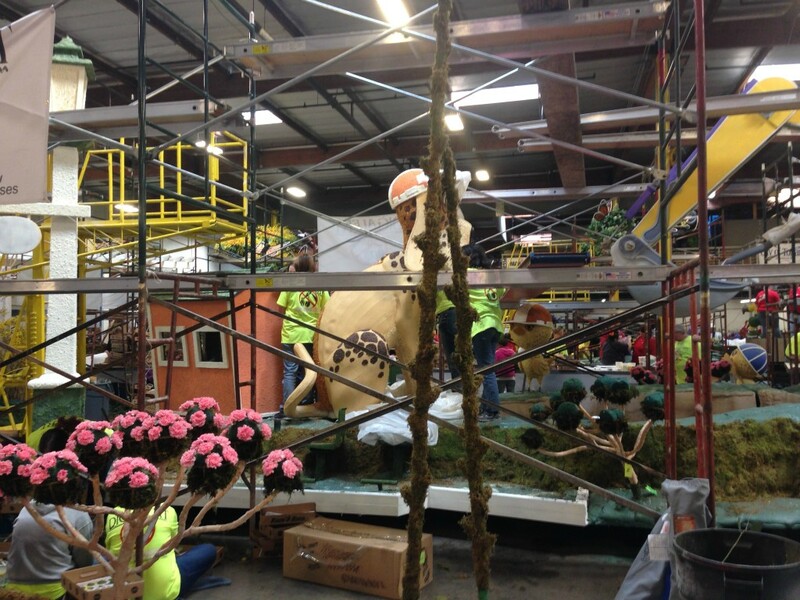 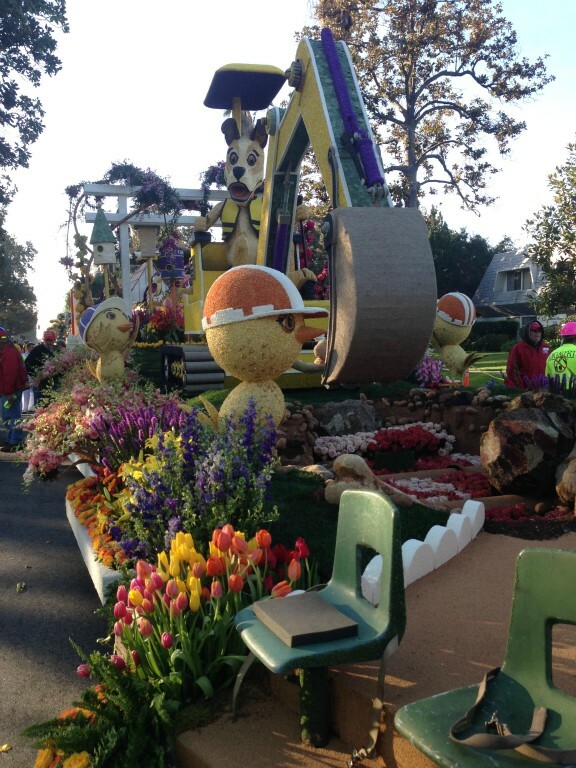 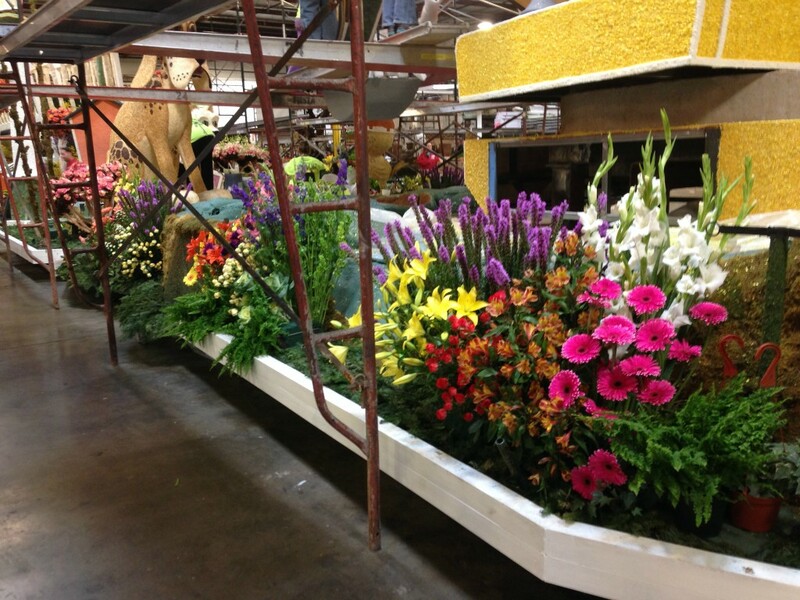 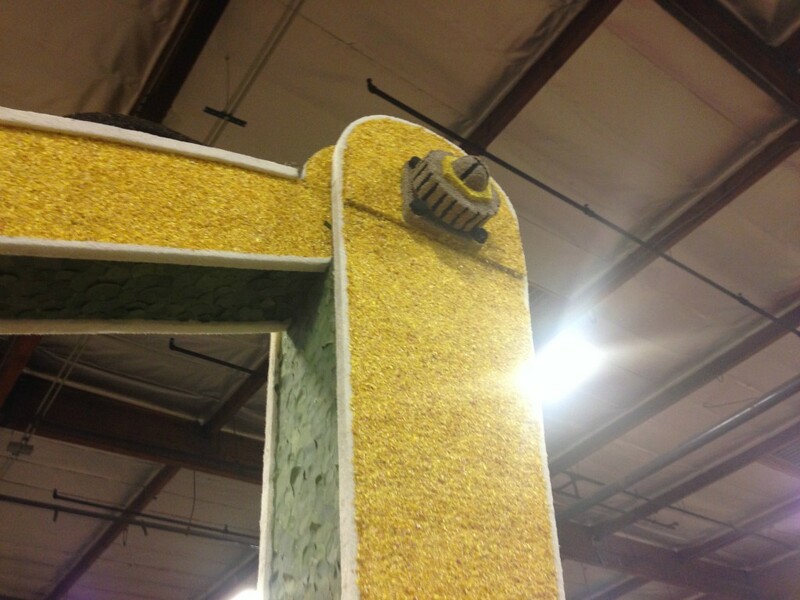 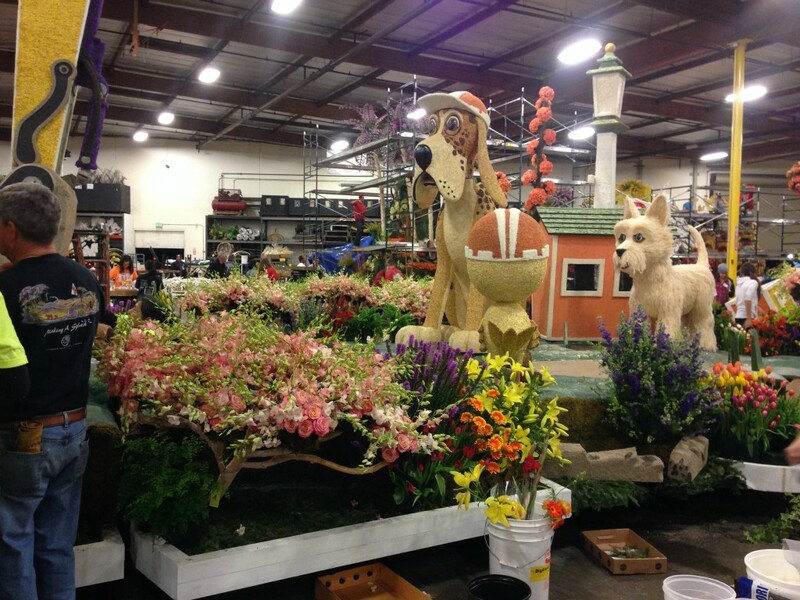 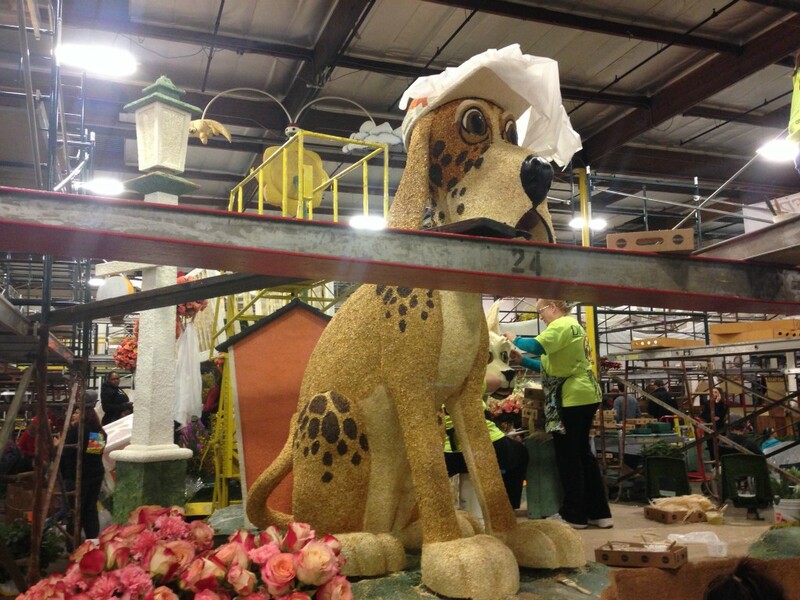 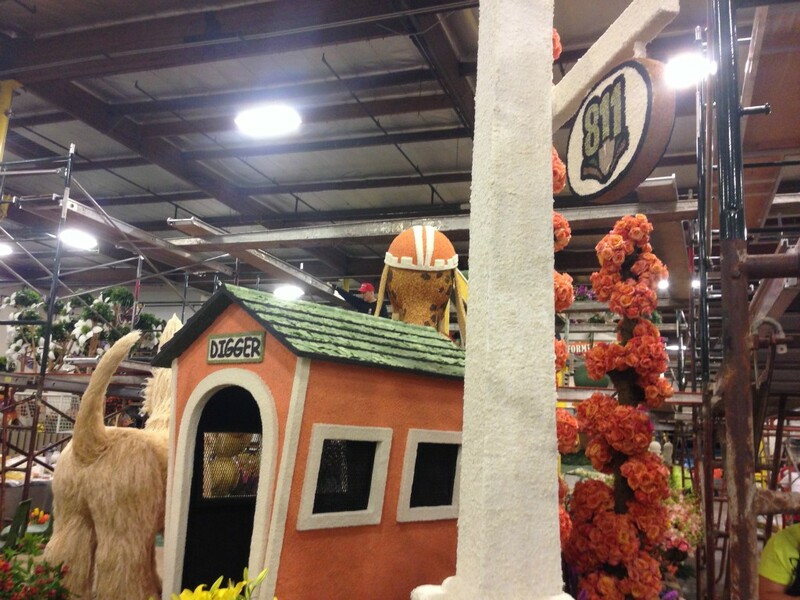 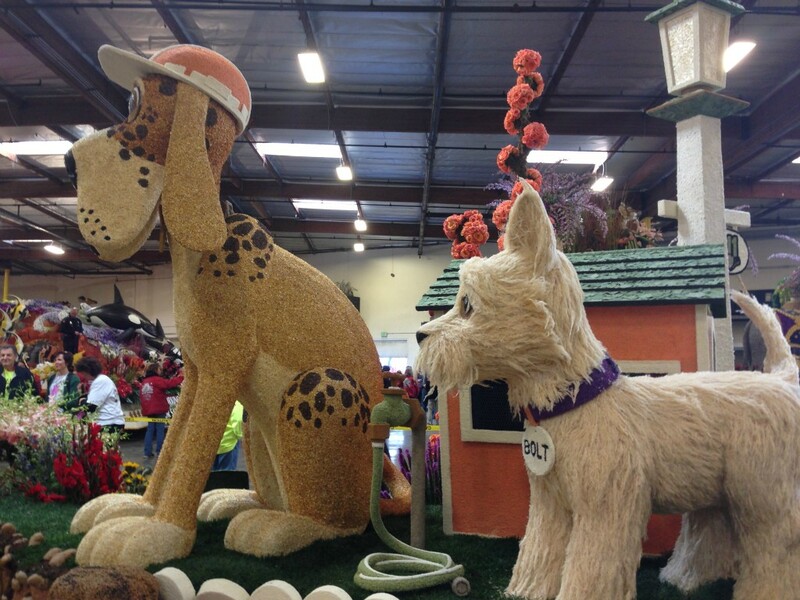 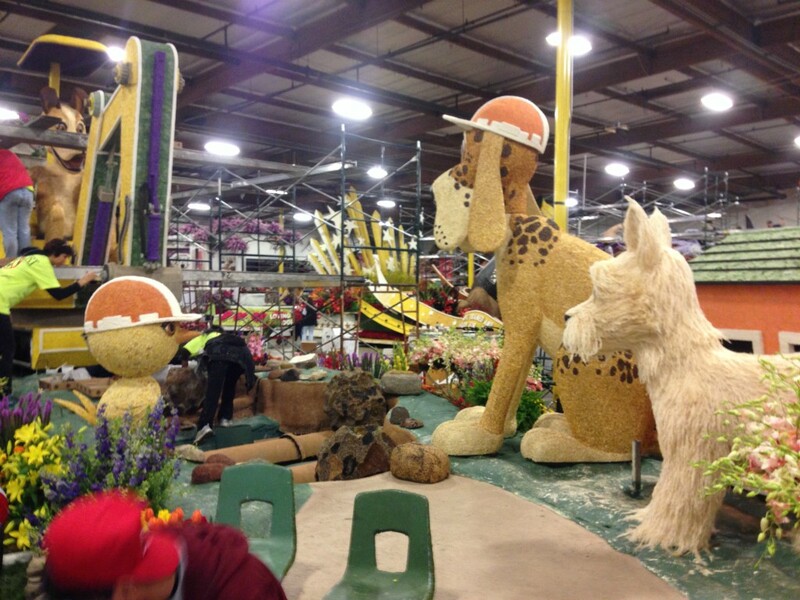 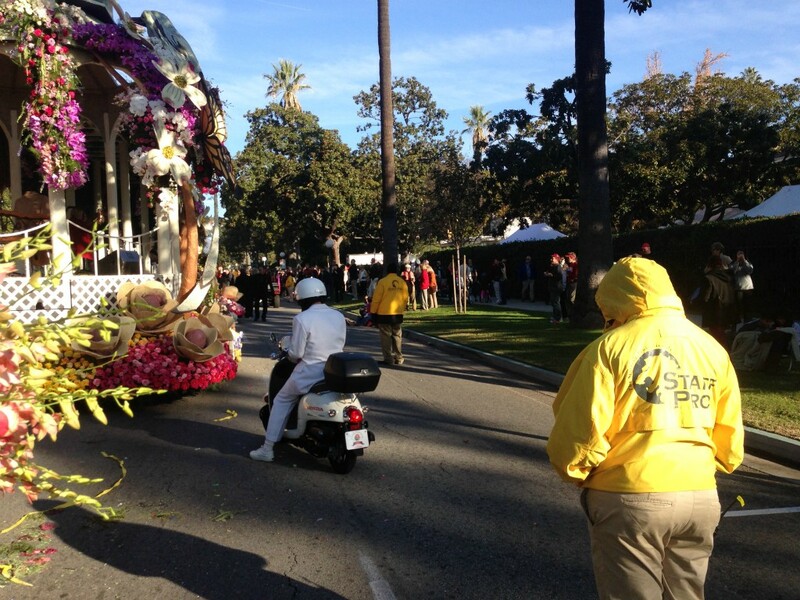 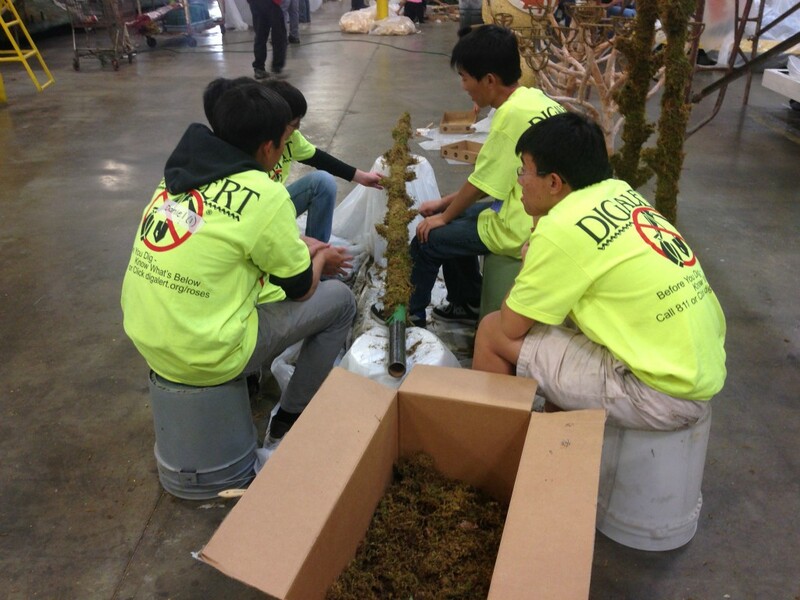 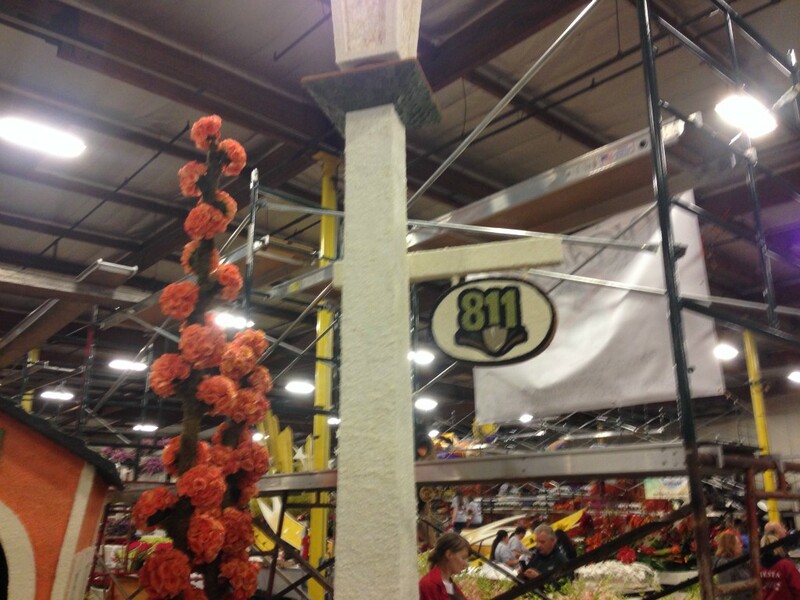 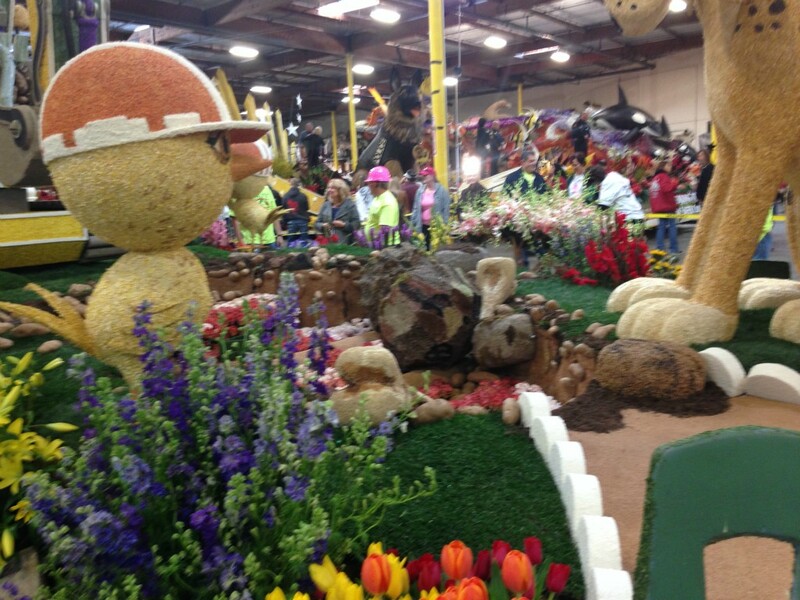 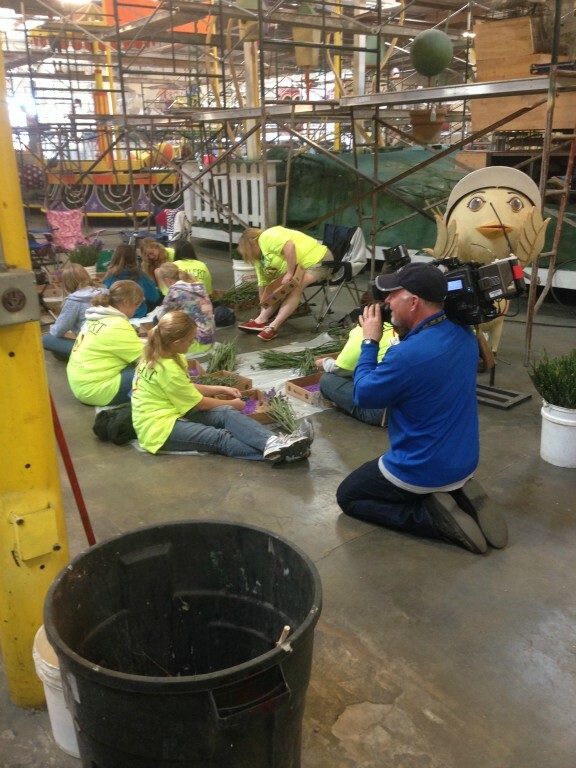 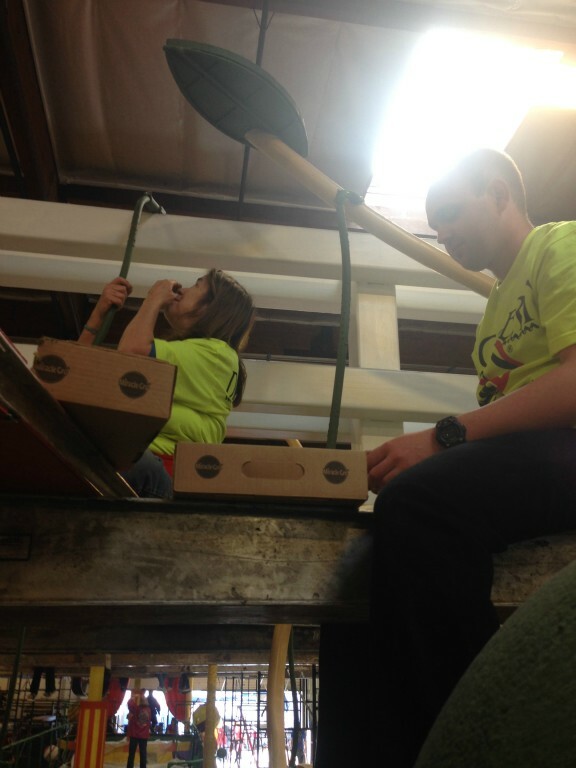 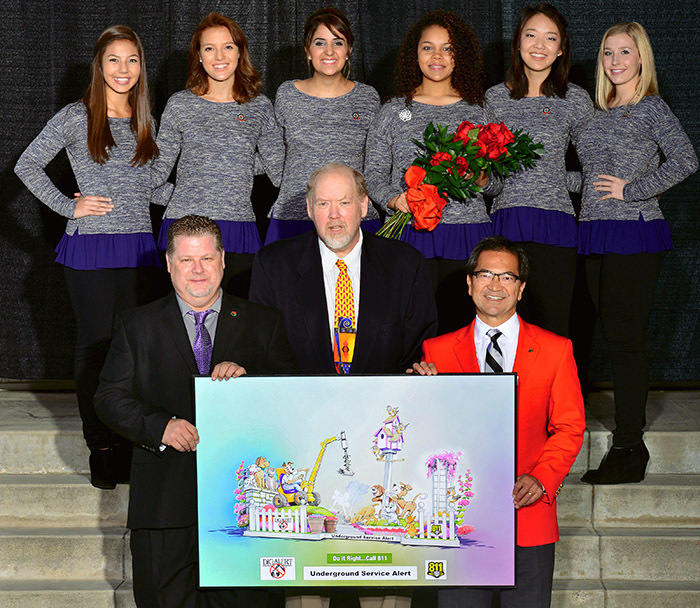 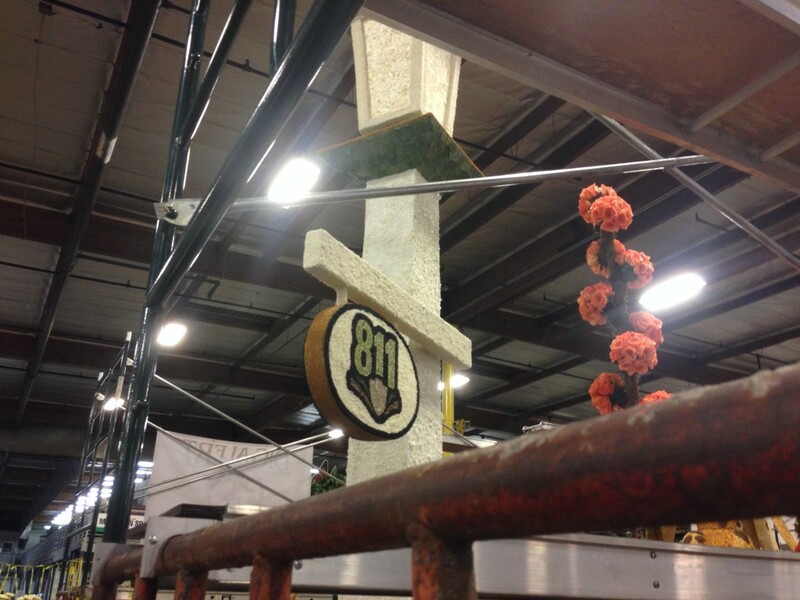 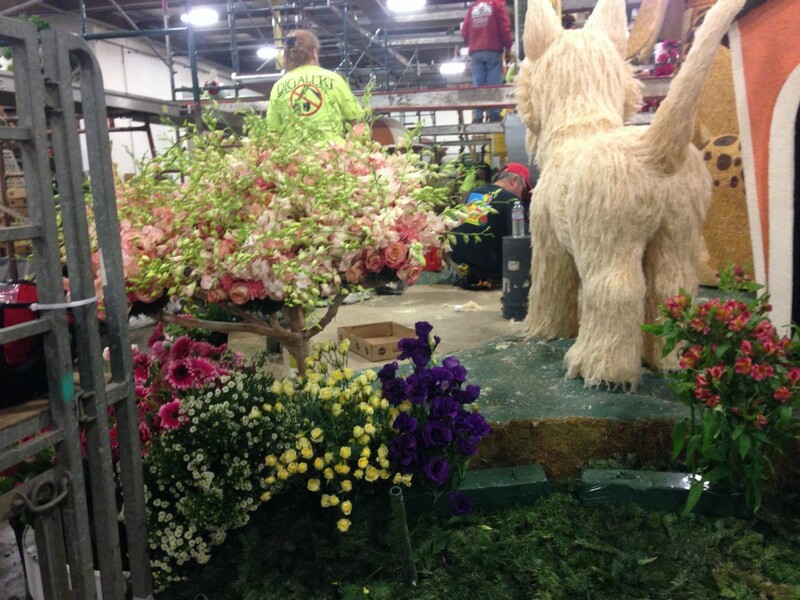 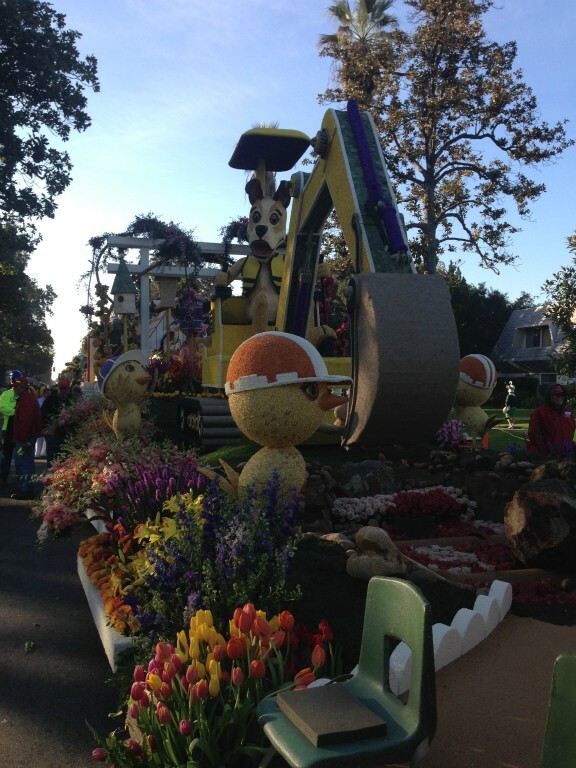 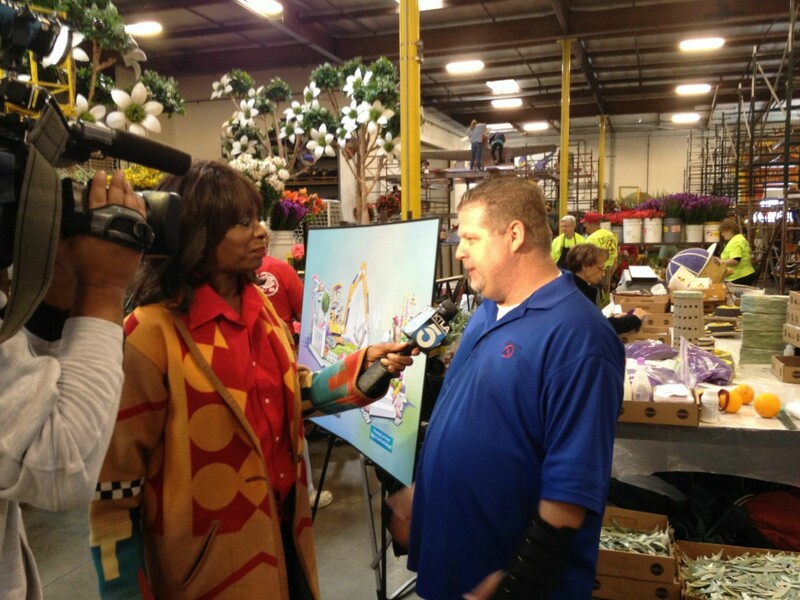 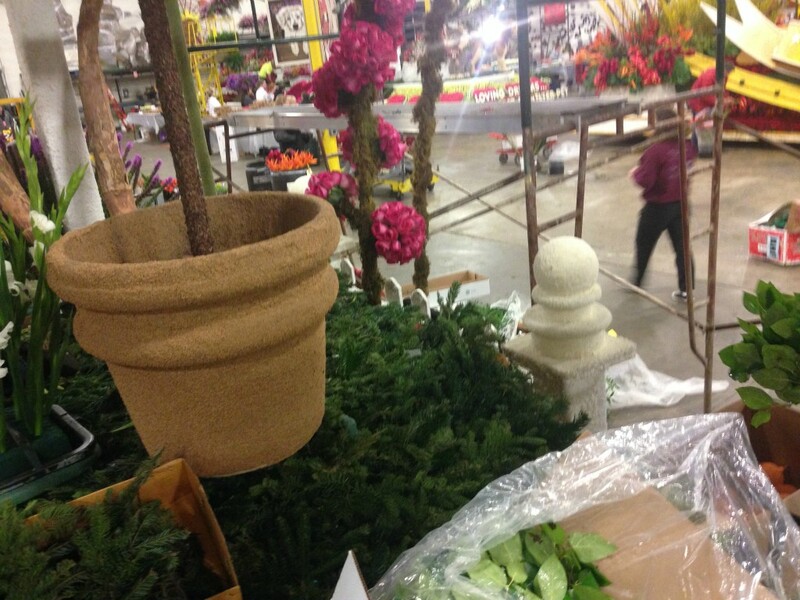 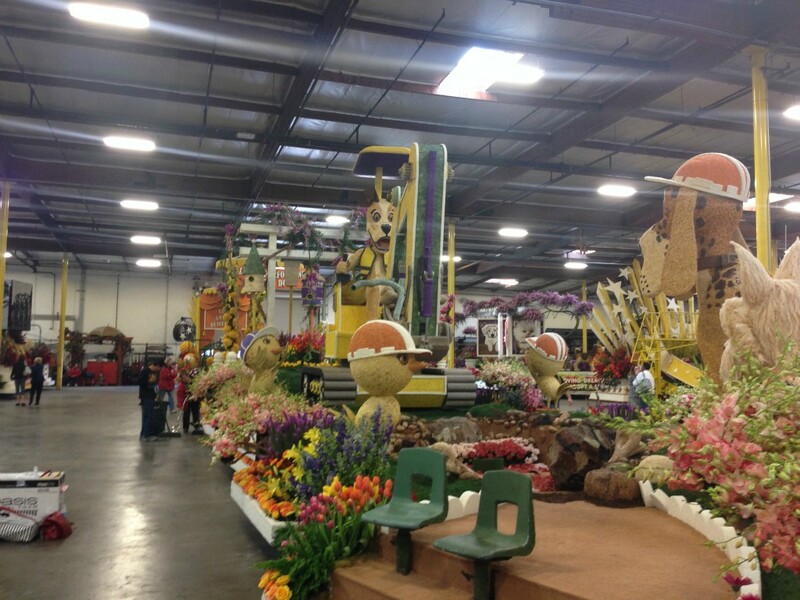 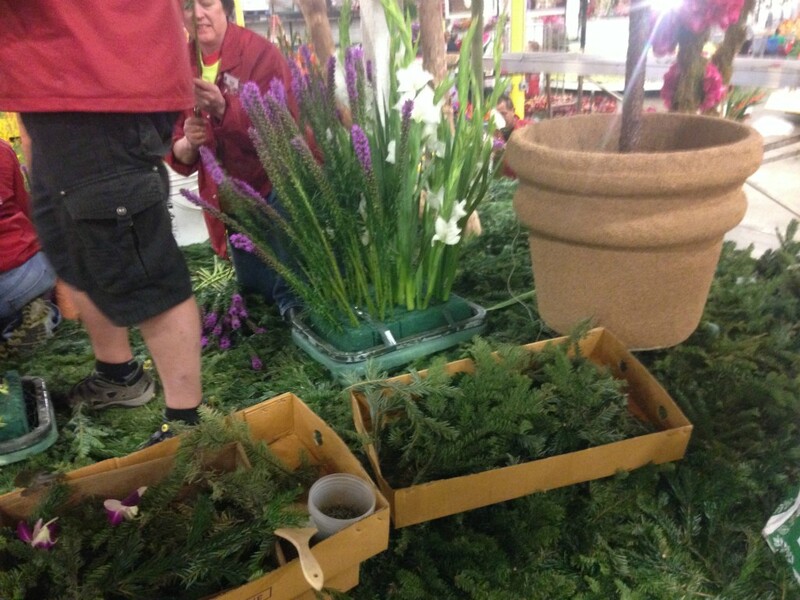 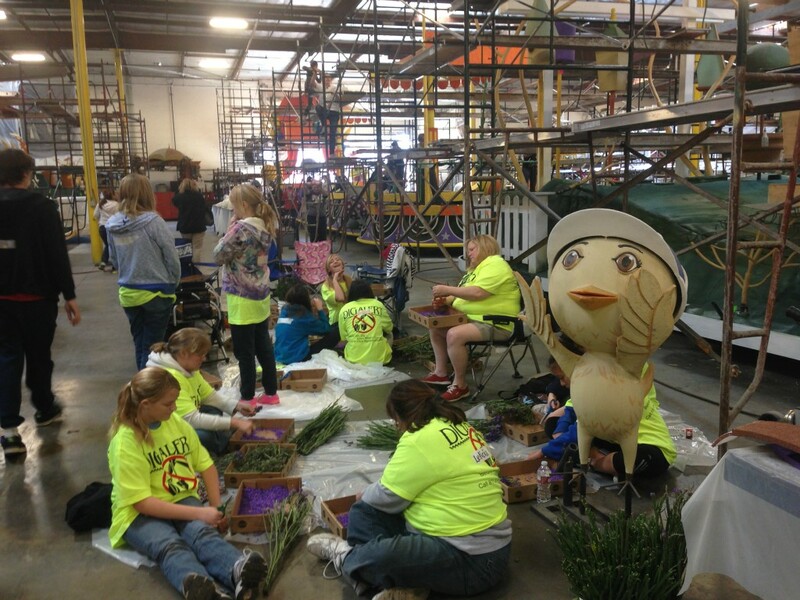 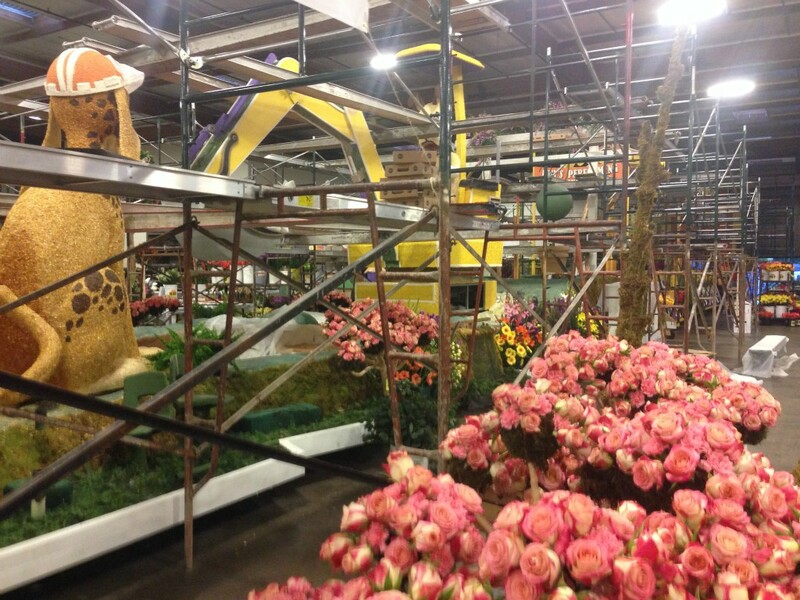 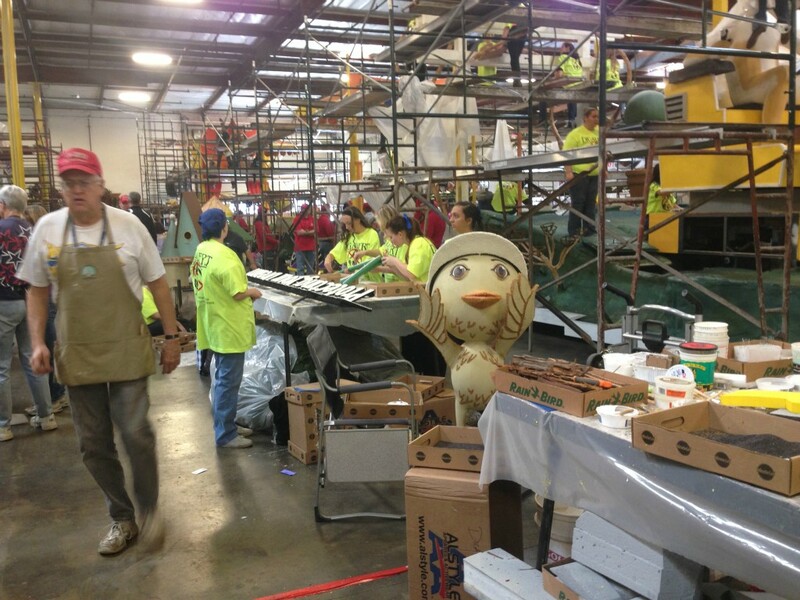 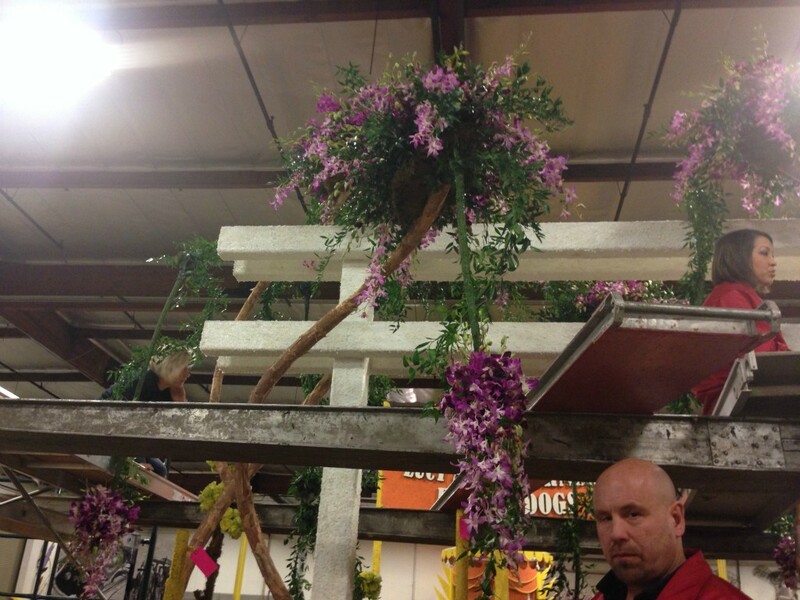 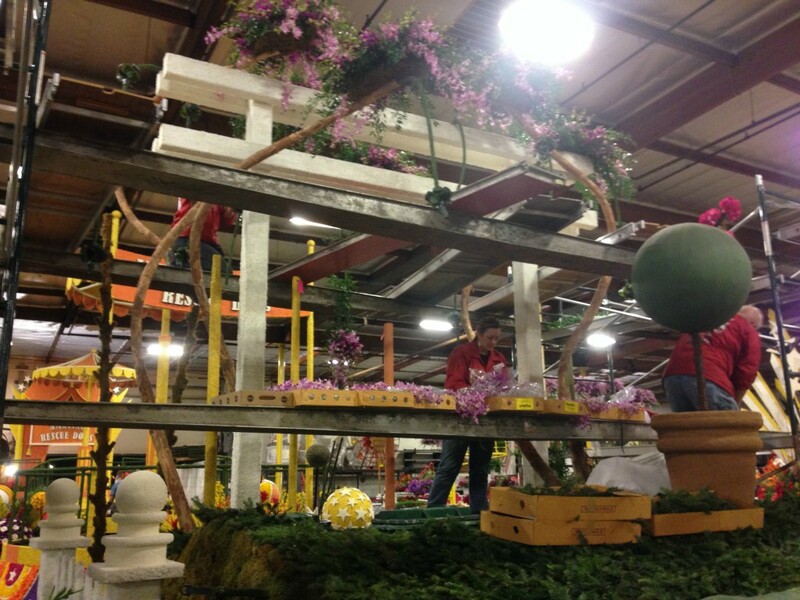 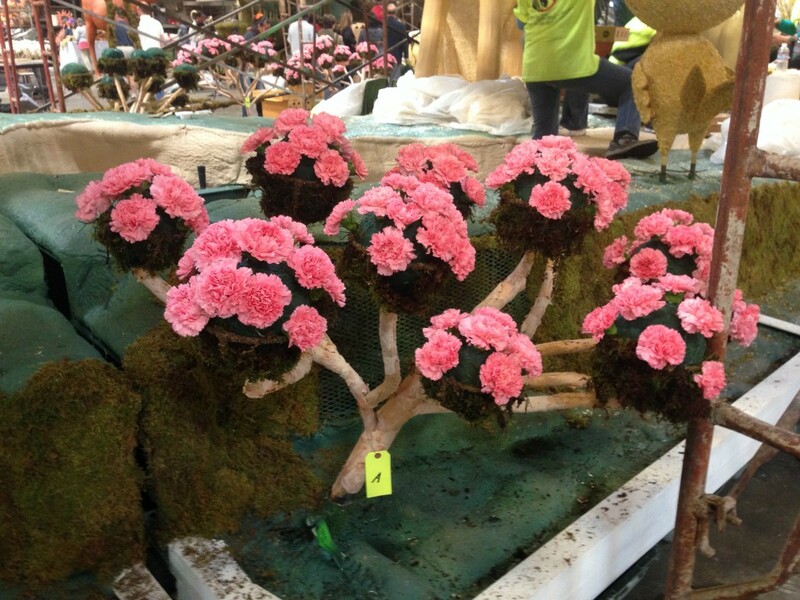 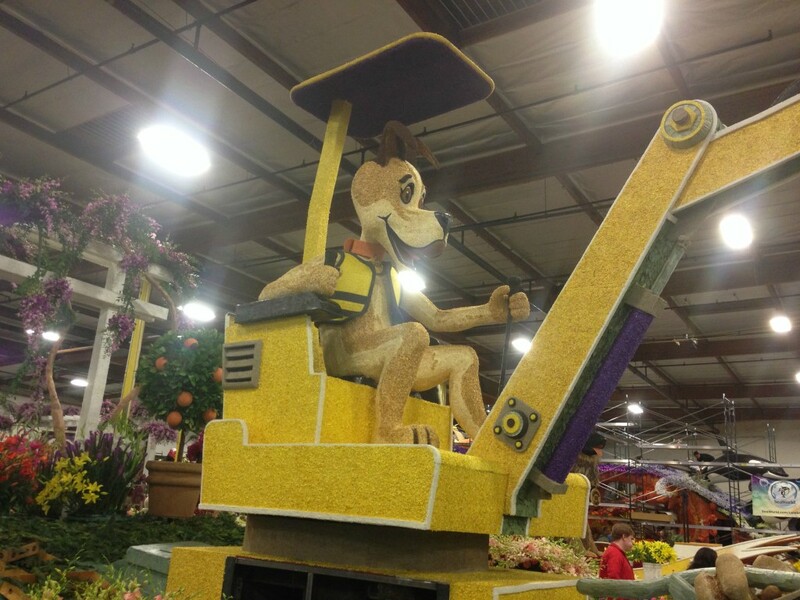 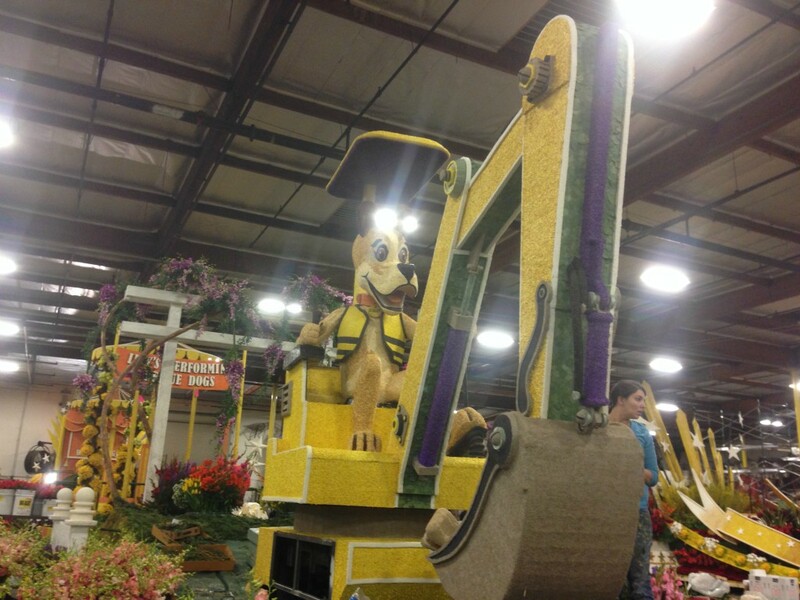 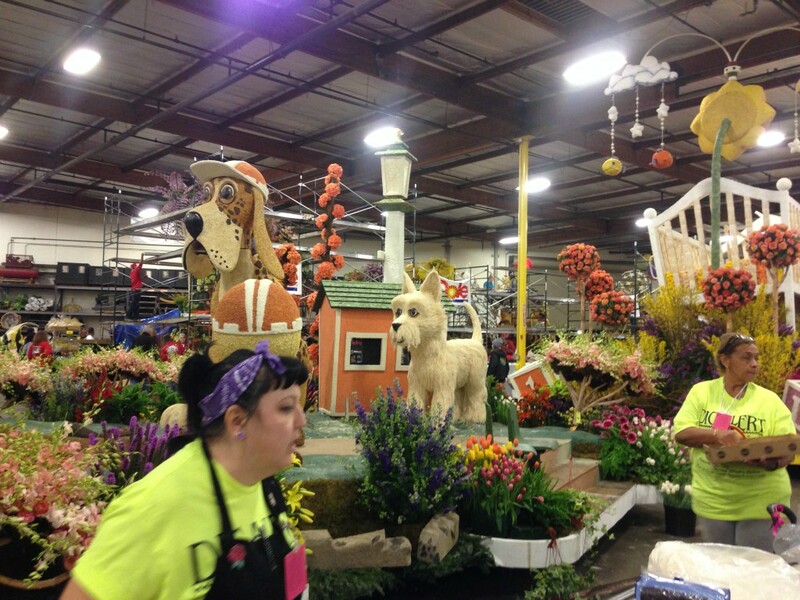 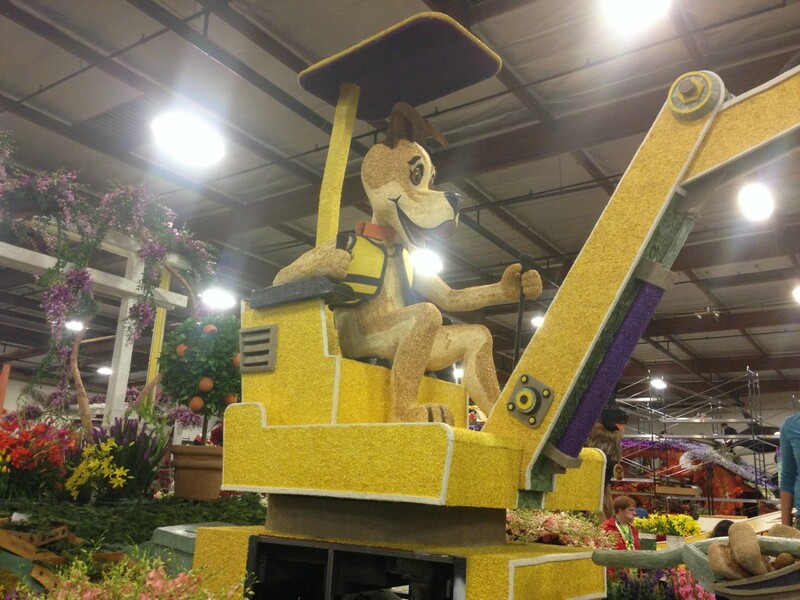 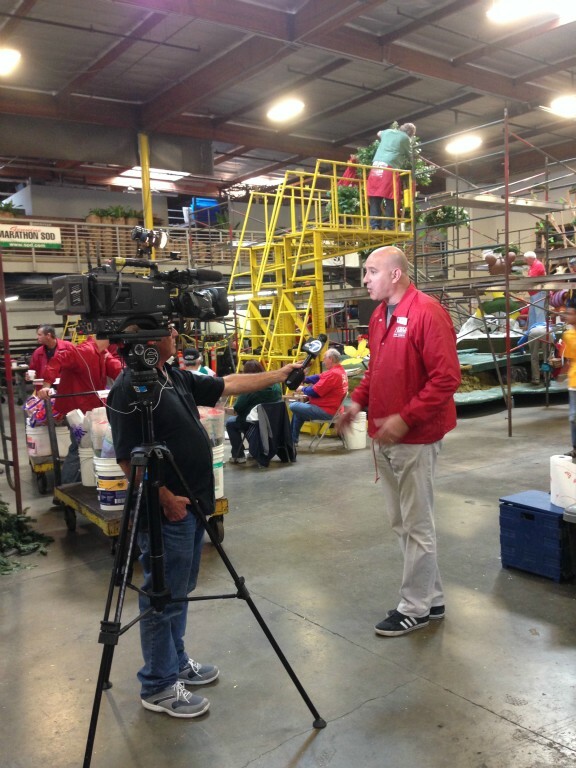 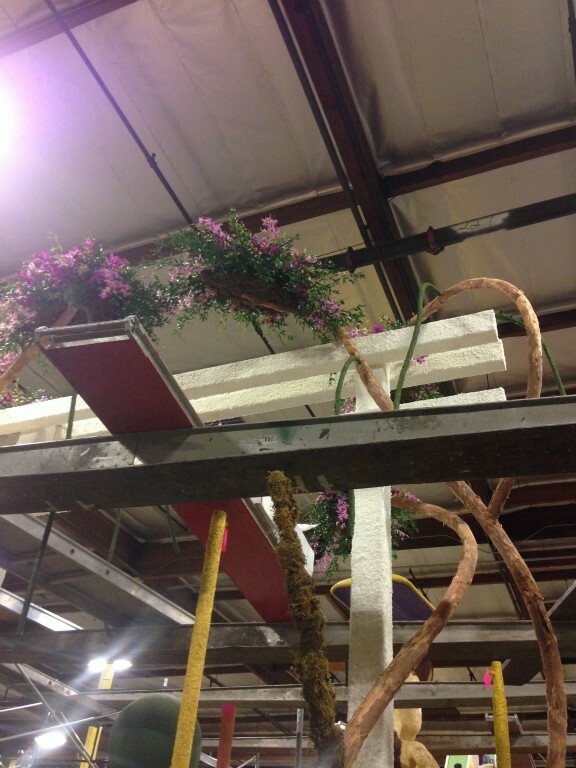 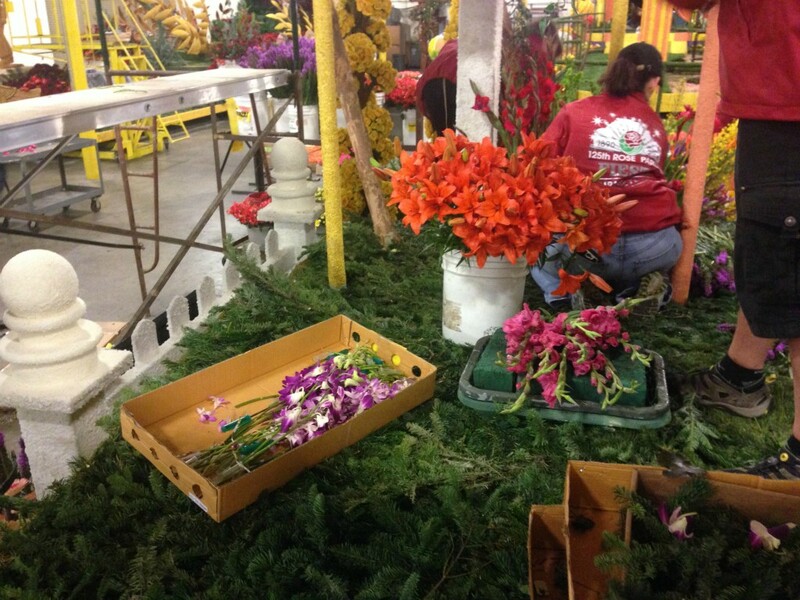 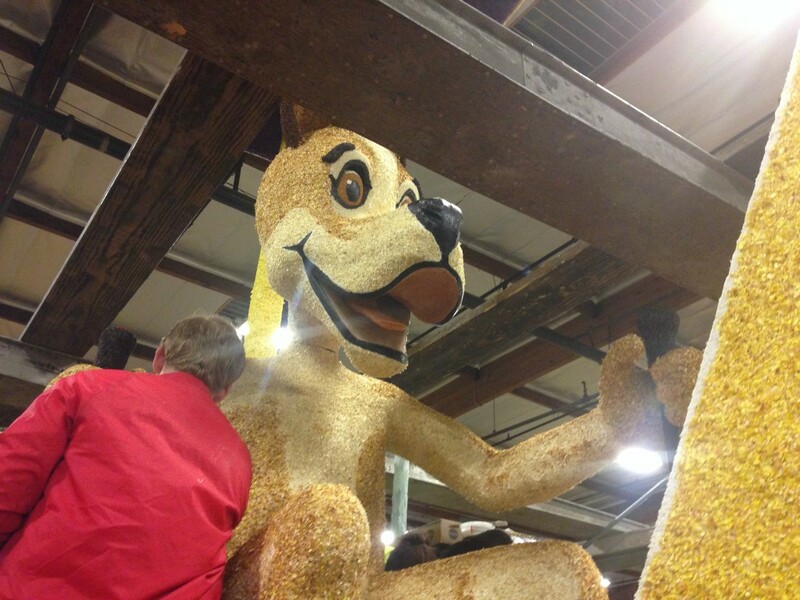 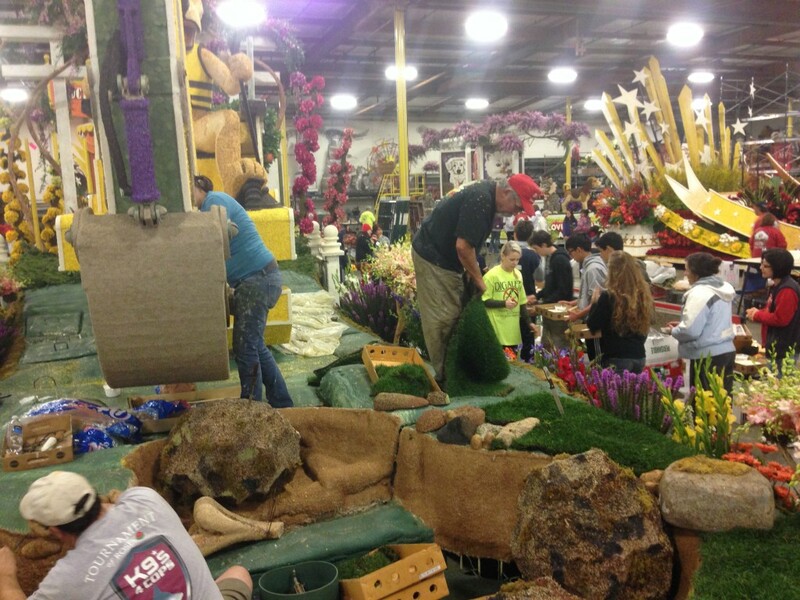 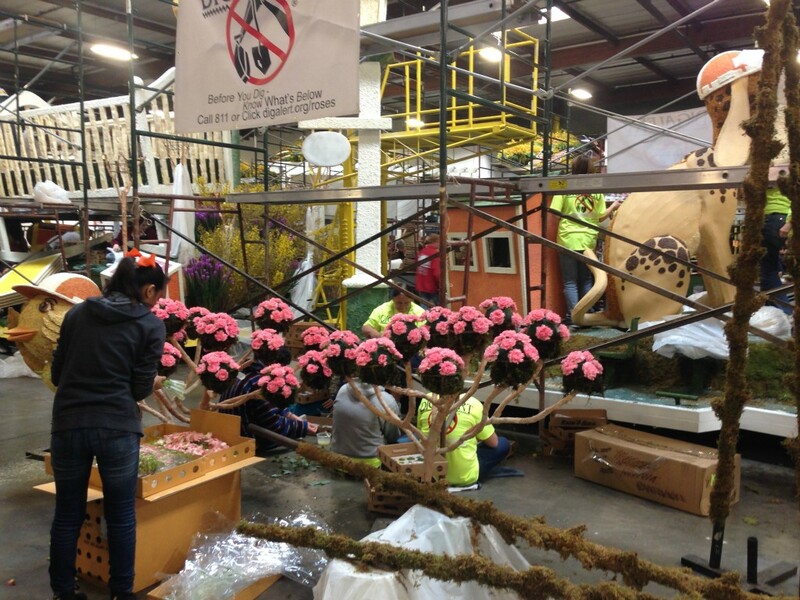 2014 marks DigAlert's first year in the Rose Parade with hopes of many more to come. 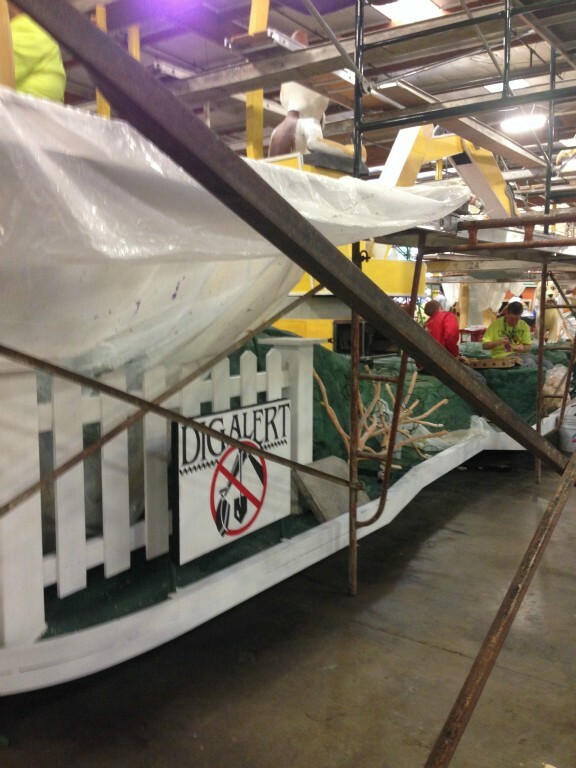 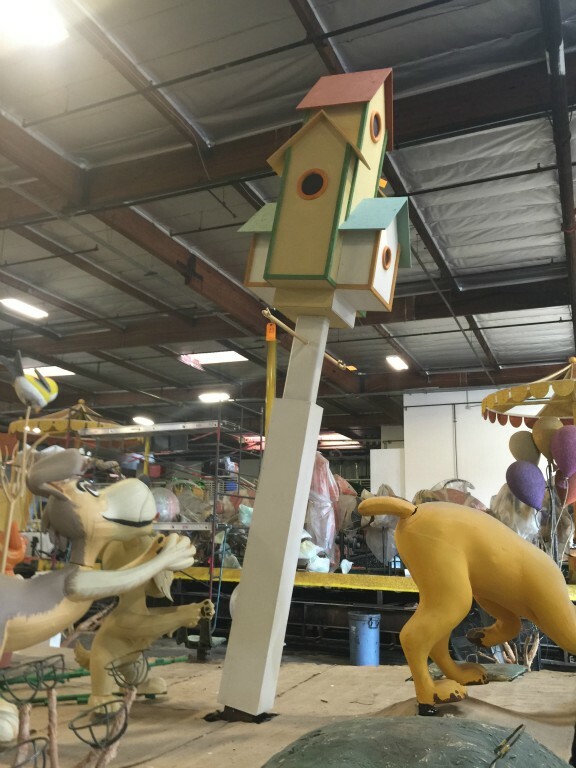 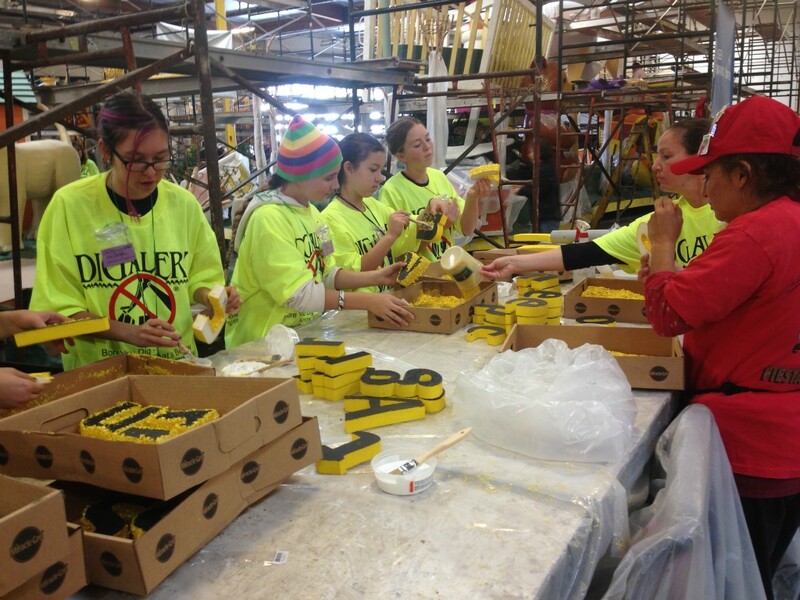 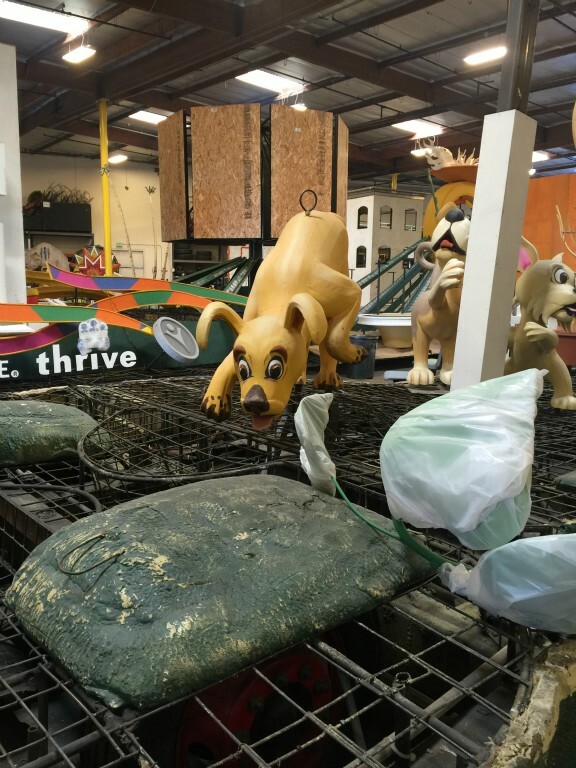 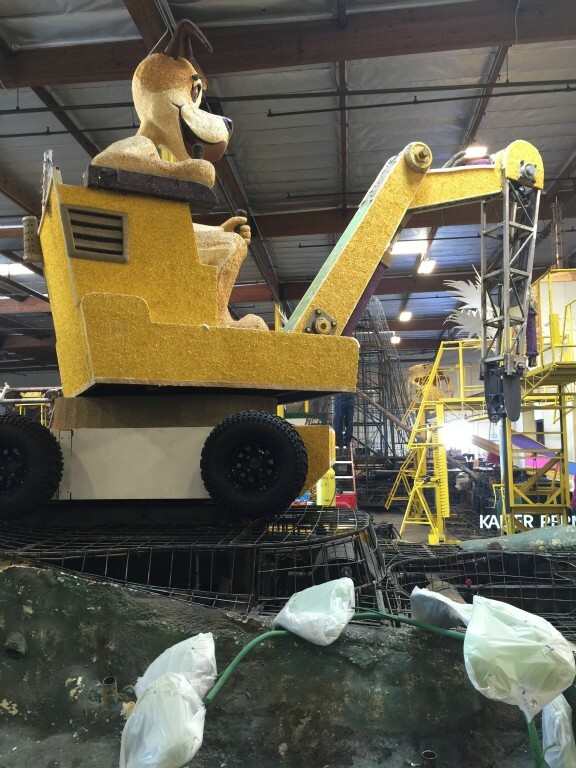 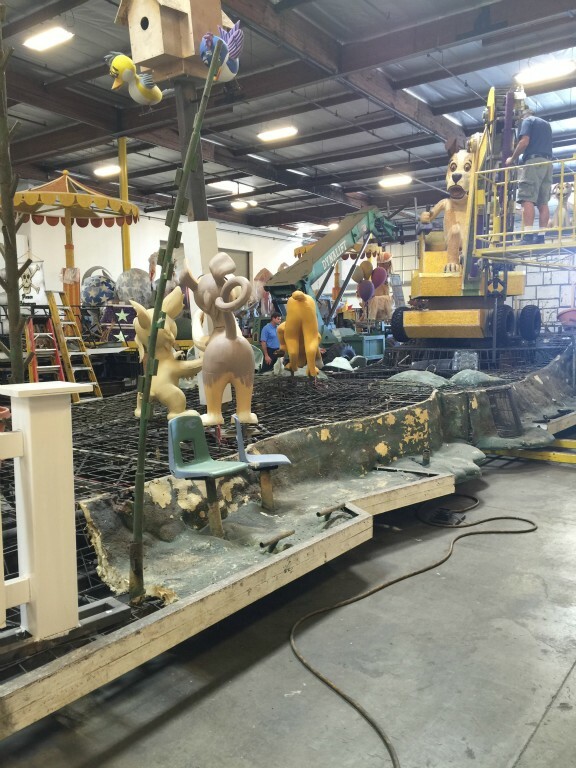 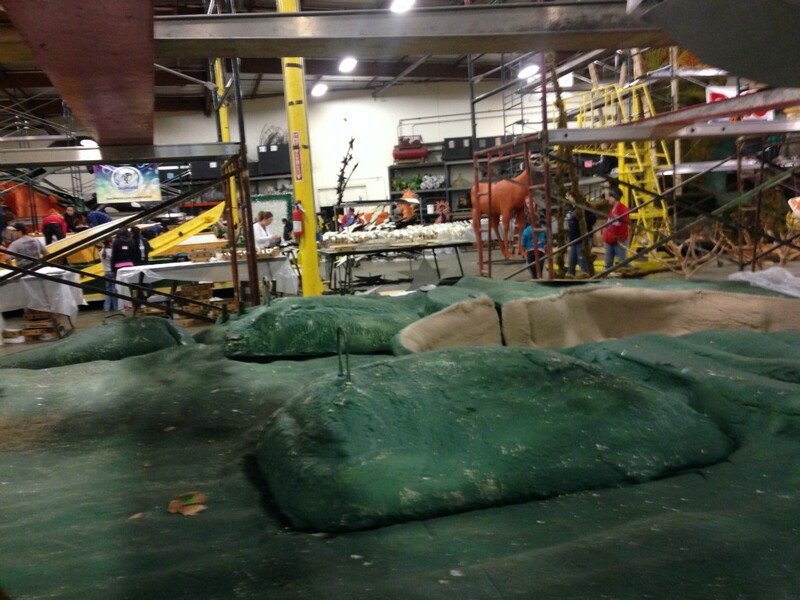 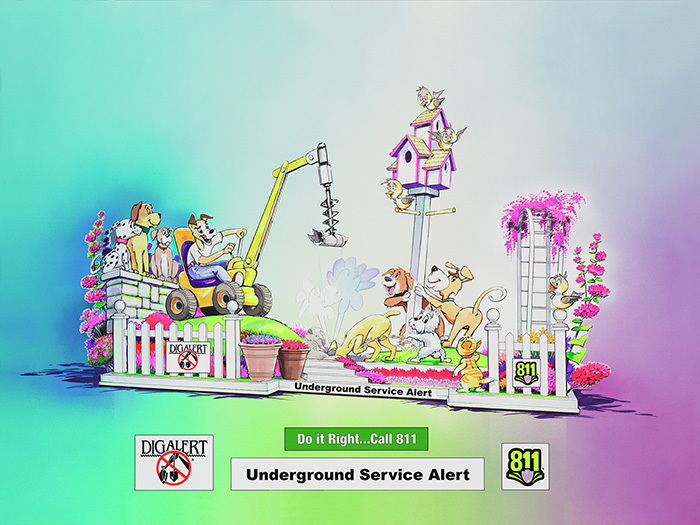 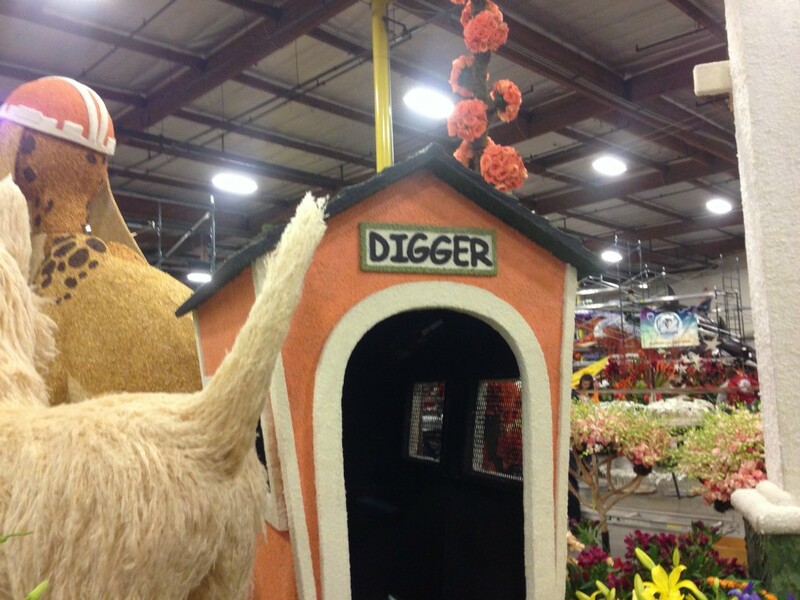 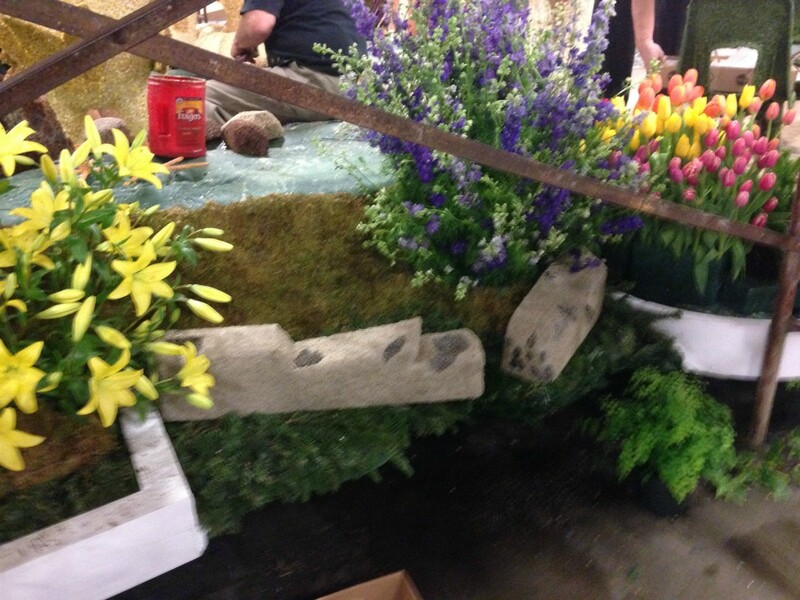 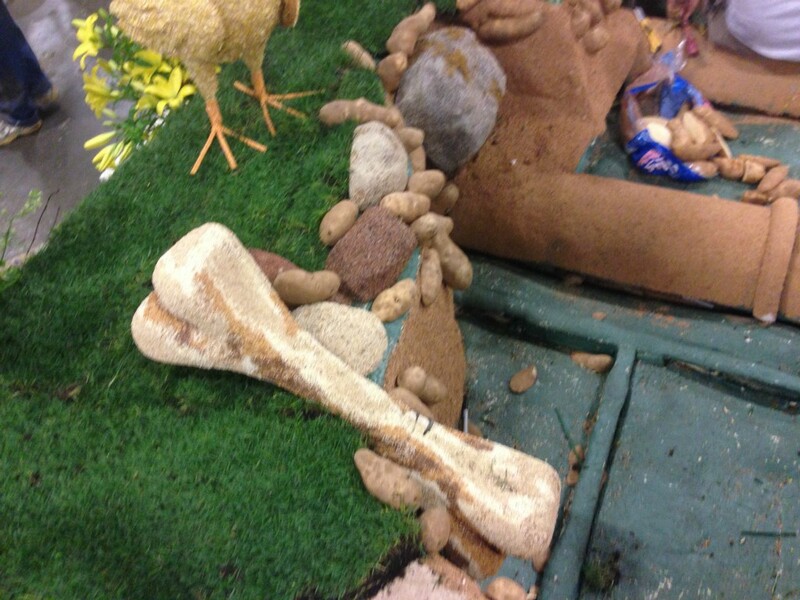 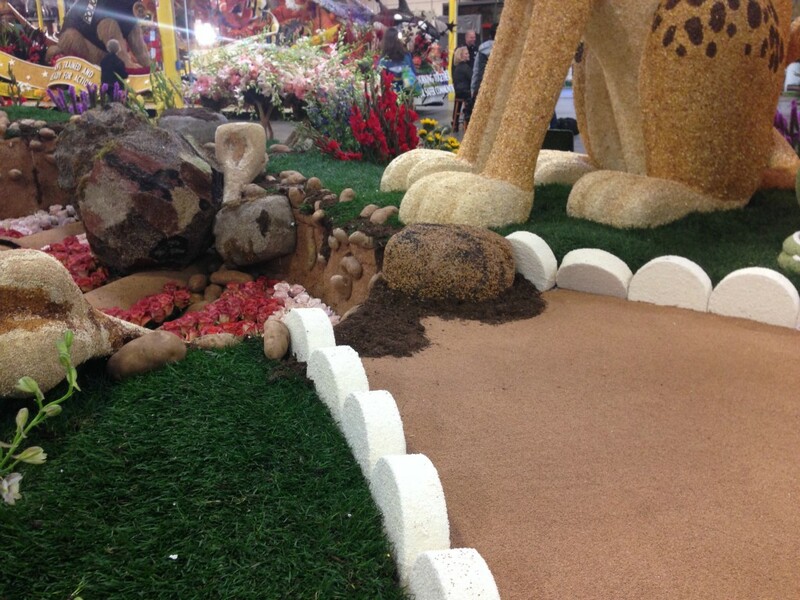 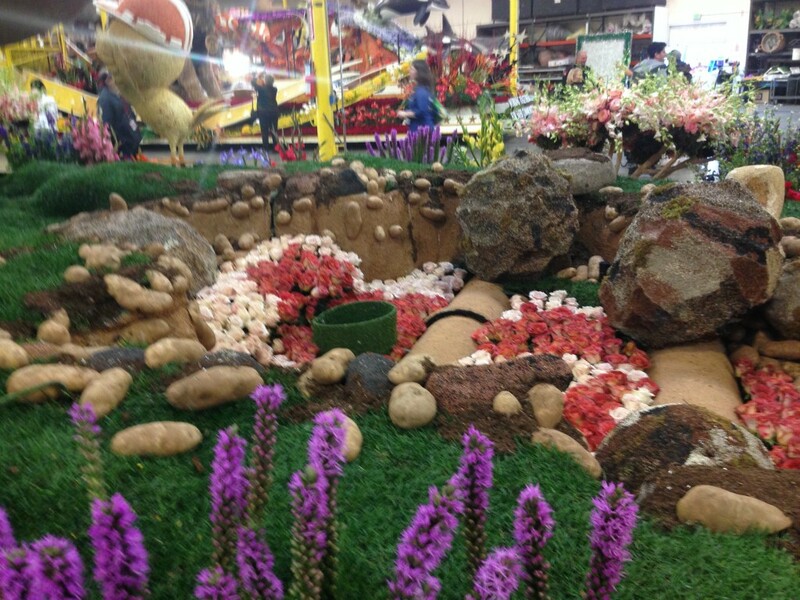 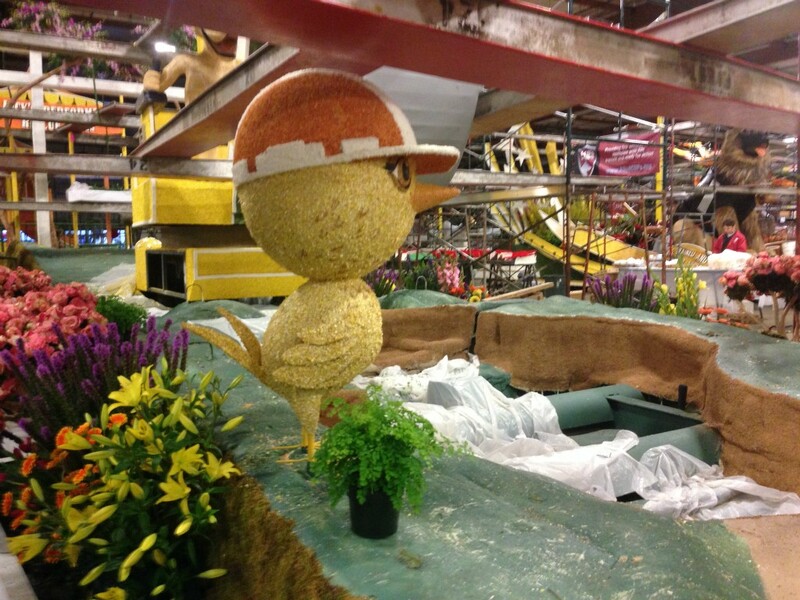 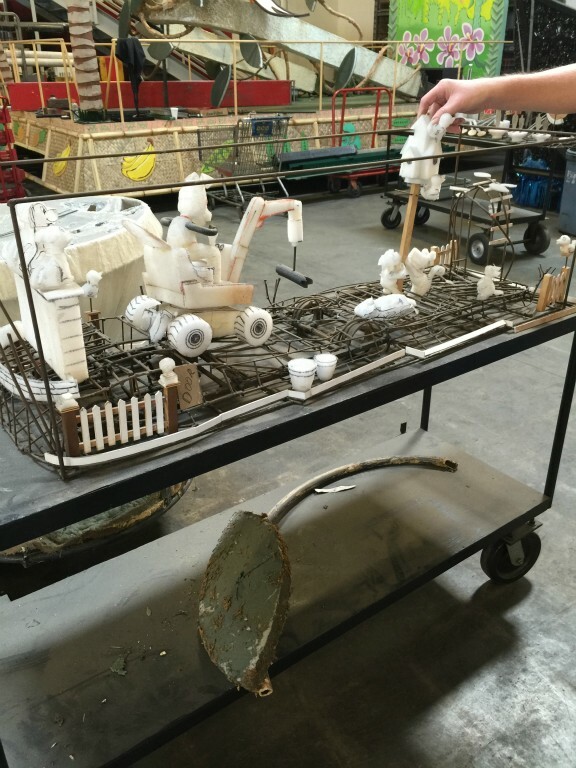 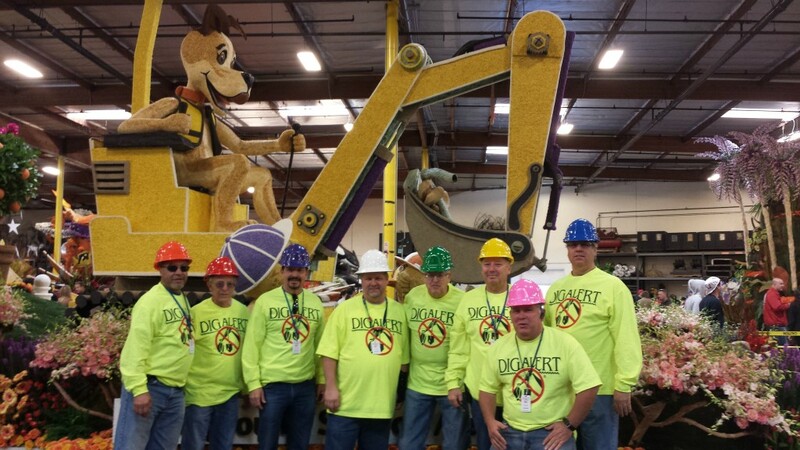 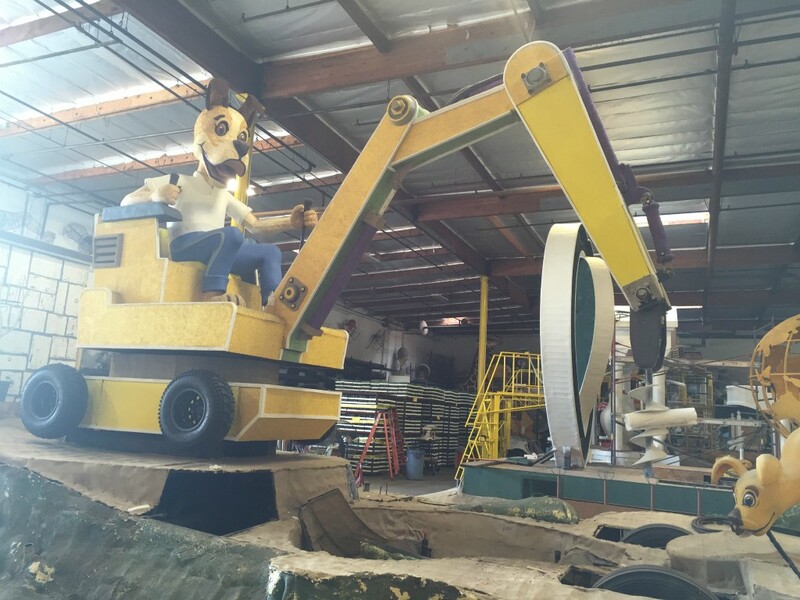 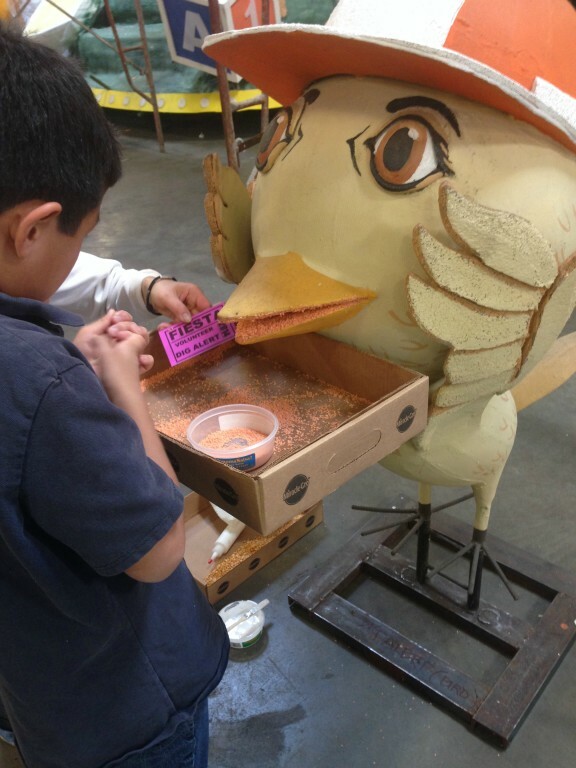 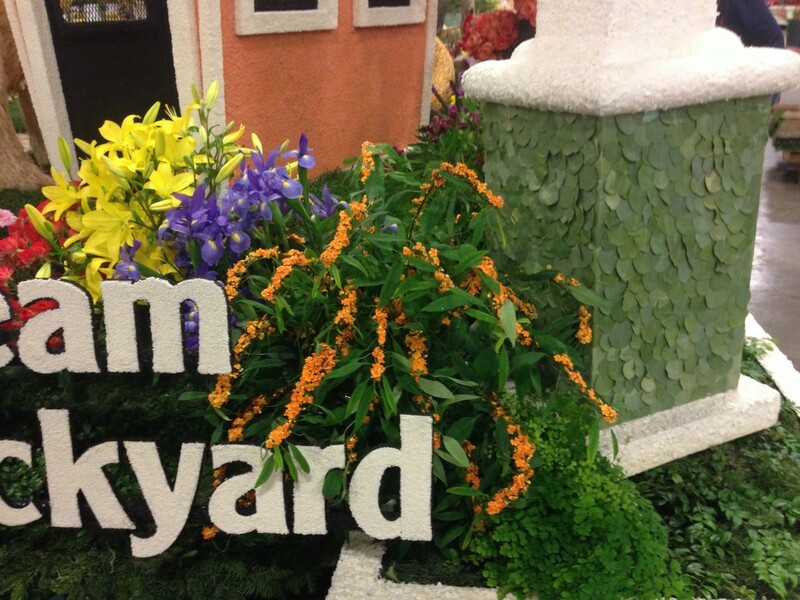 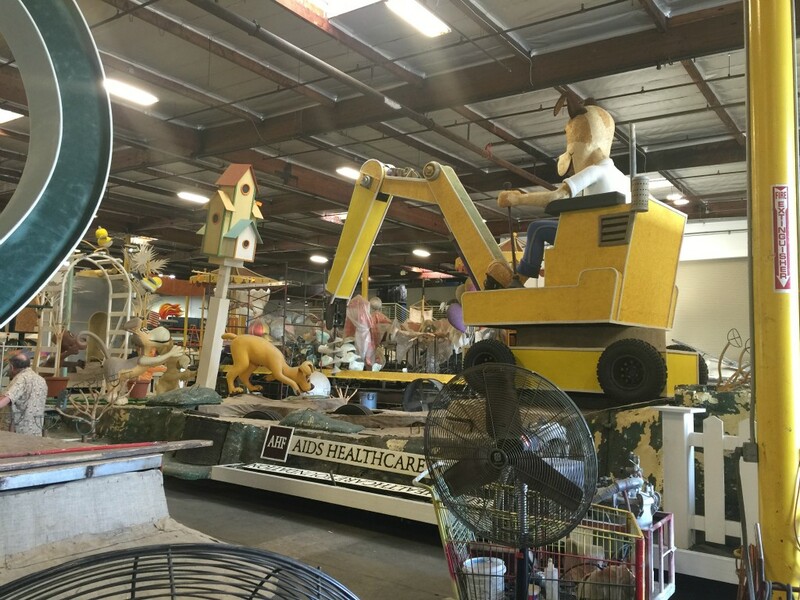 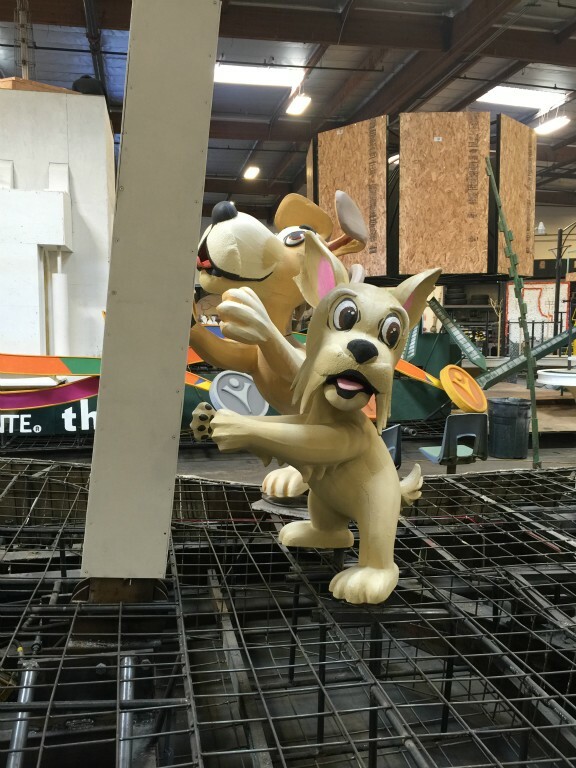 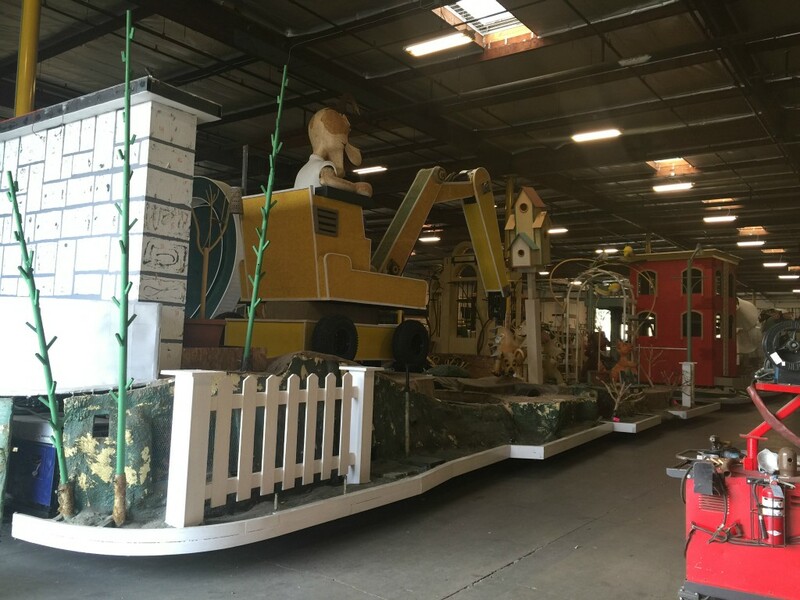 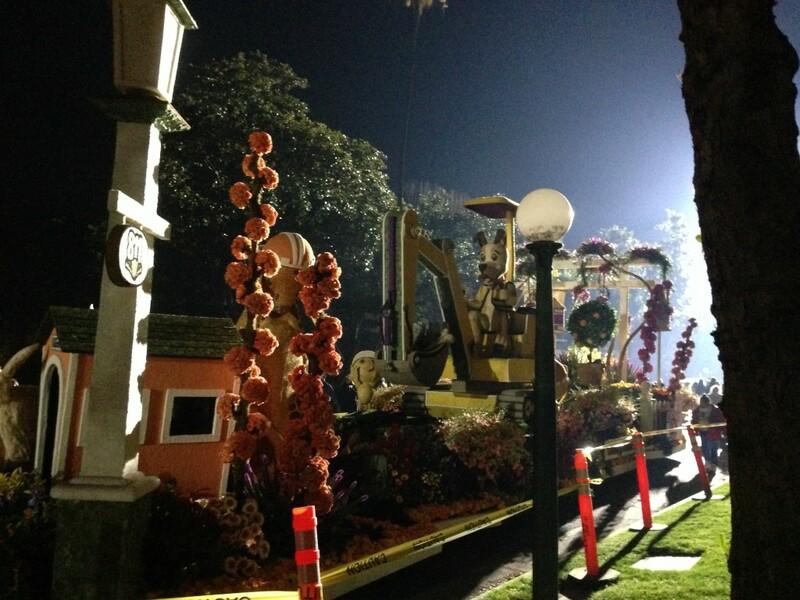 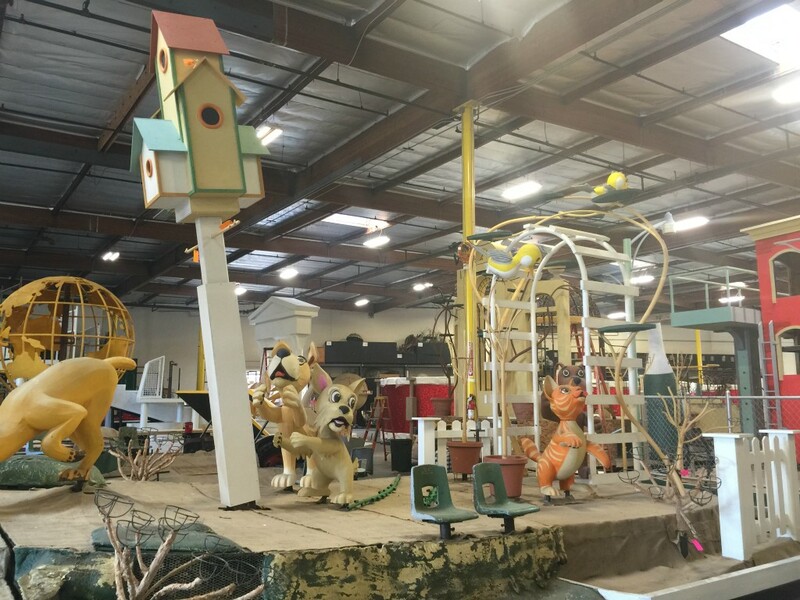 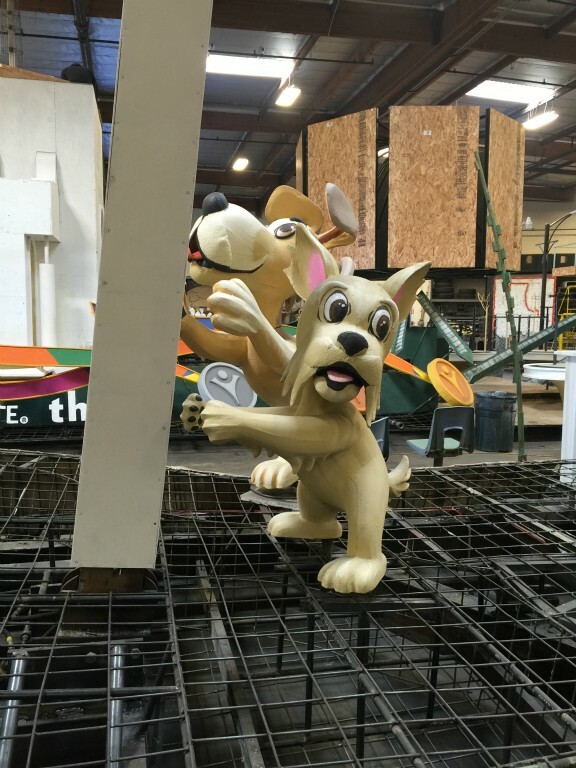 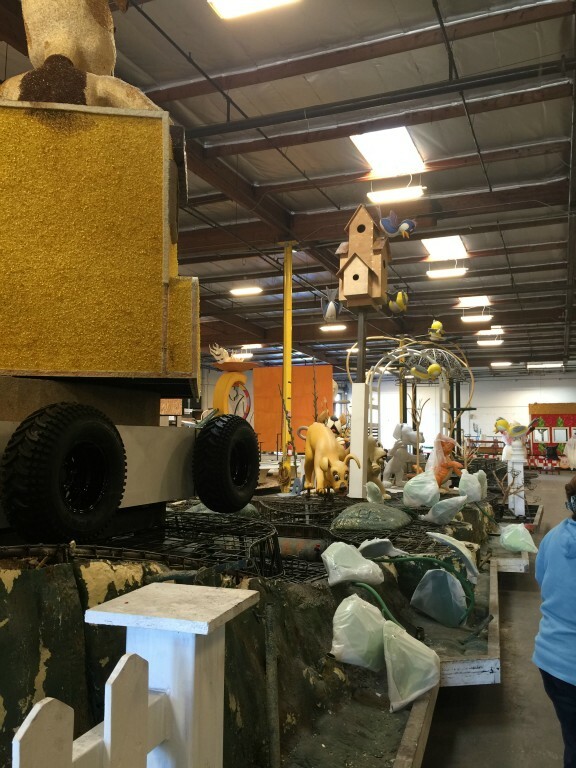 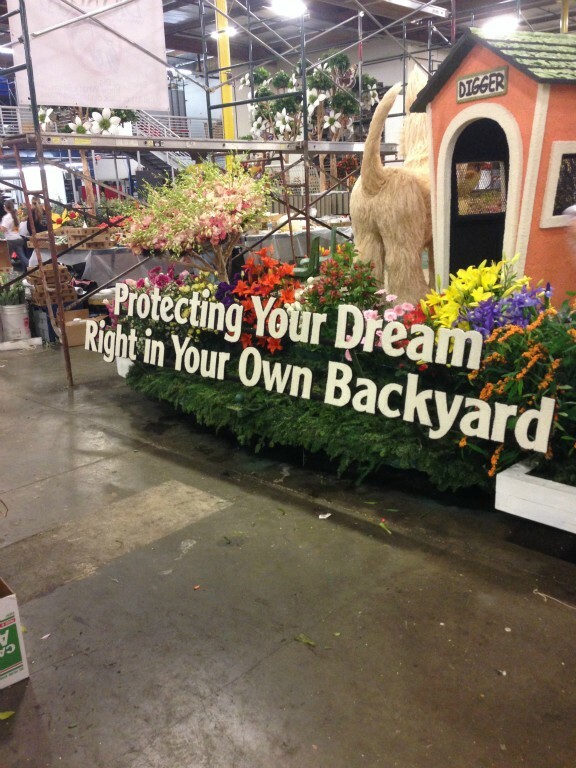 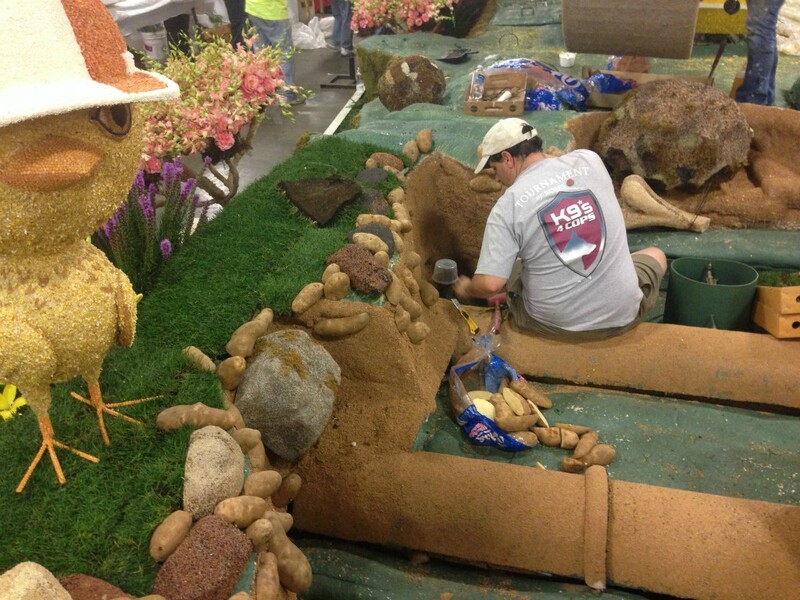 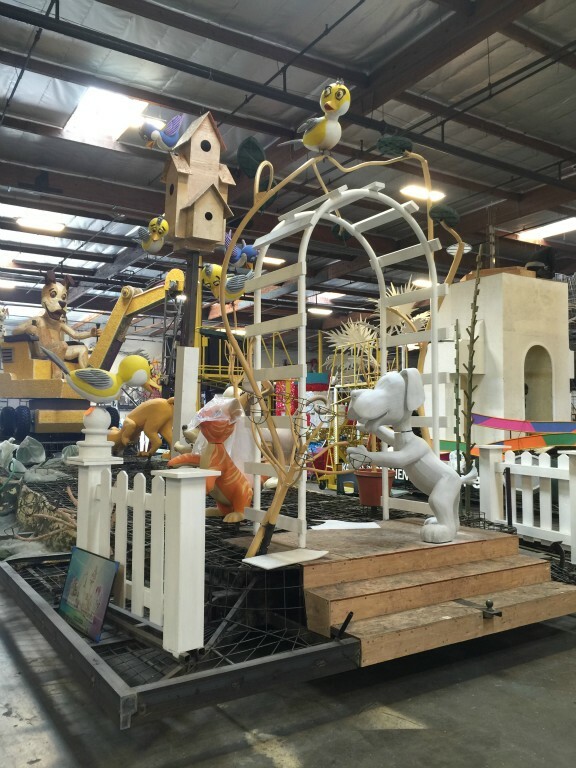 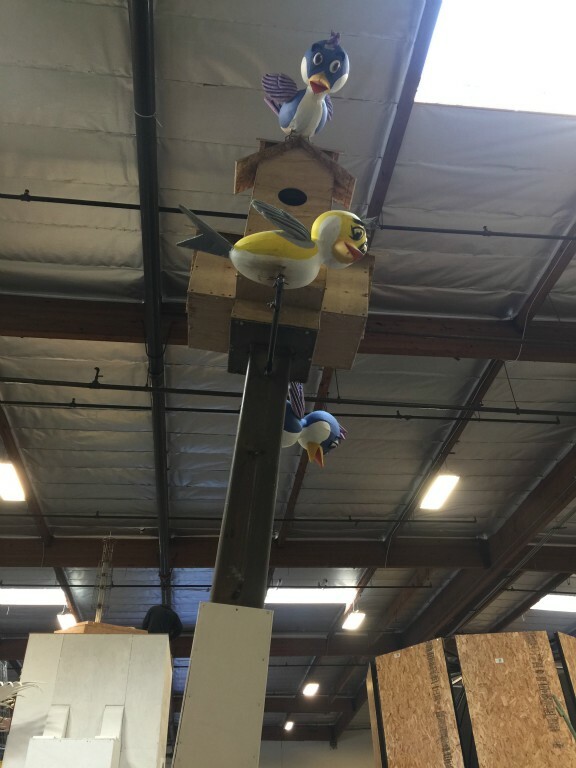 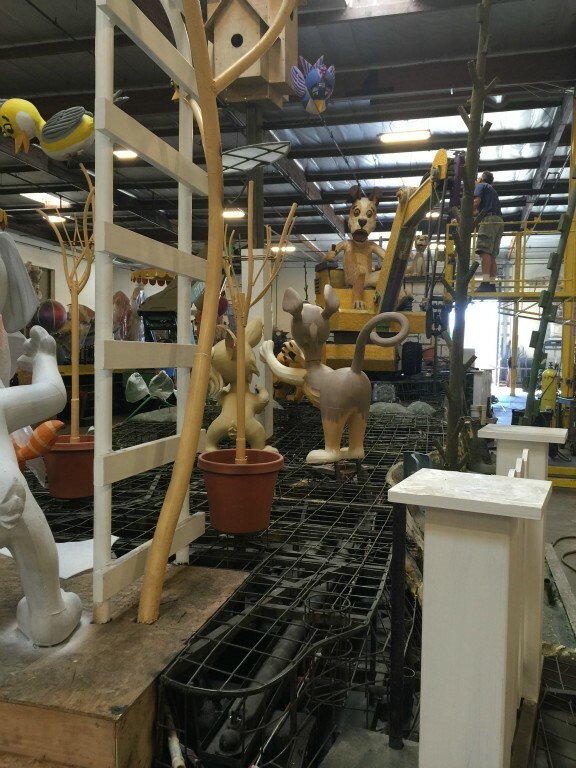 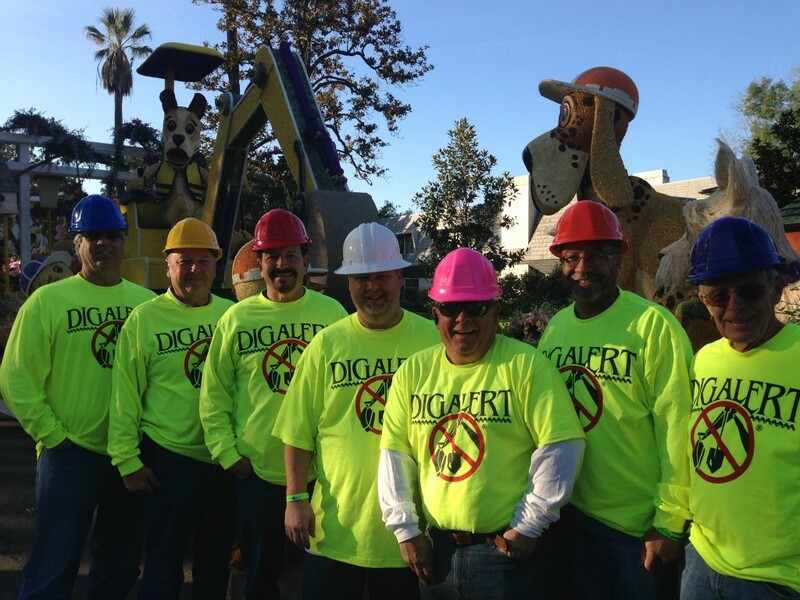 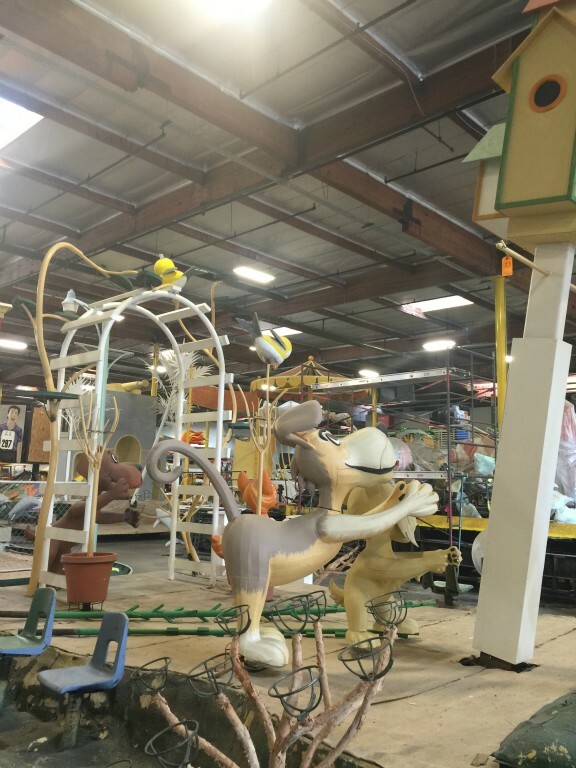 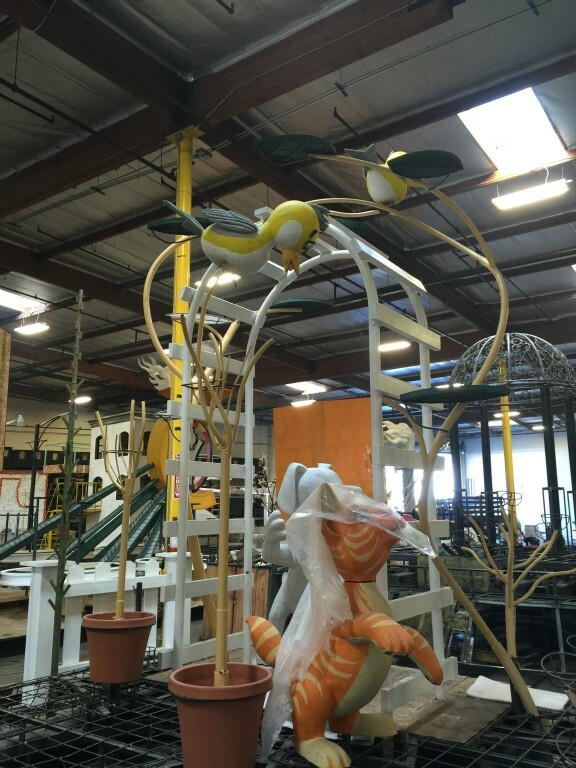 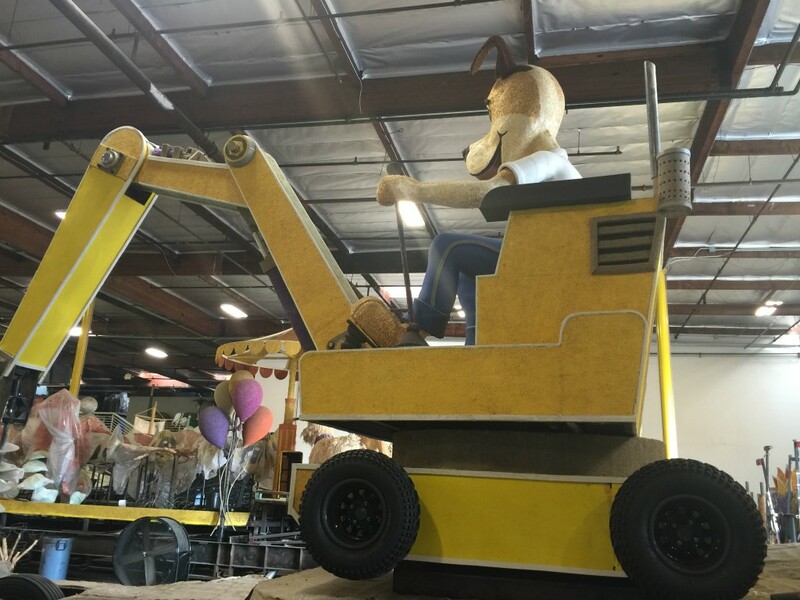 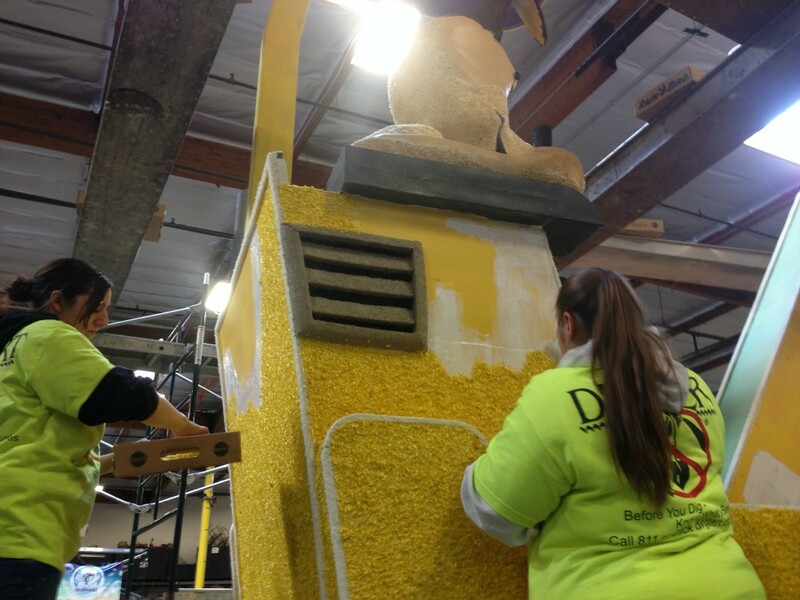 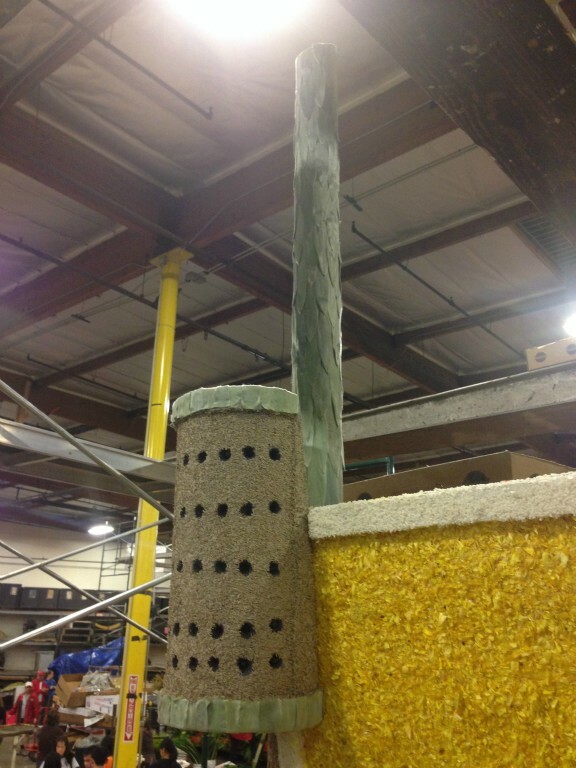 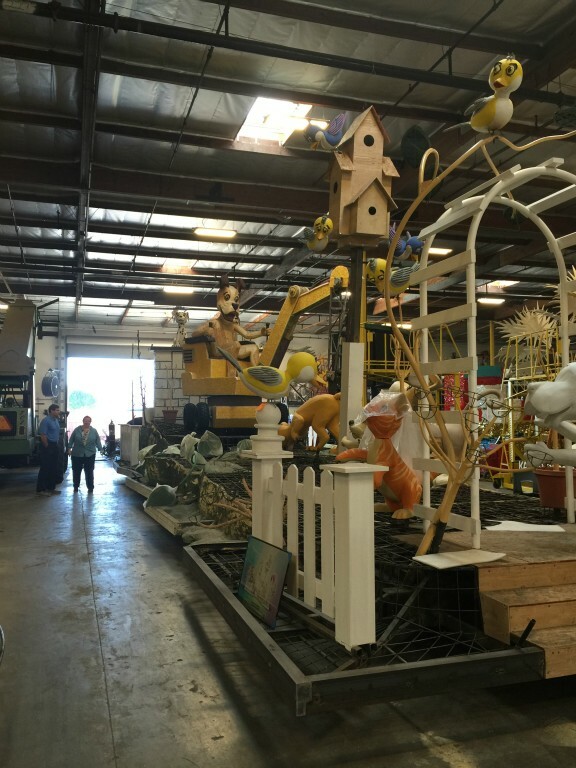 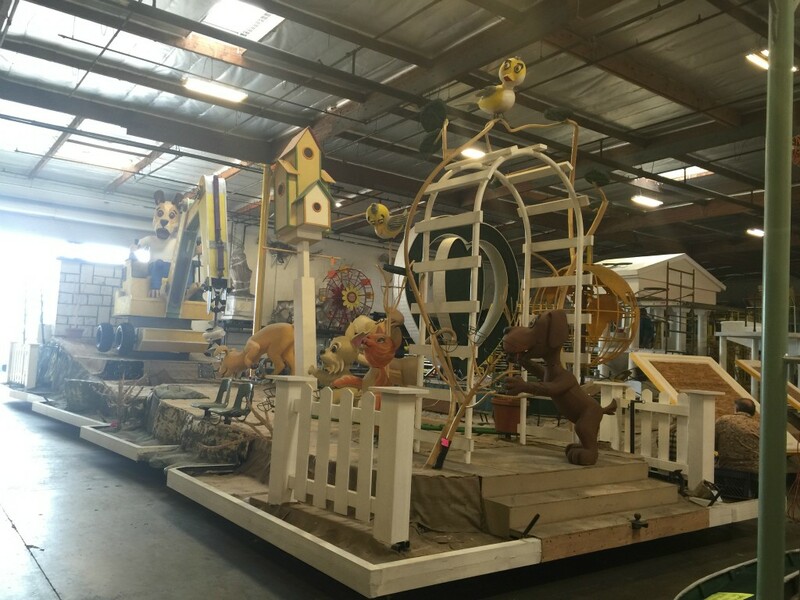 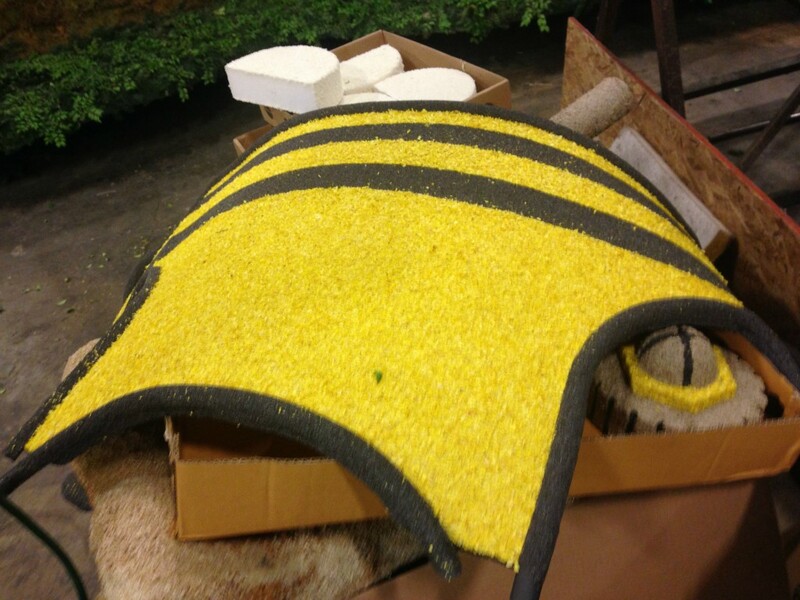 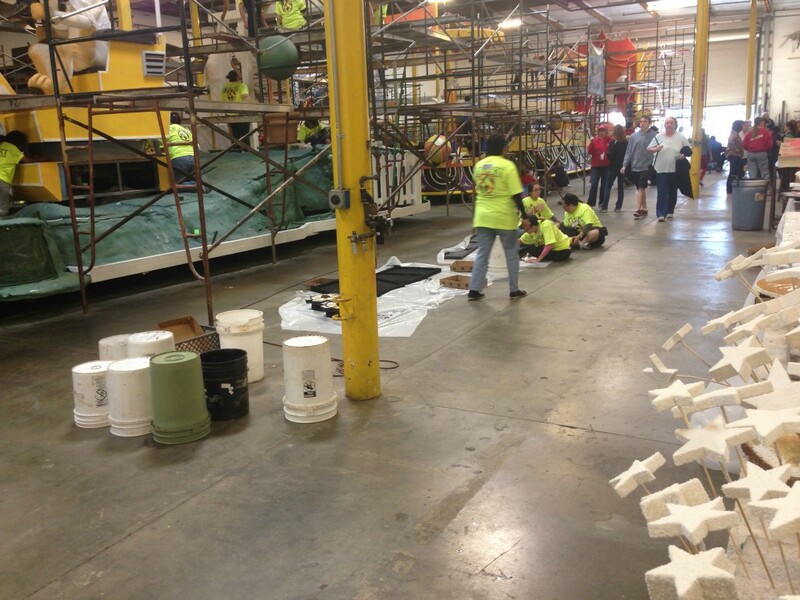 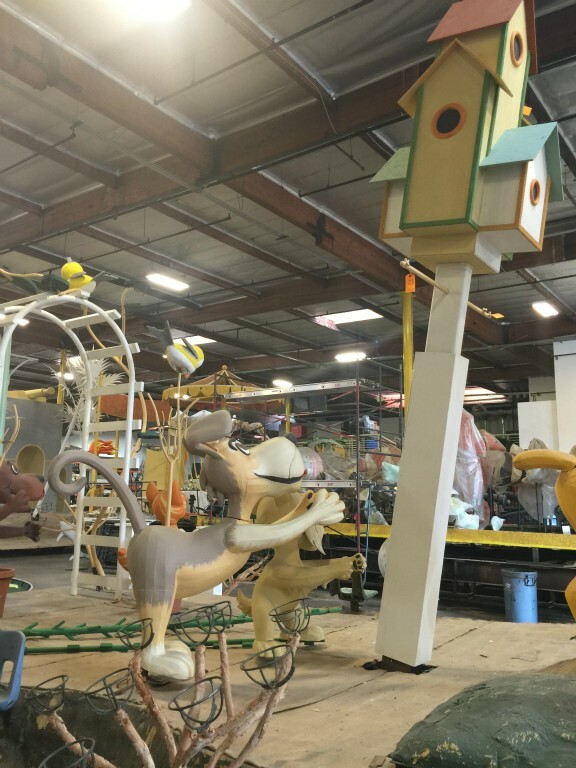 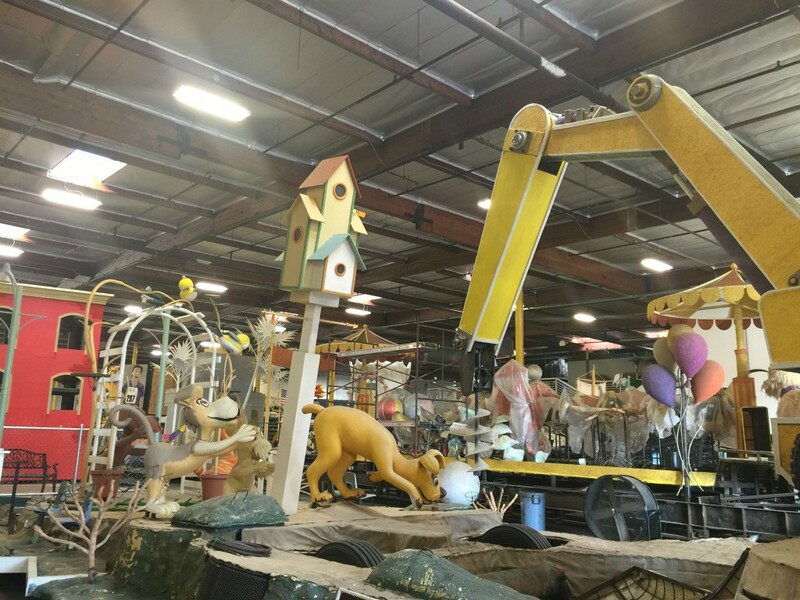 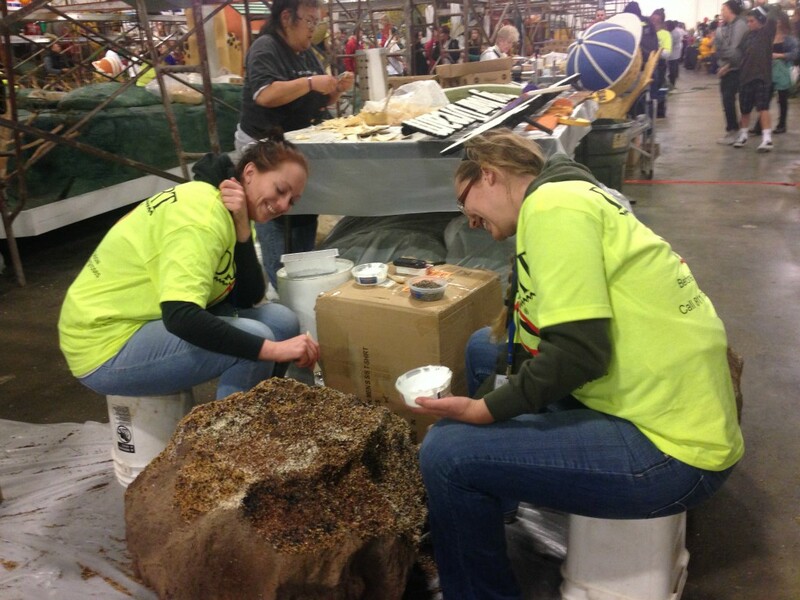 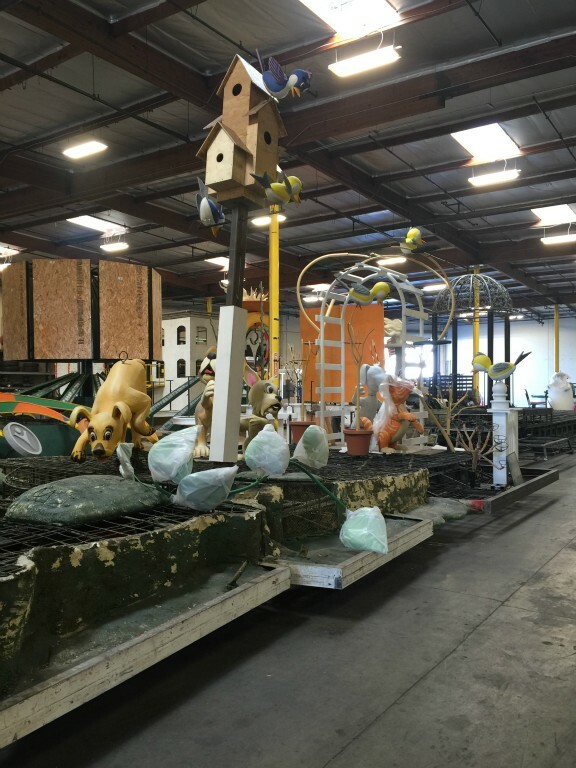 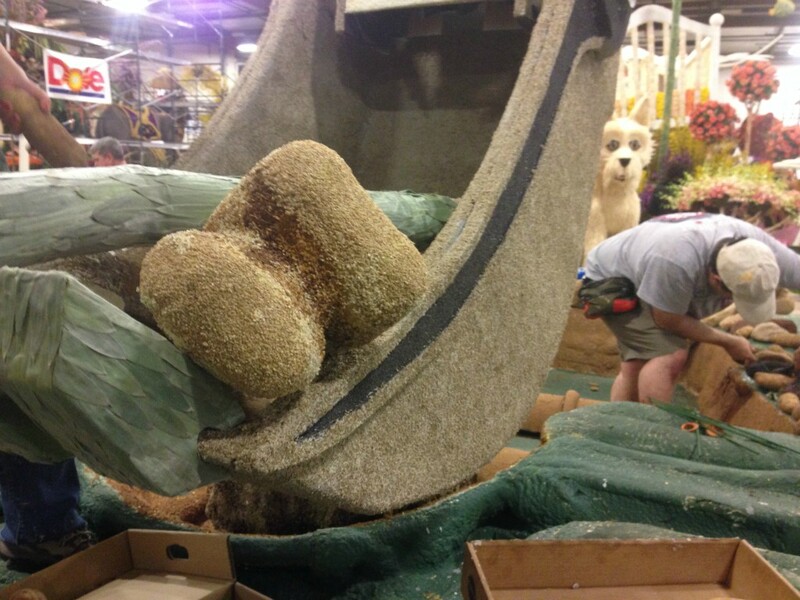 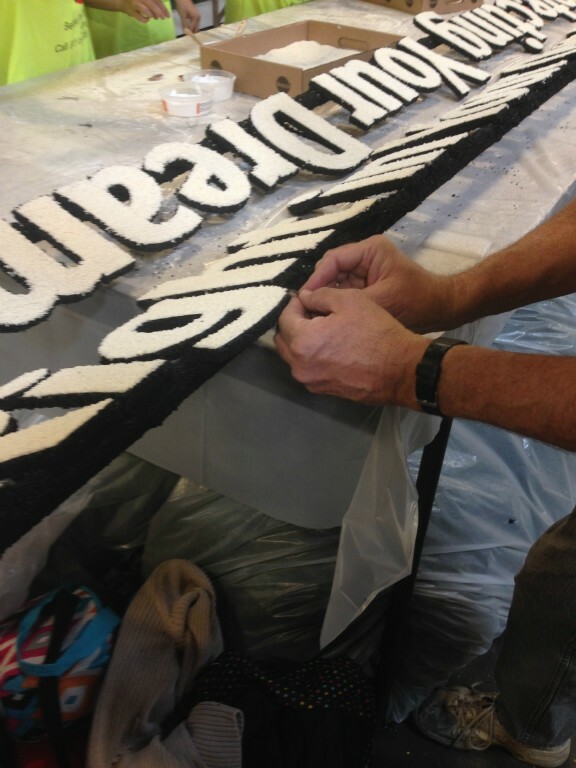 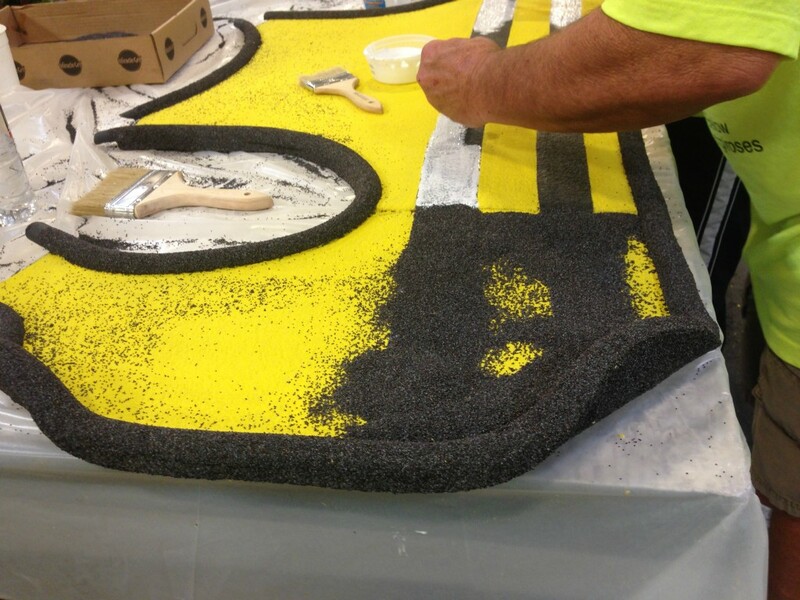 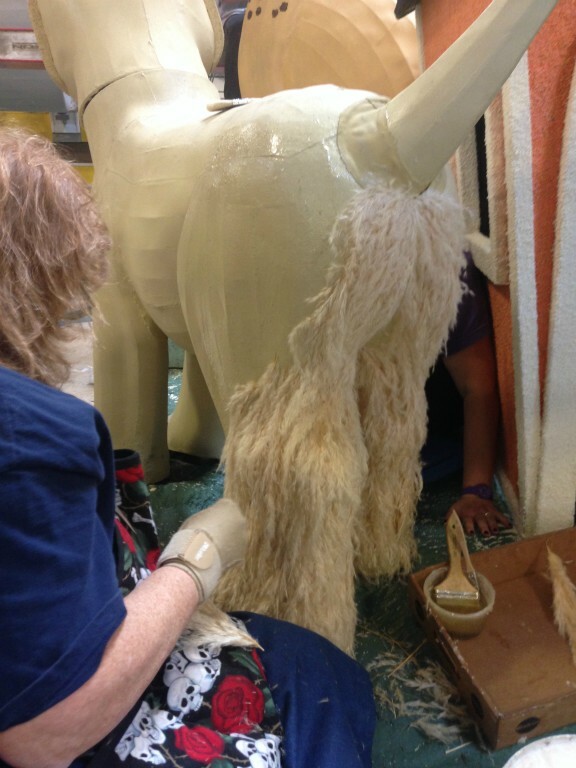 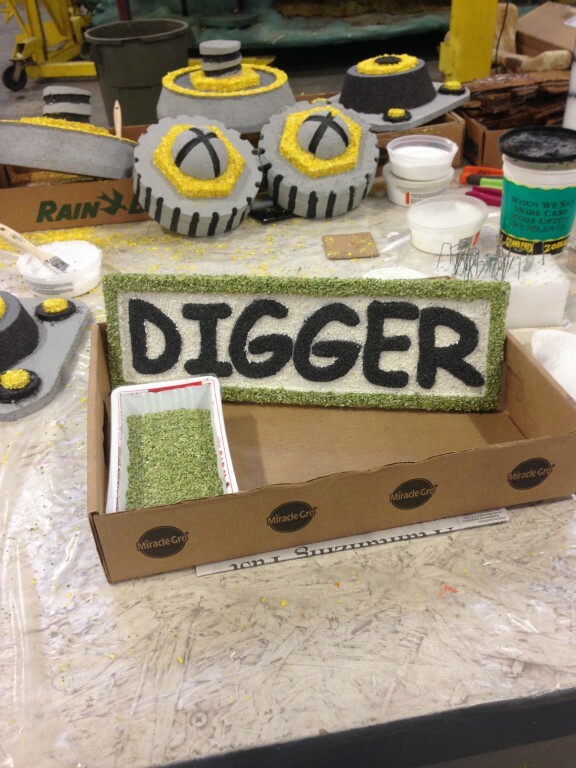 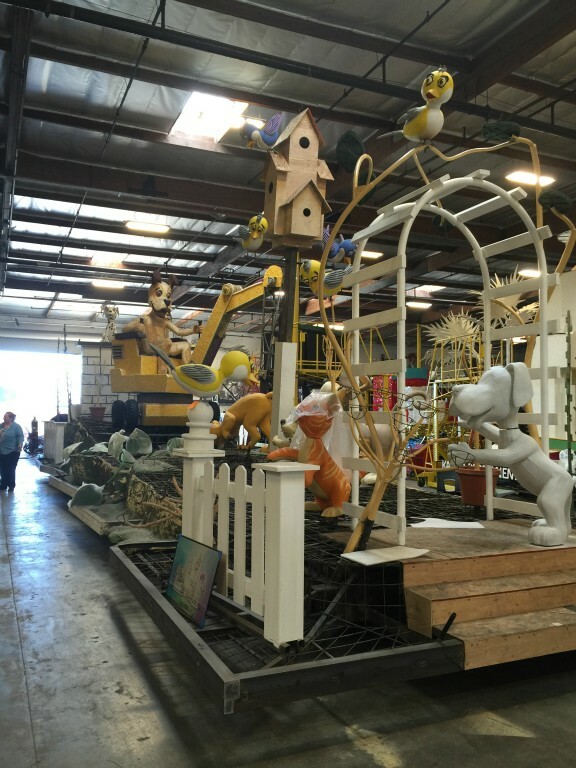 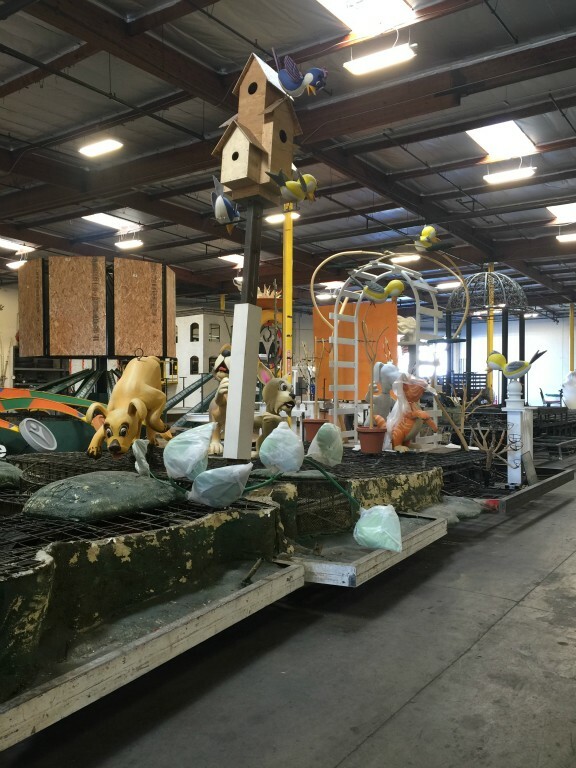 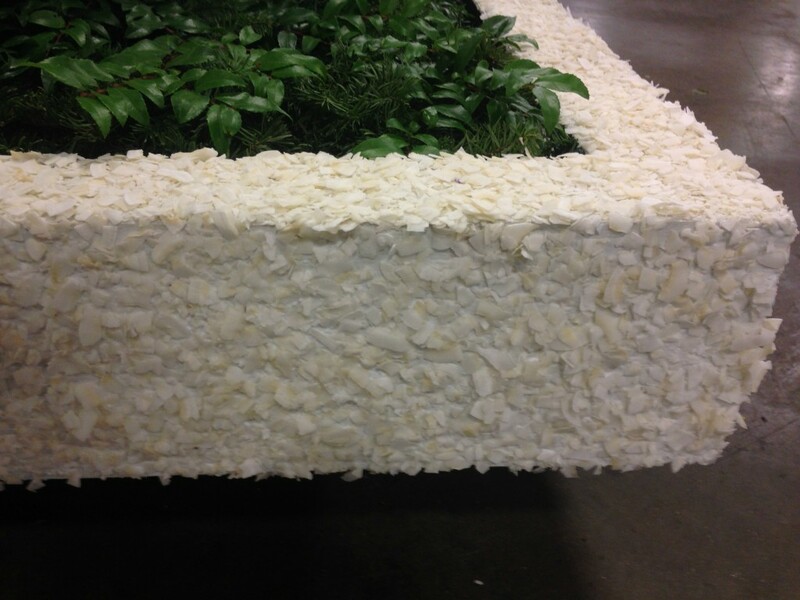 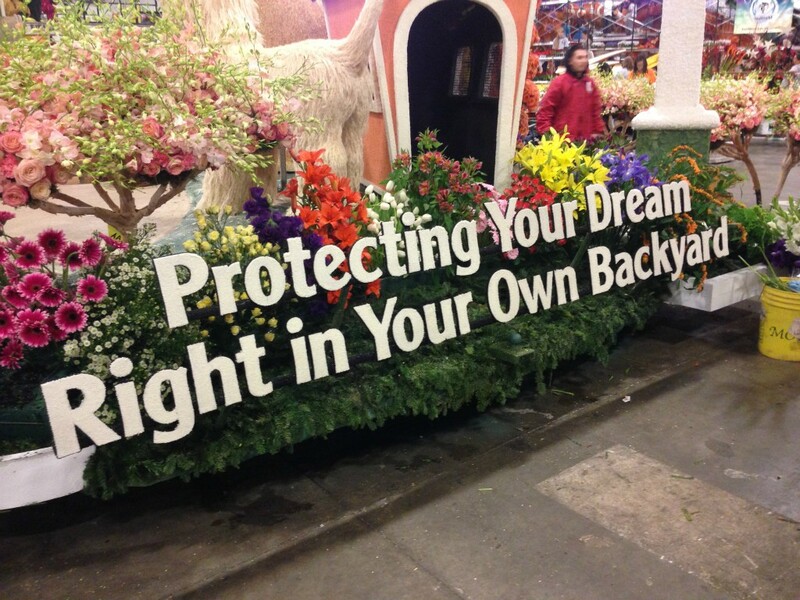 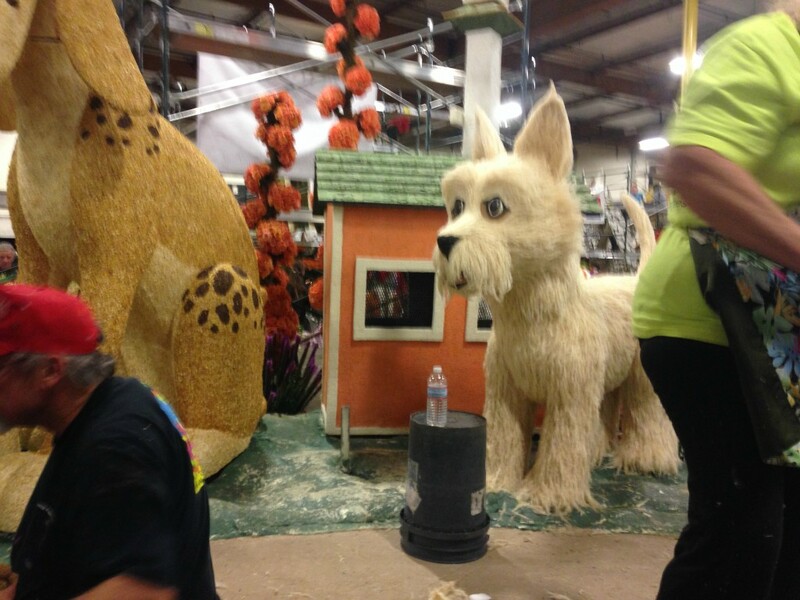 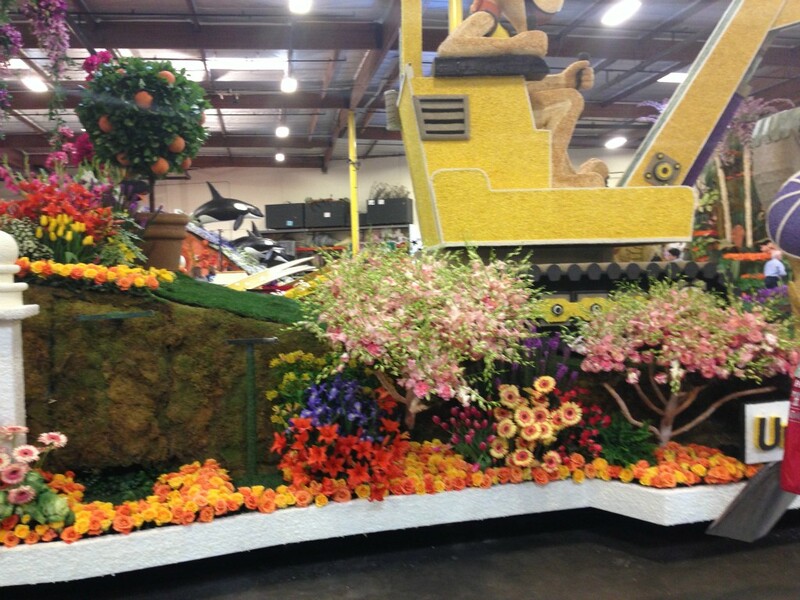 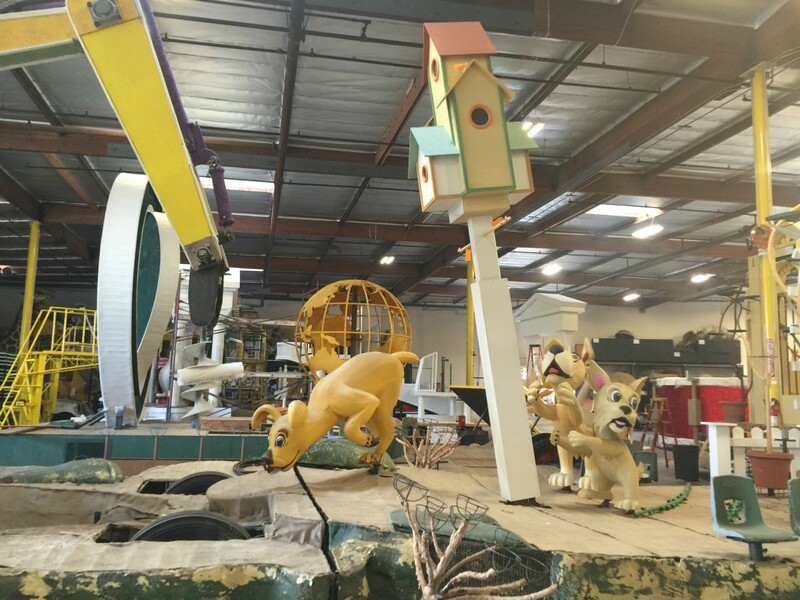 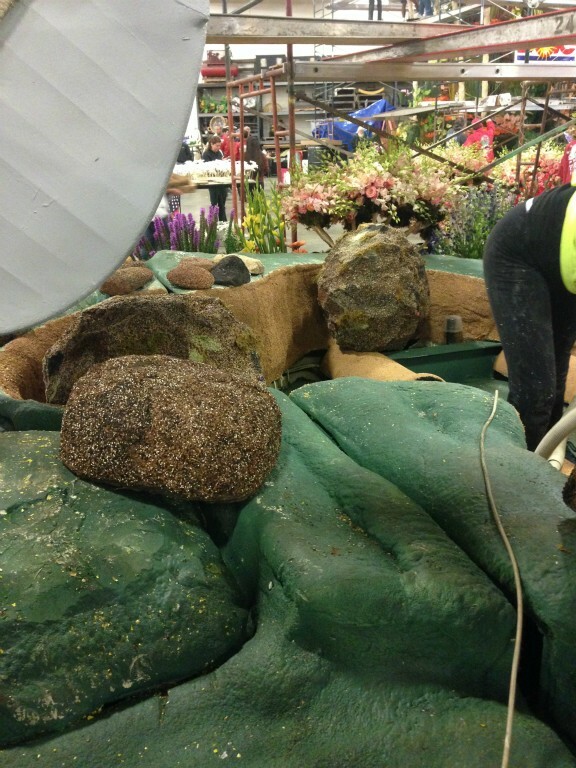 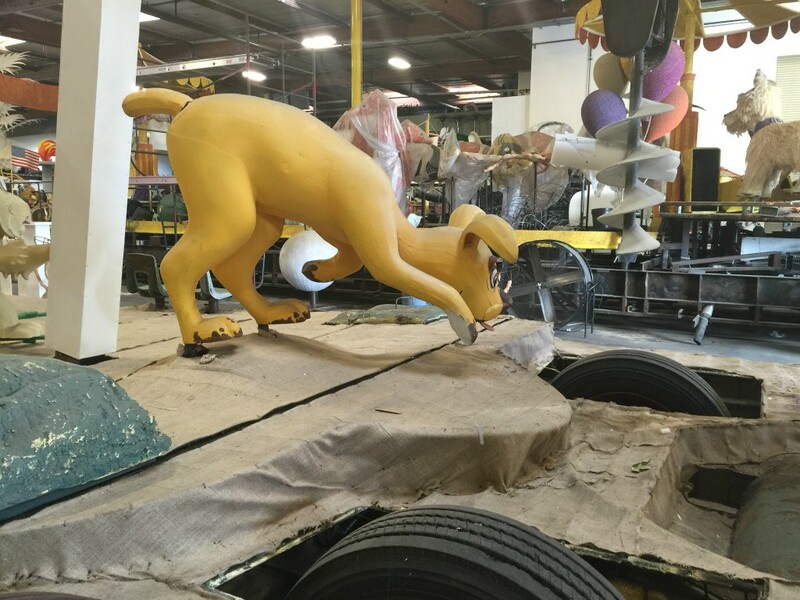 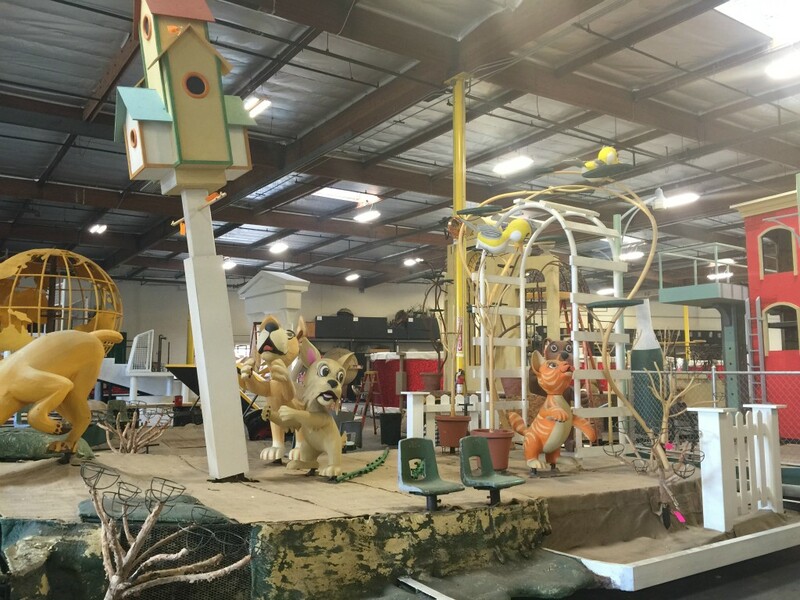 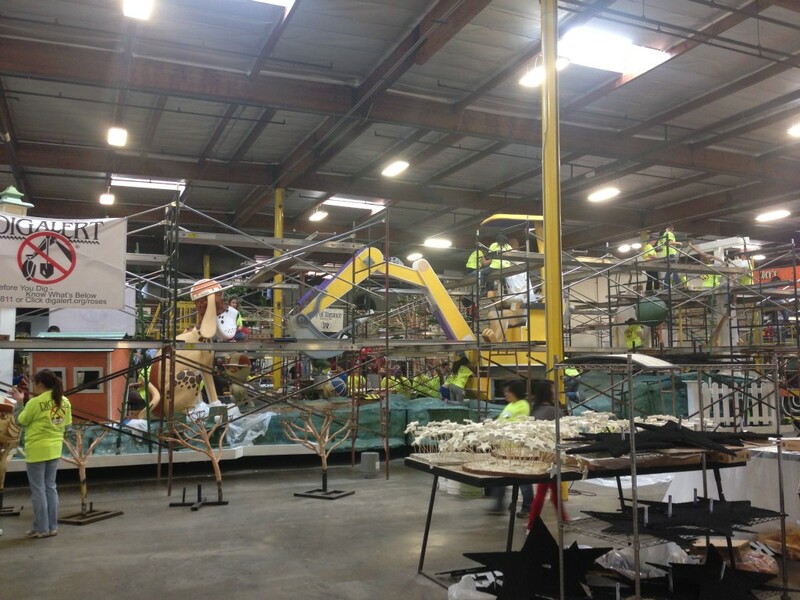 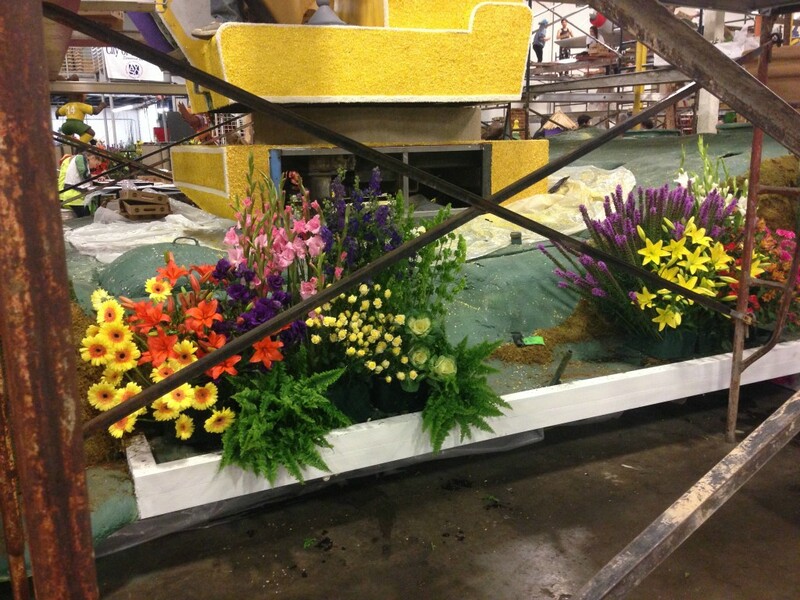 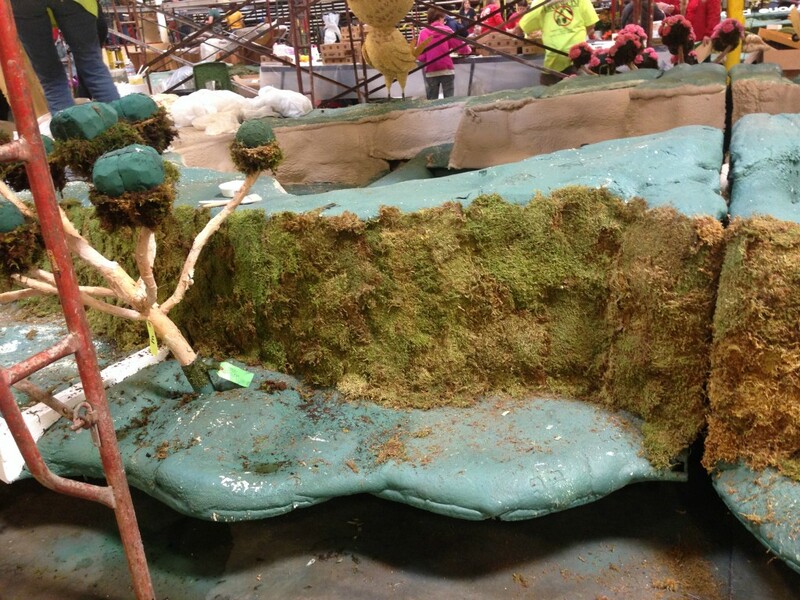 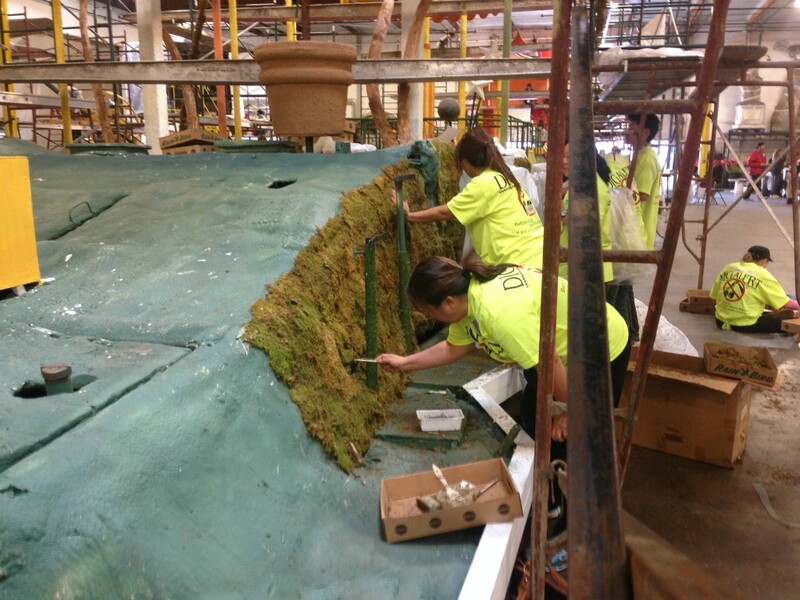 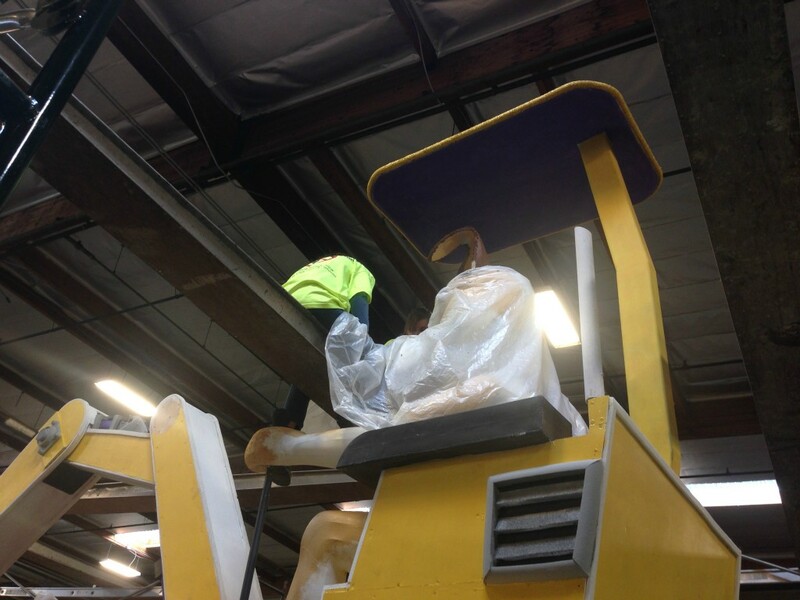 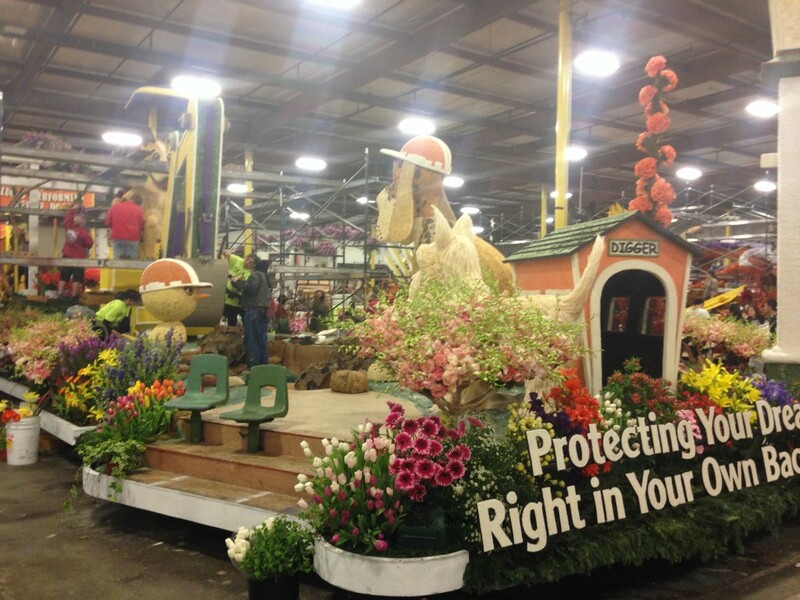 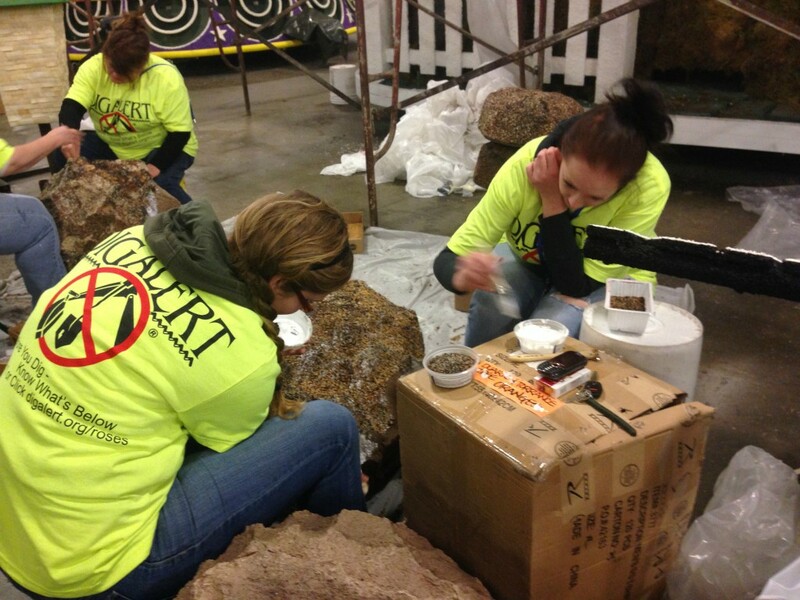 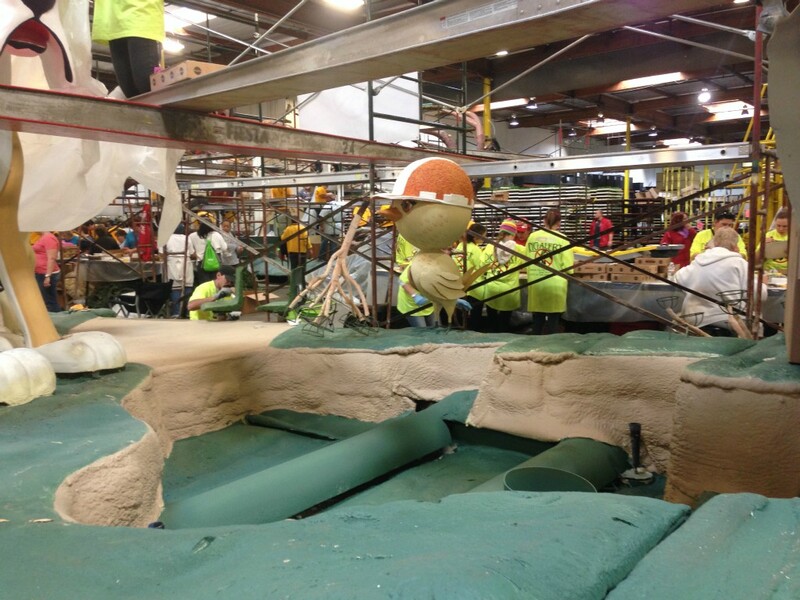 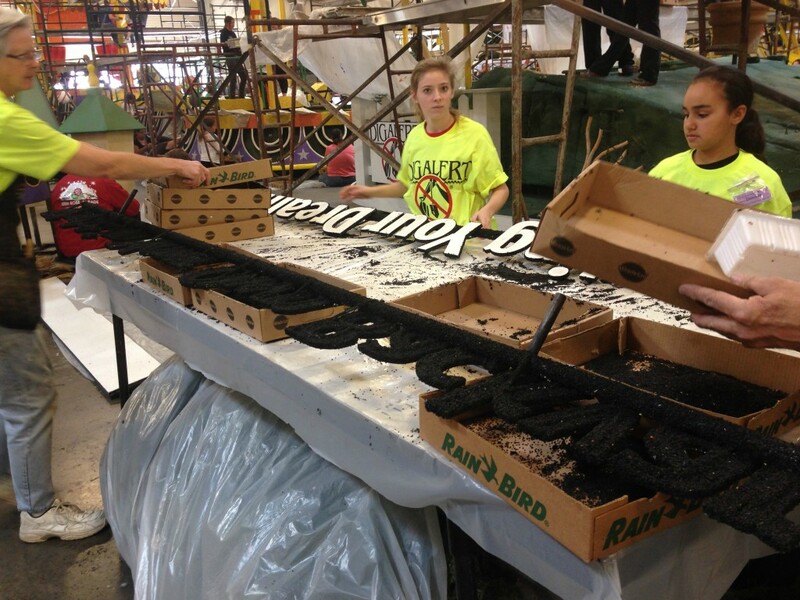 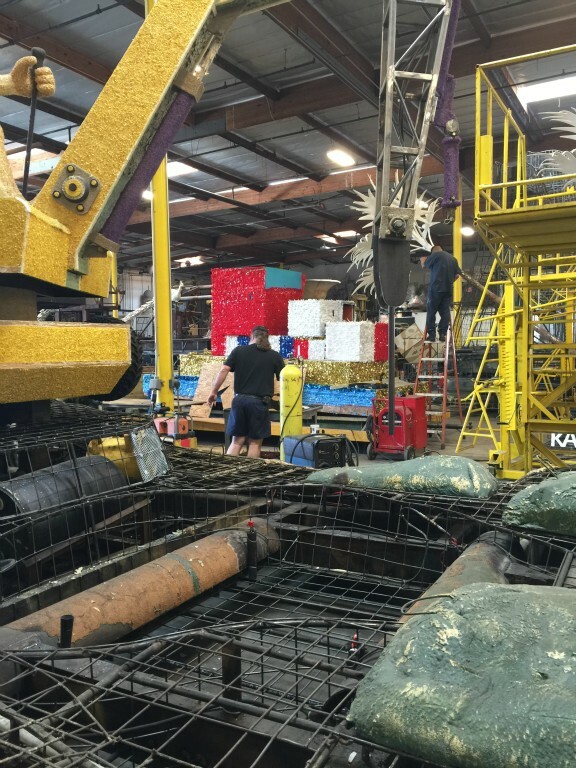 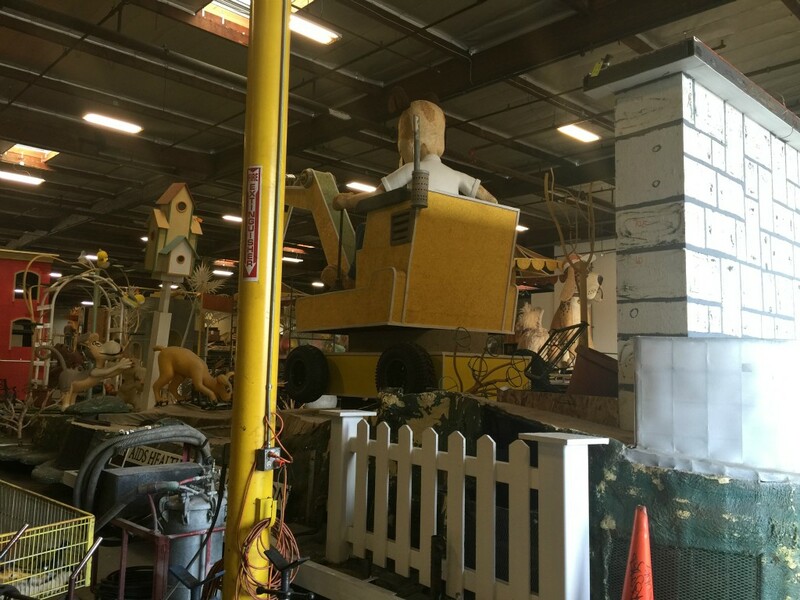 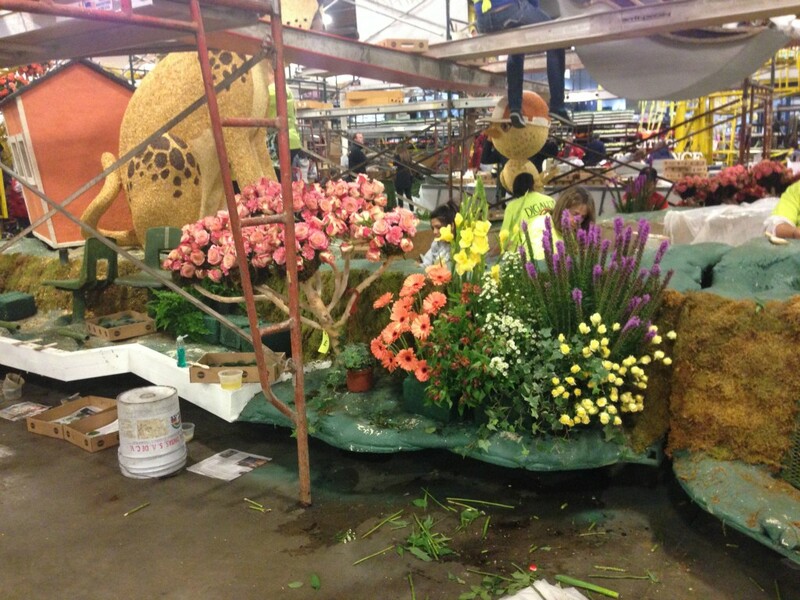 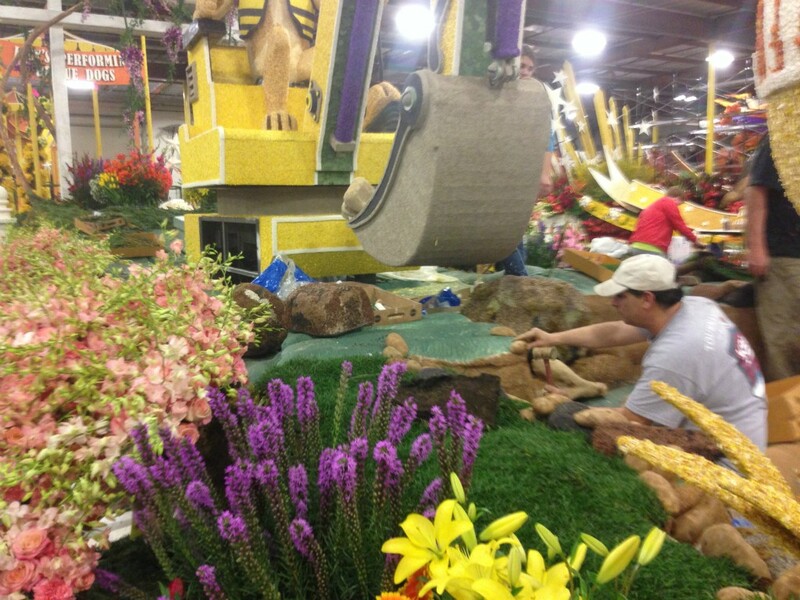 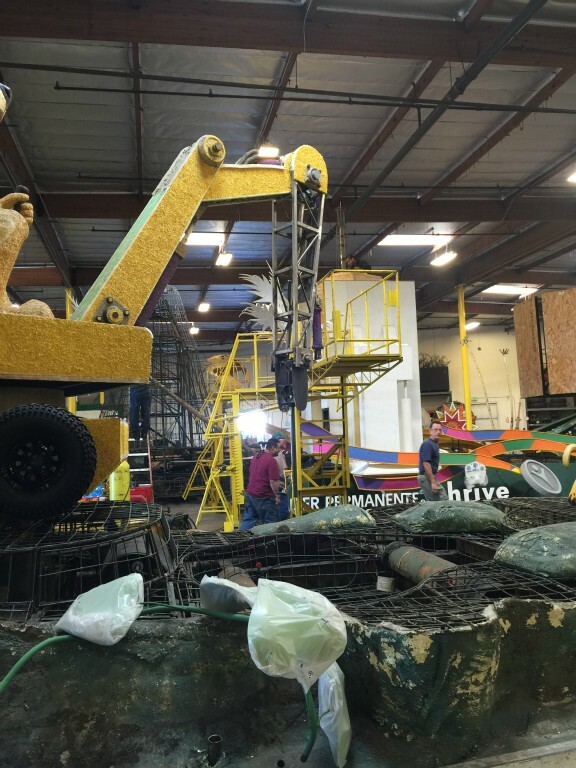 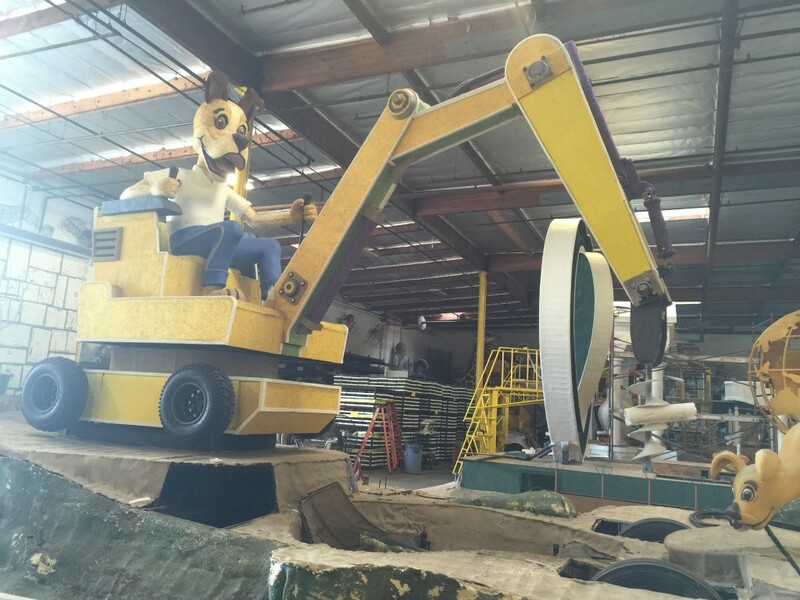 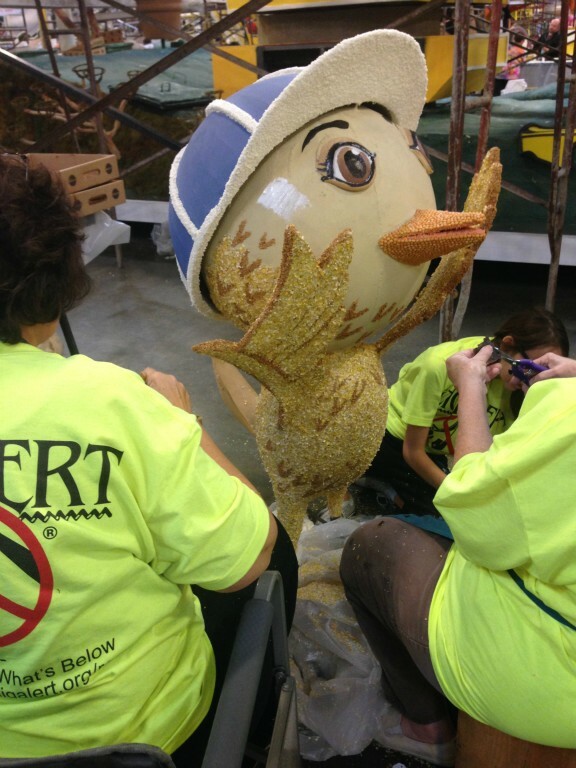 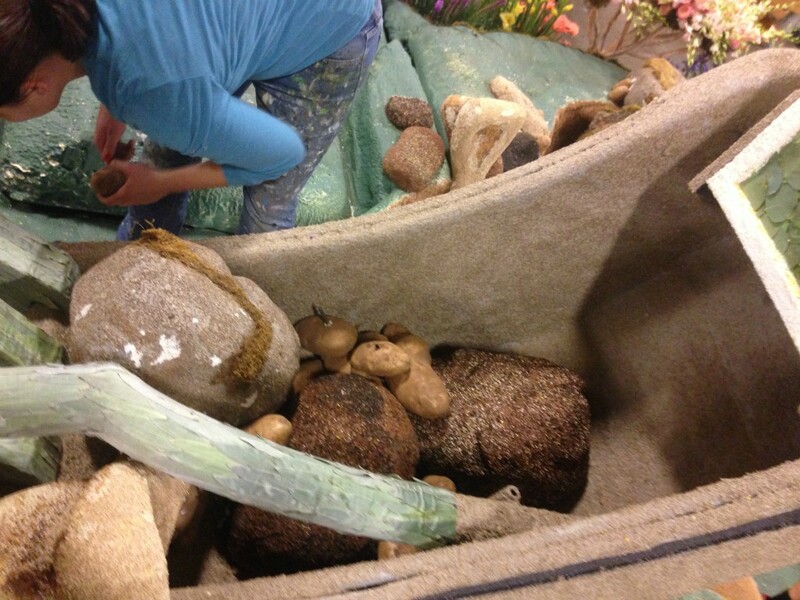 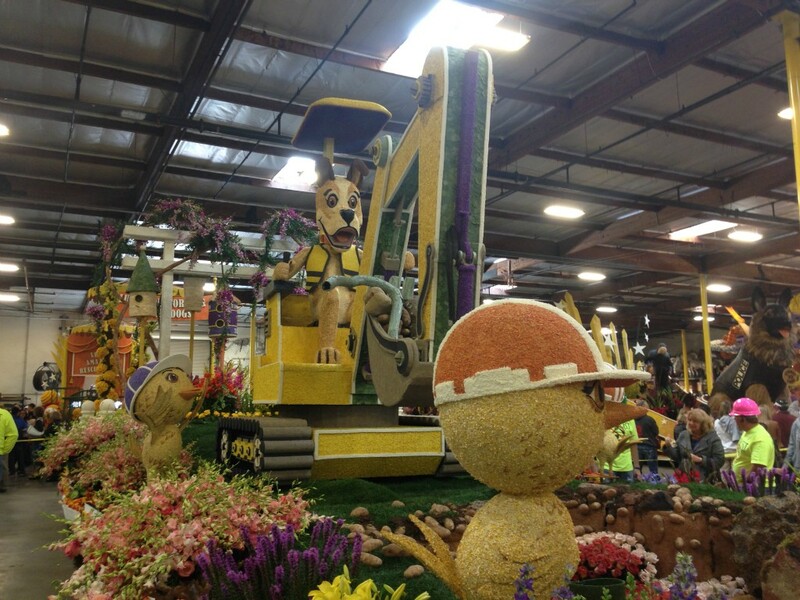 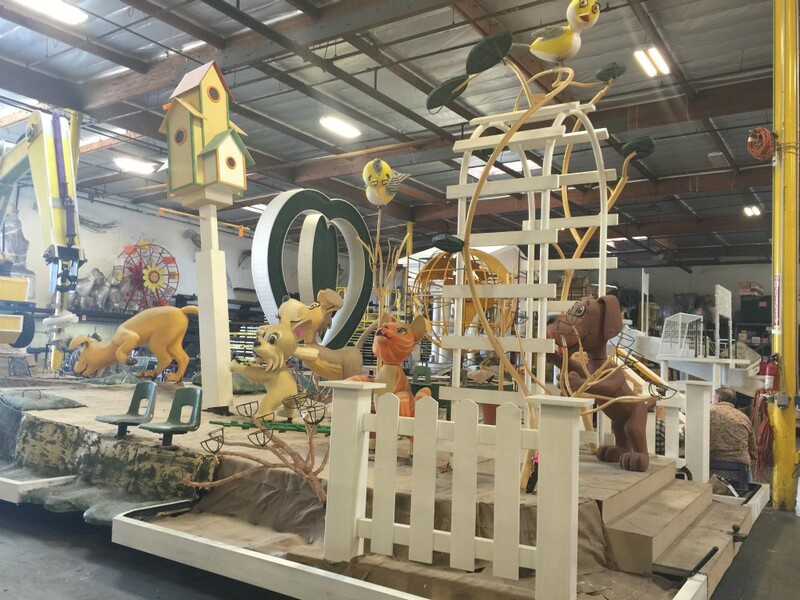 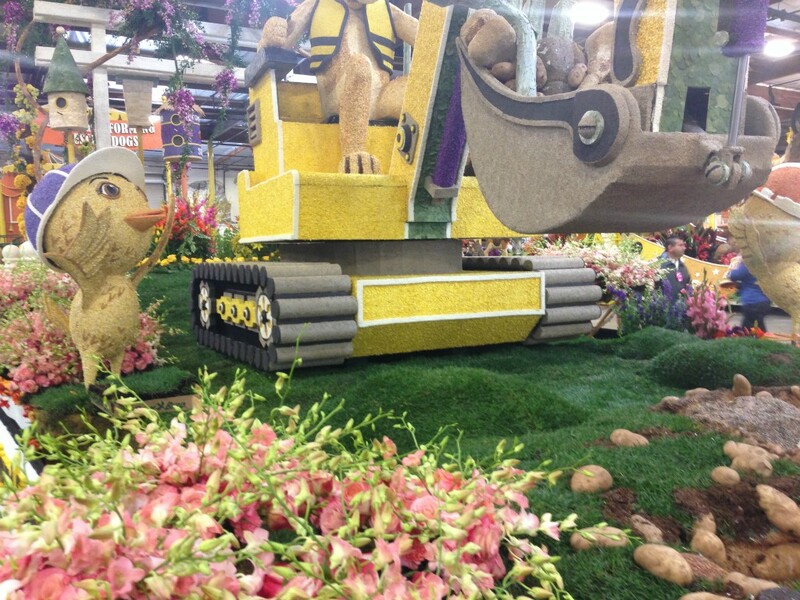 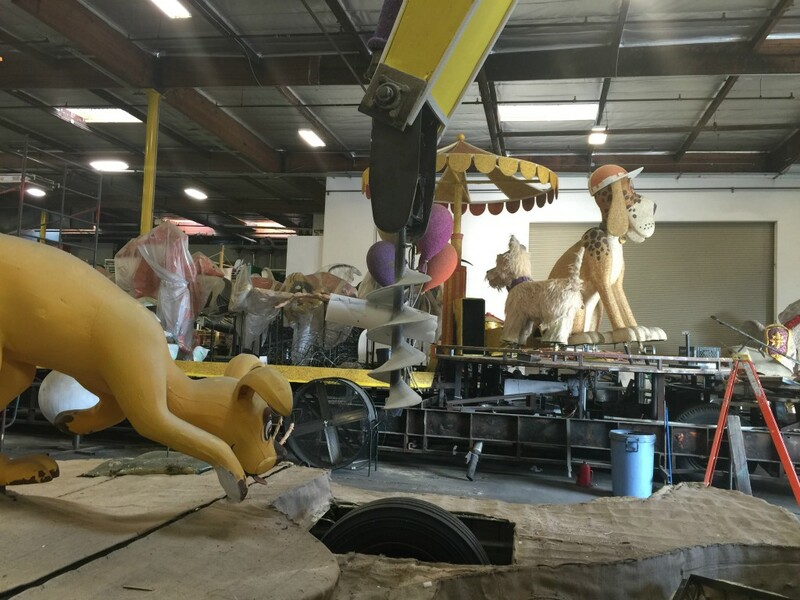 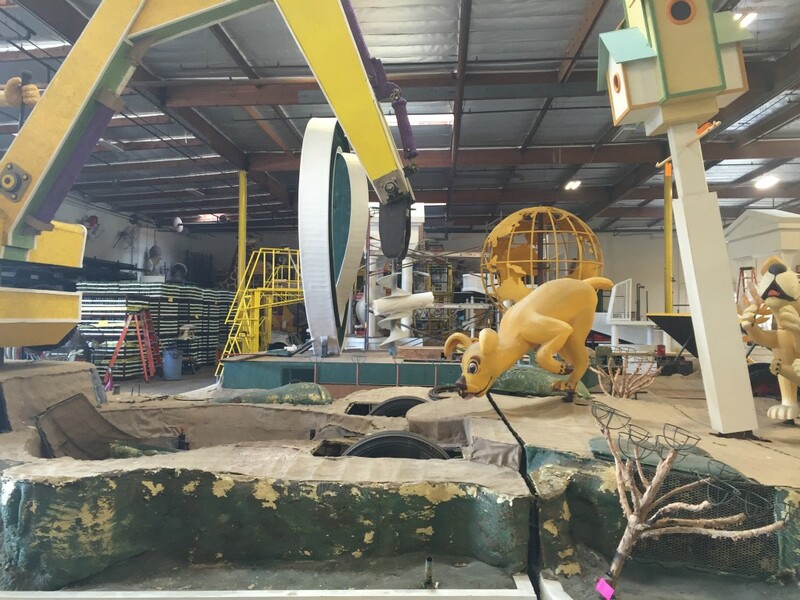 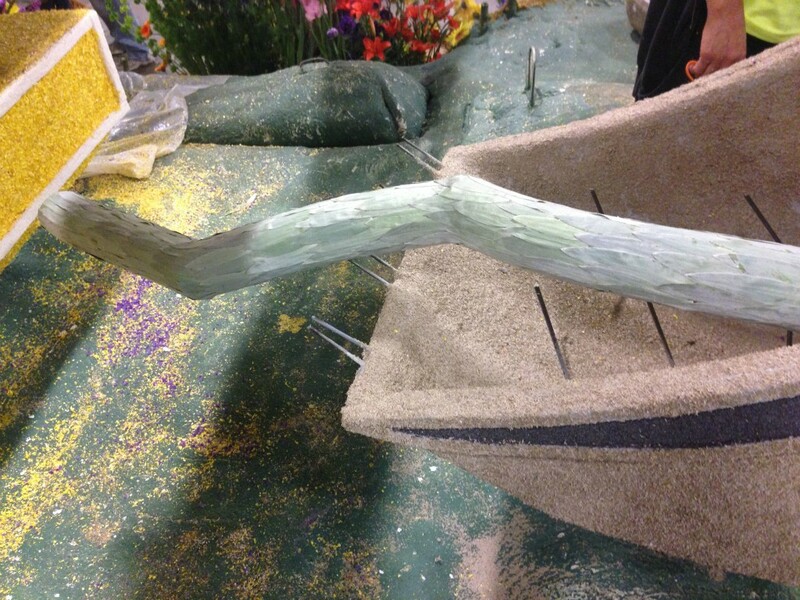 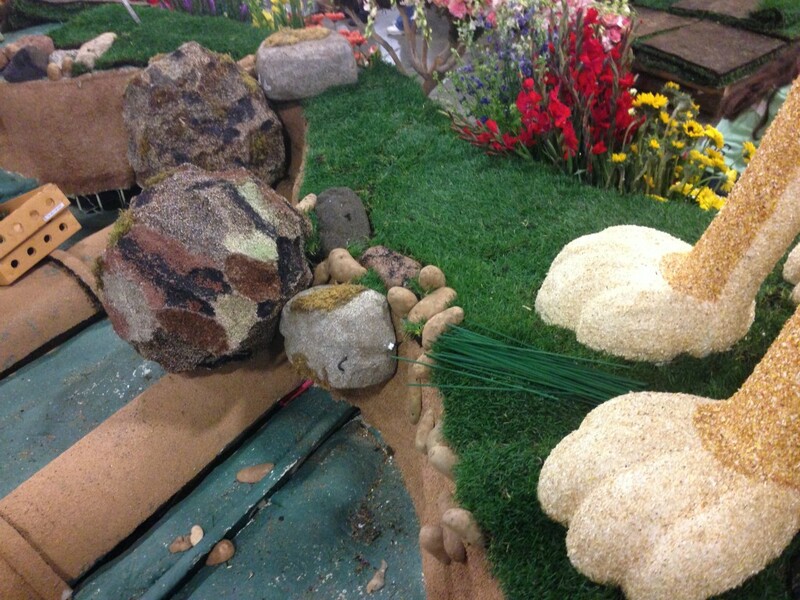 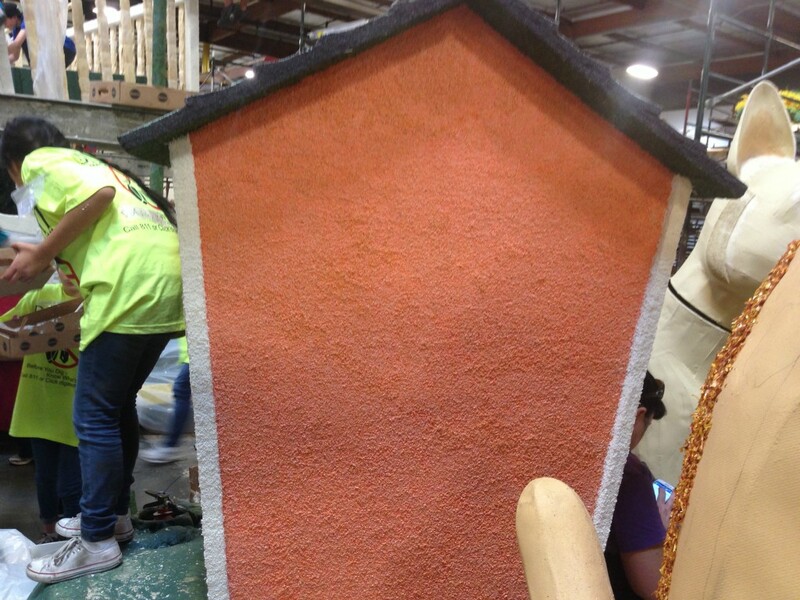 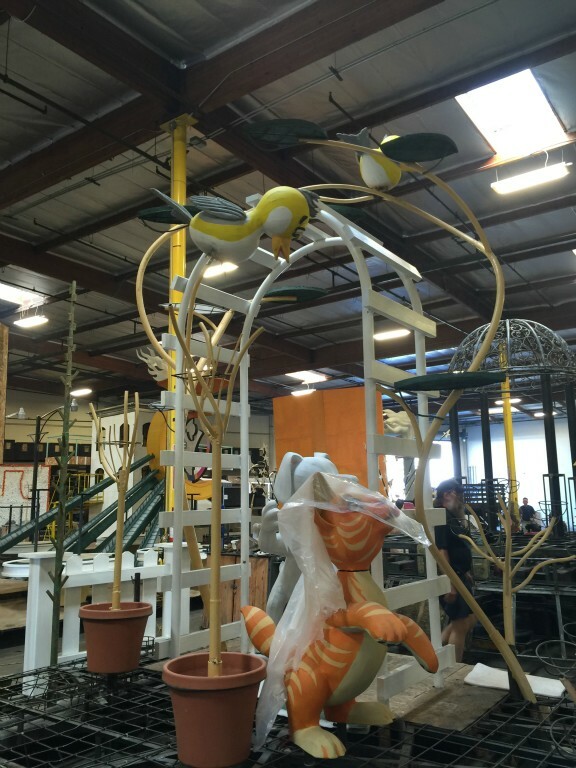 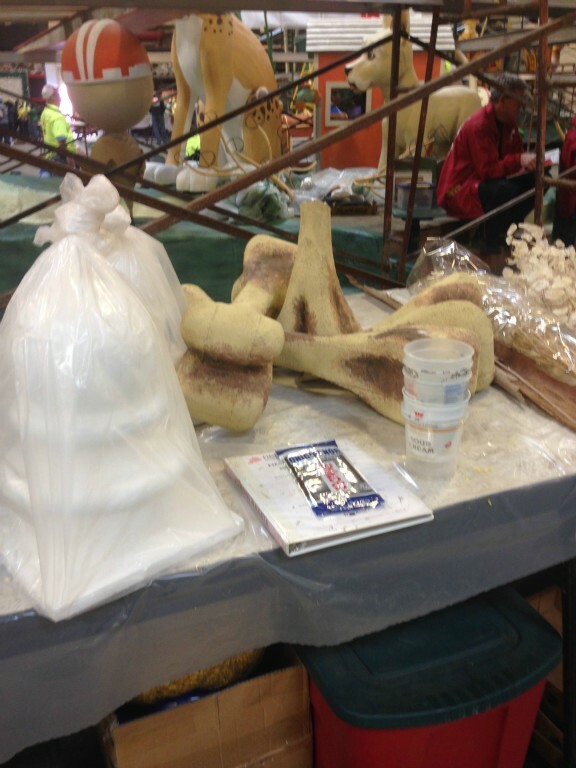 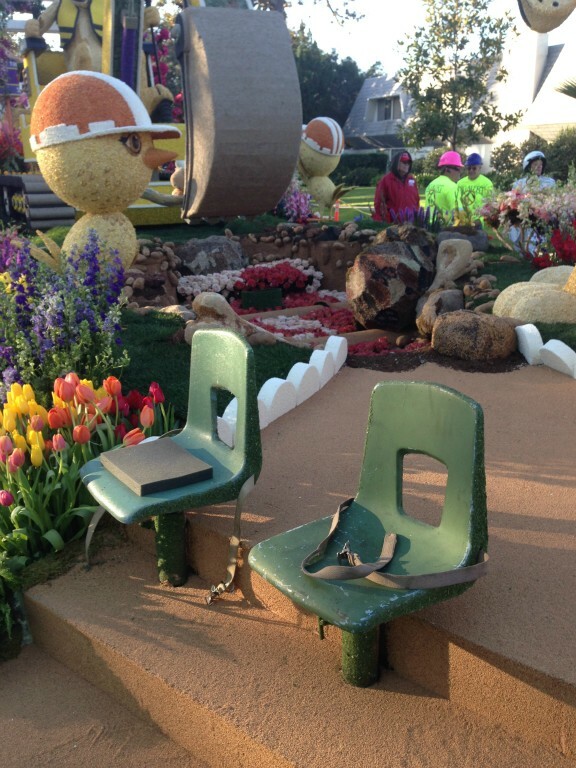 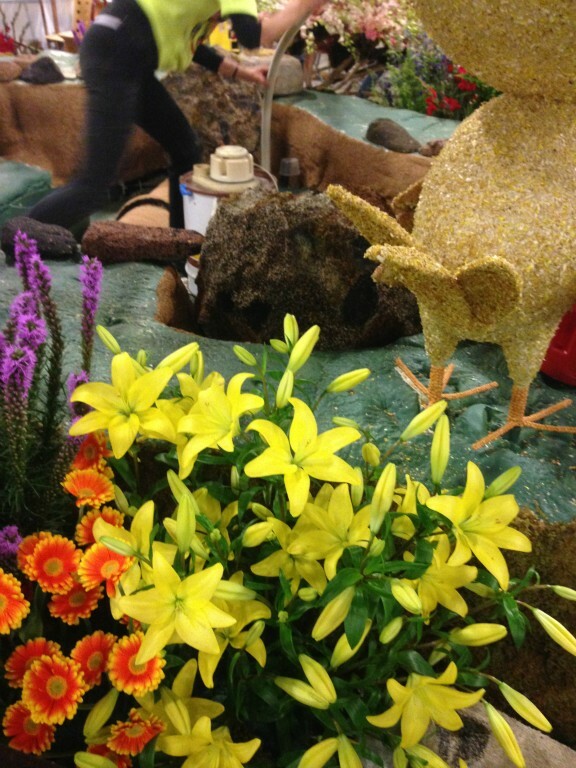 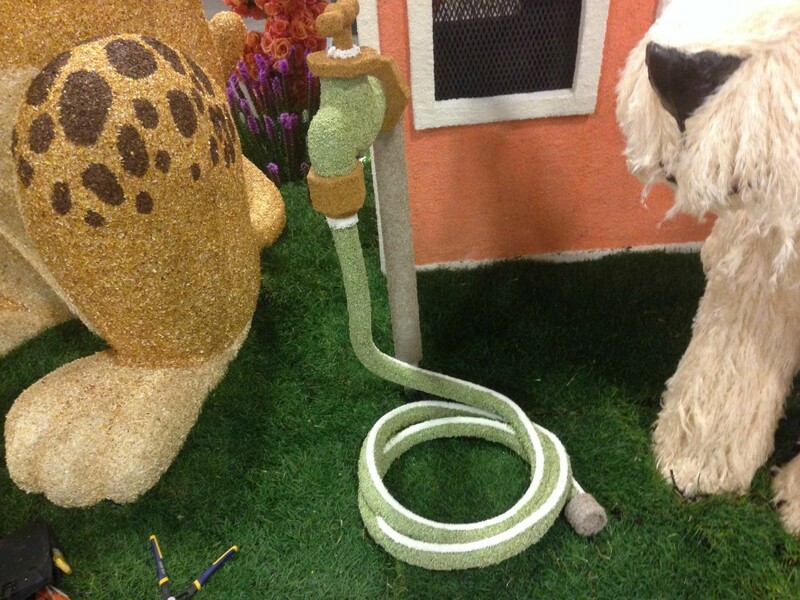 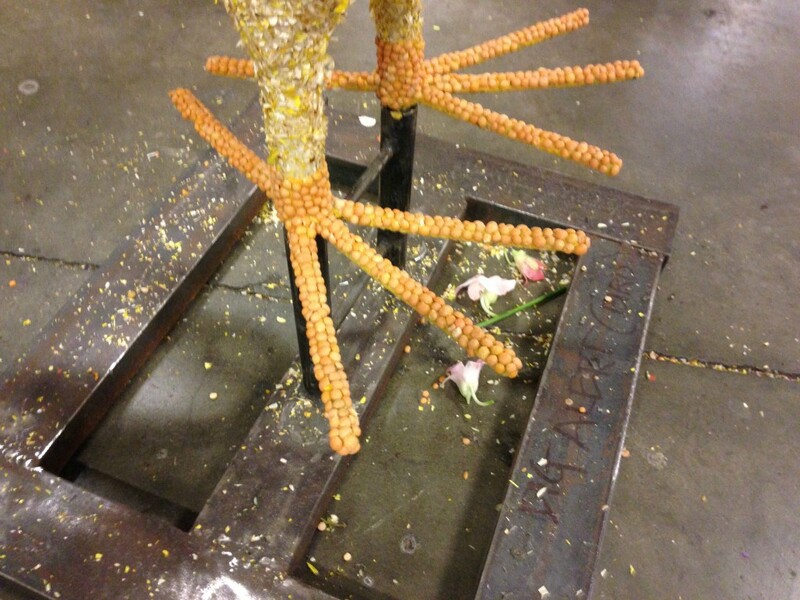 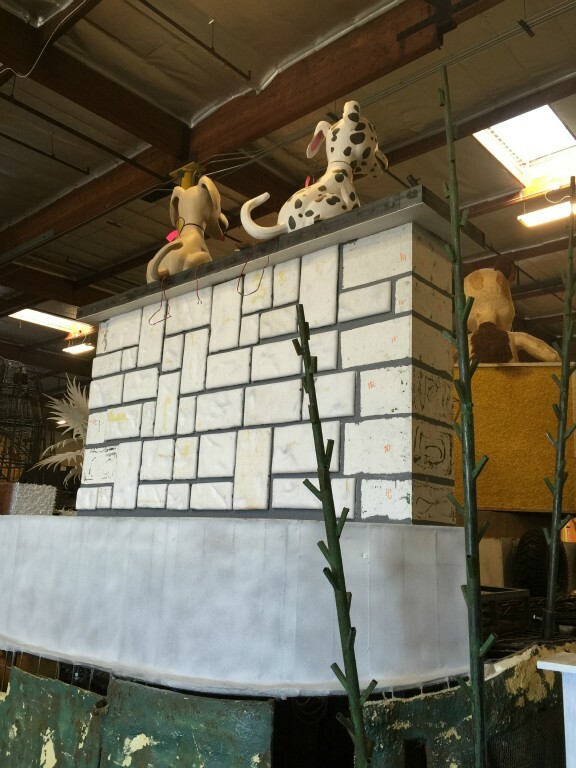 DigAlert worked closely with its float builder, Fiesta Parade Floats, to create the beautiful scene that demonstrates the need for safe digging. 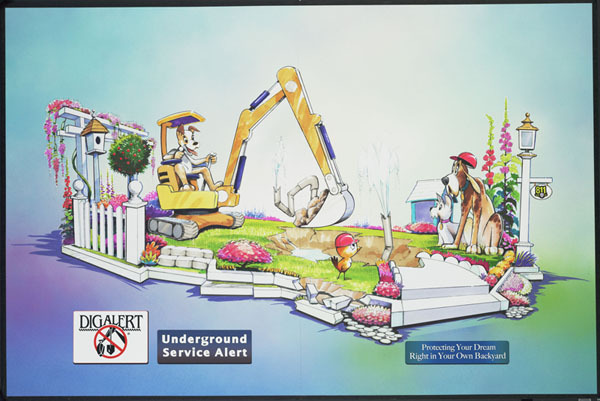 Safe digging is everyone's responsibility.